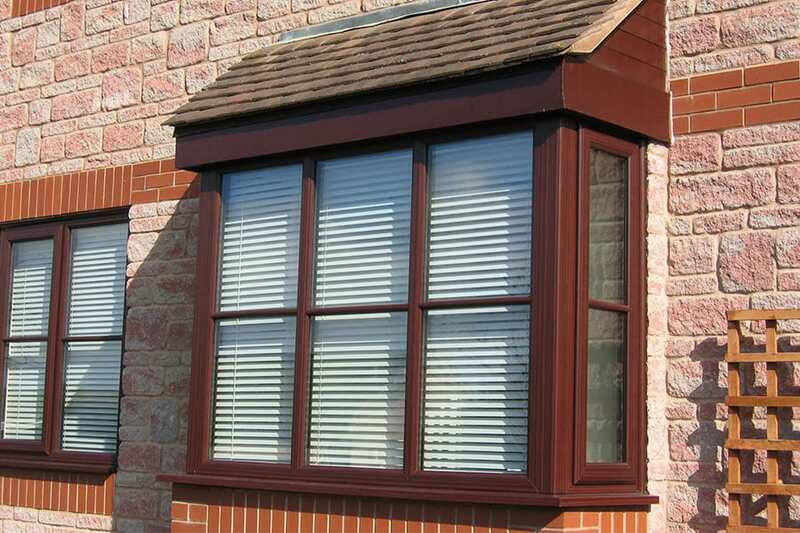 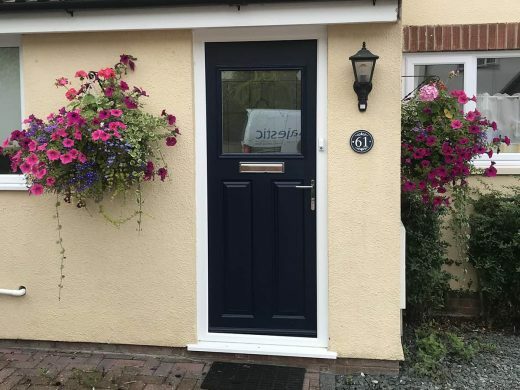 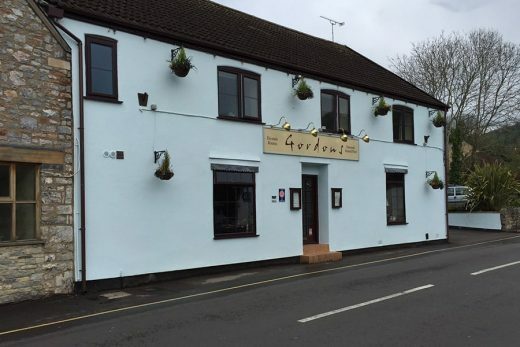 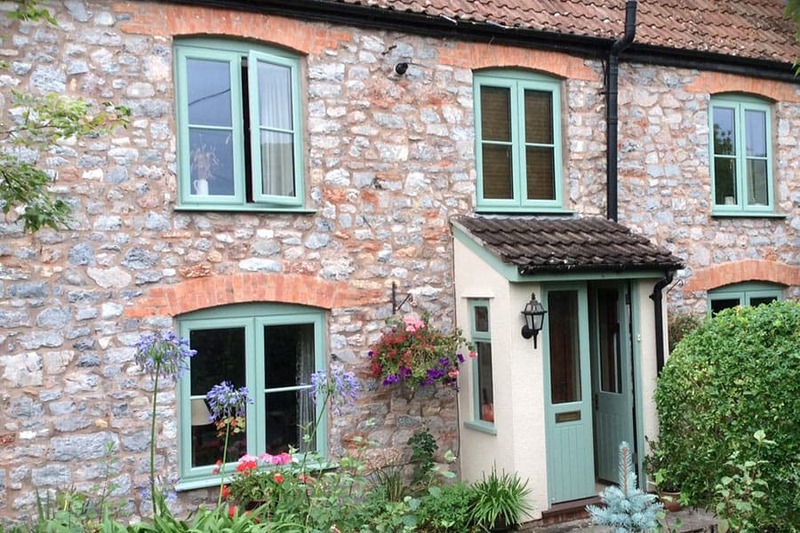 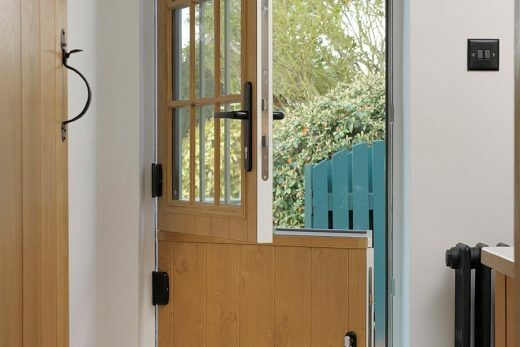 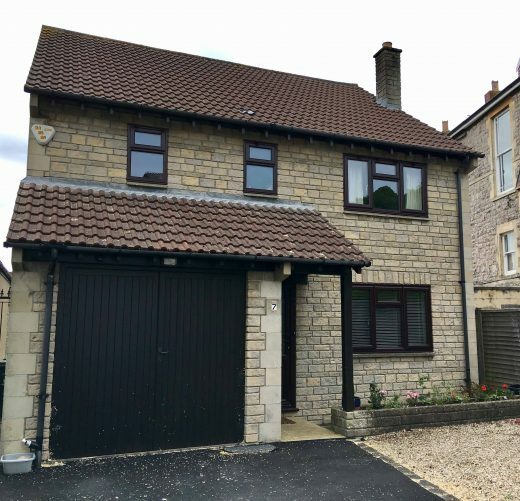 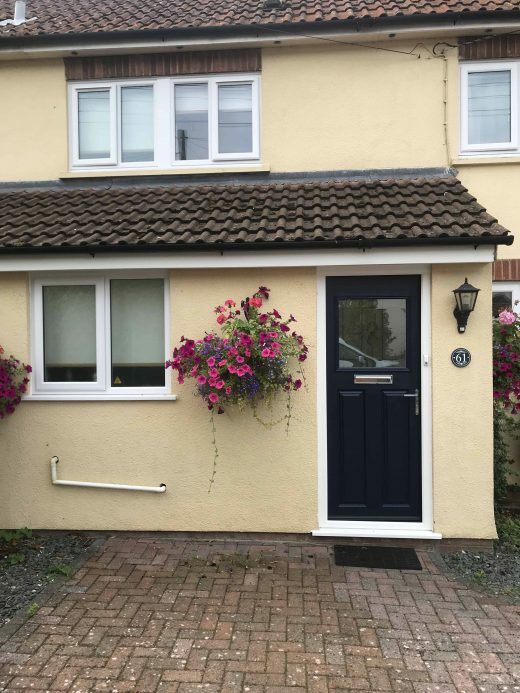 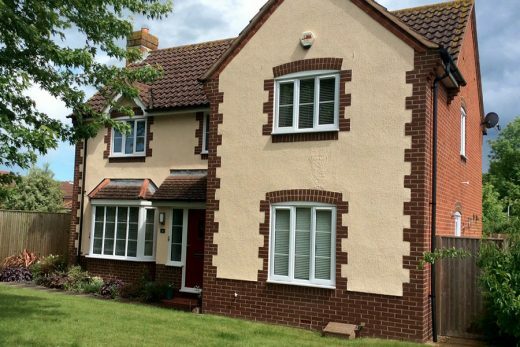 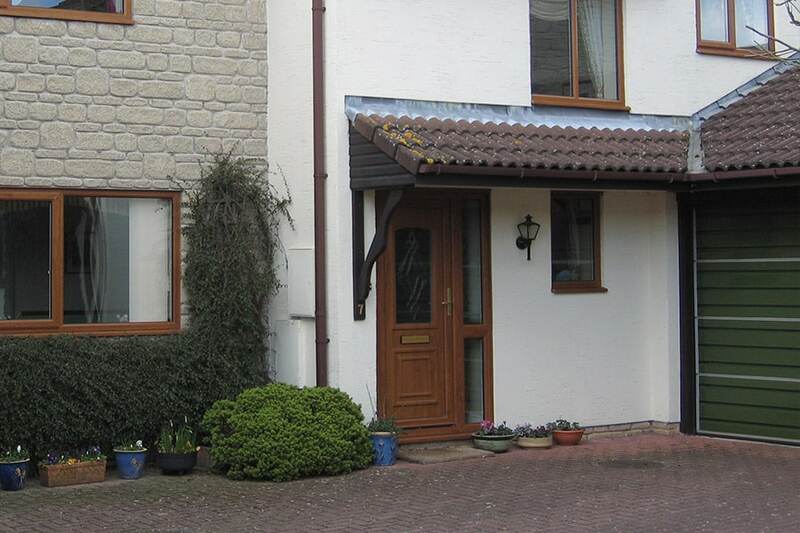 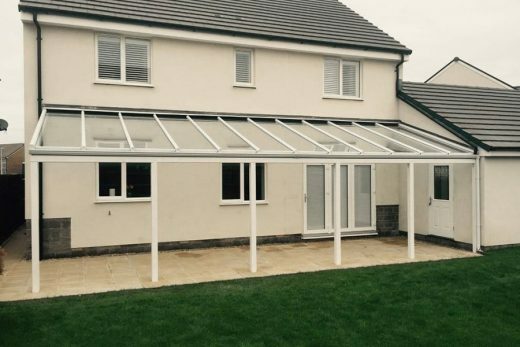 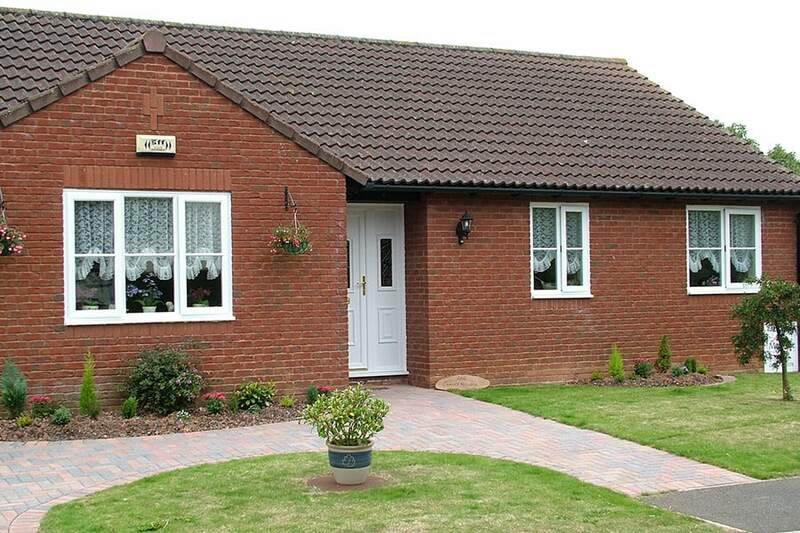 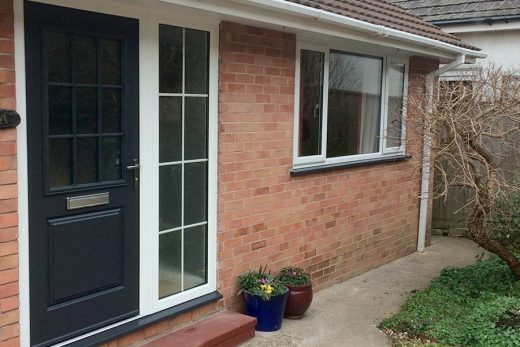 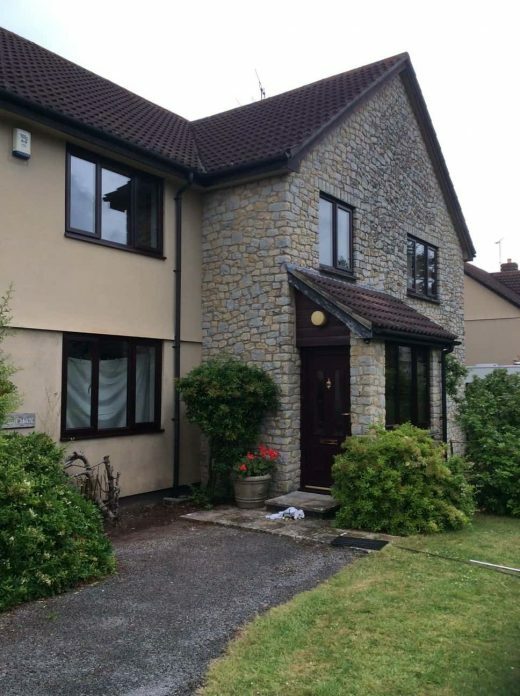 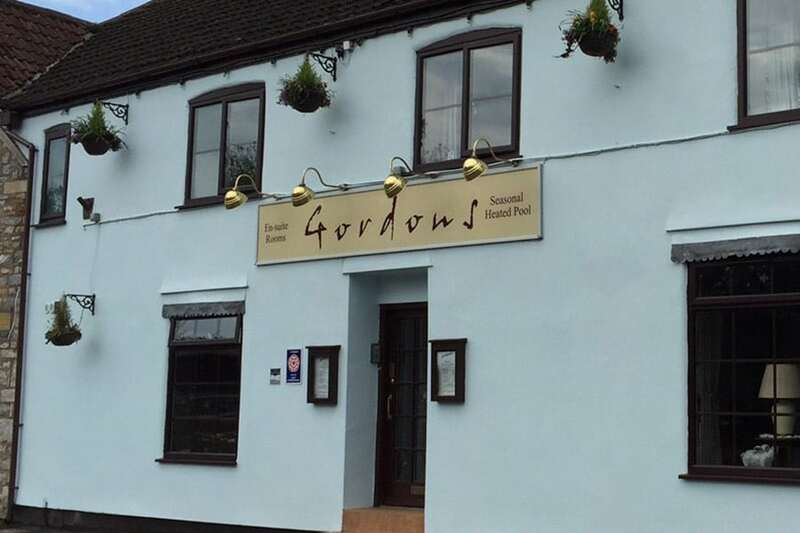 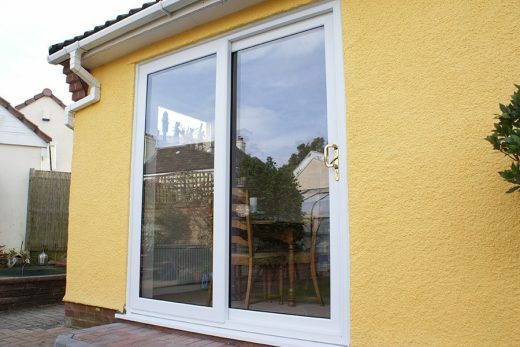 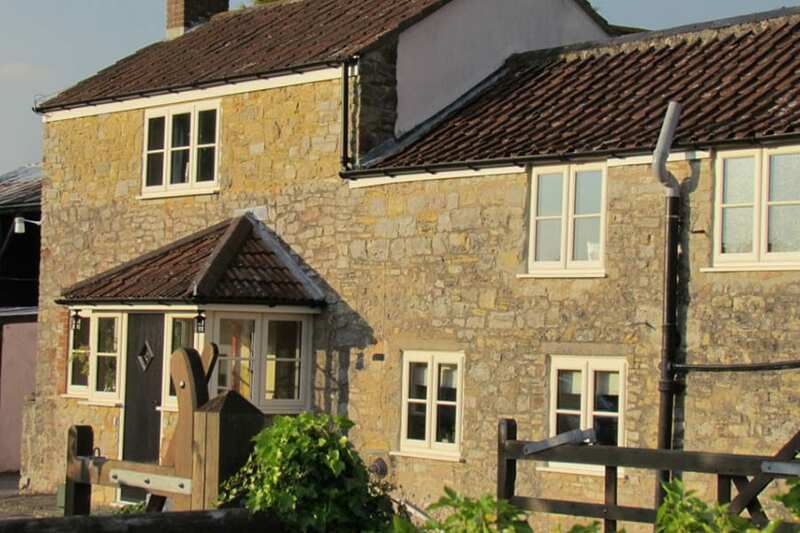 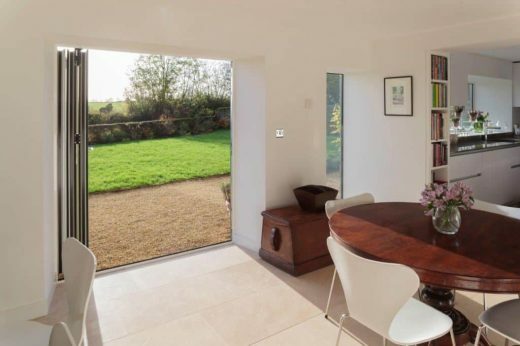 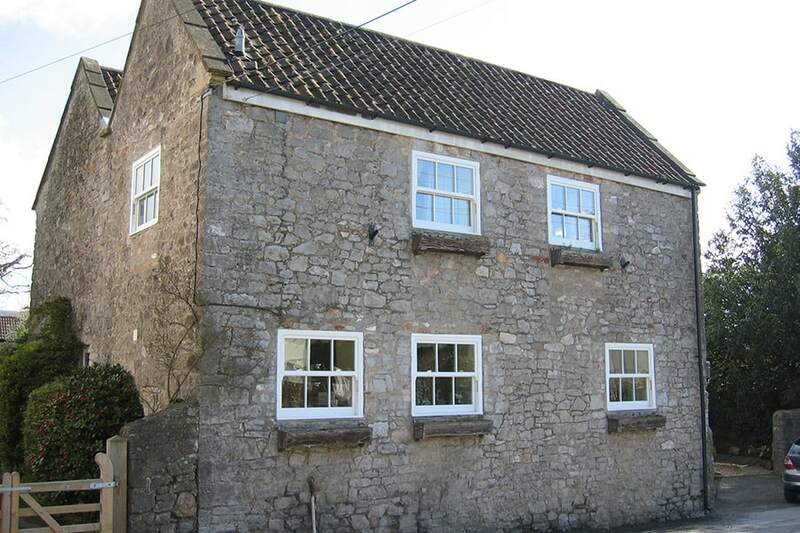 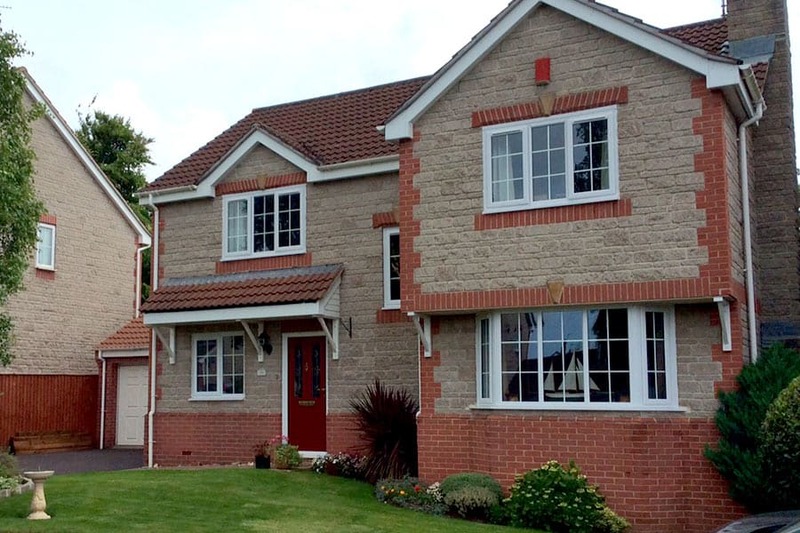 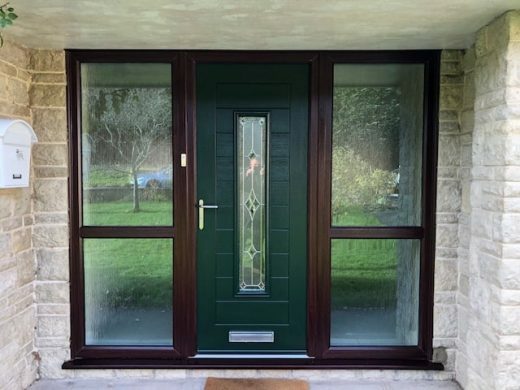 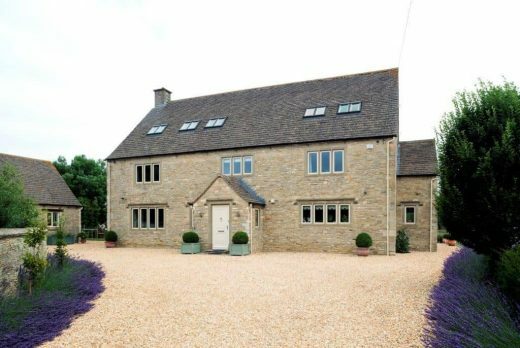 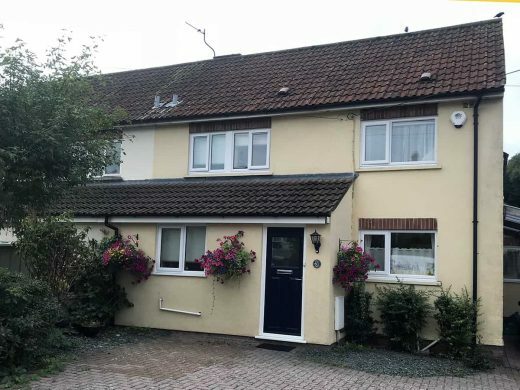 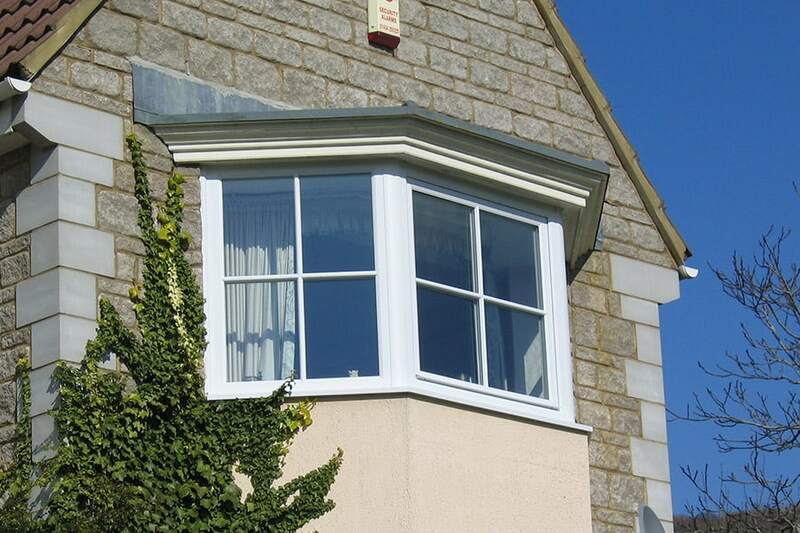 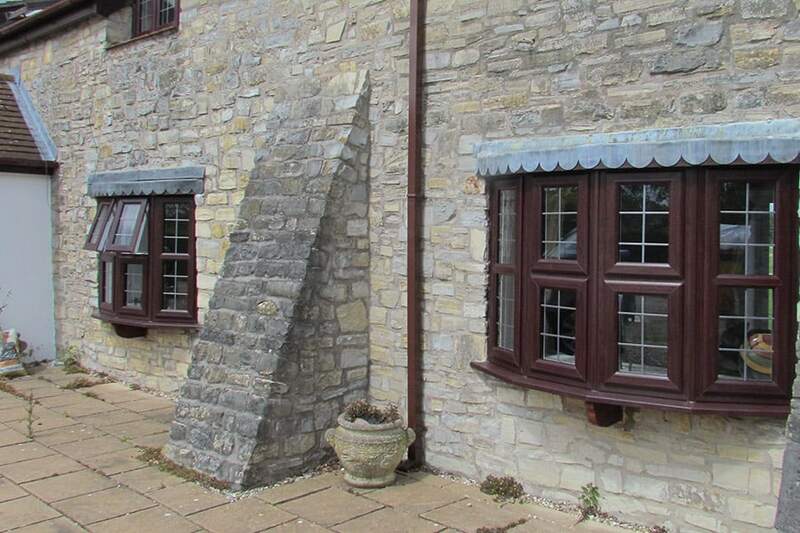 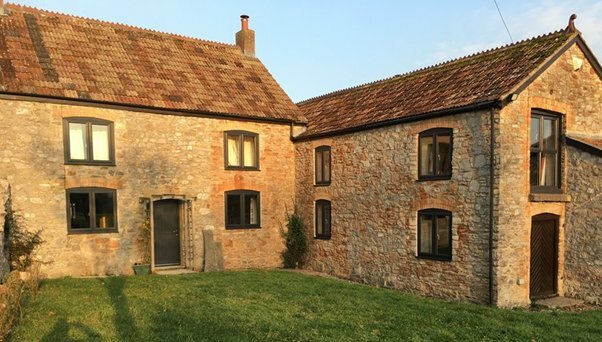 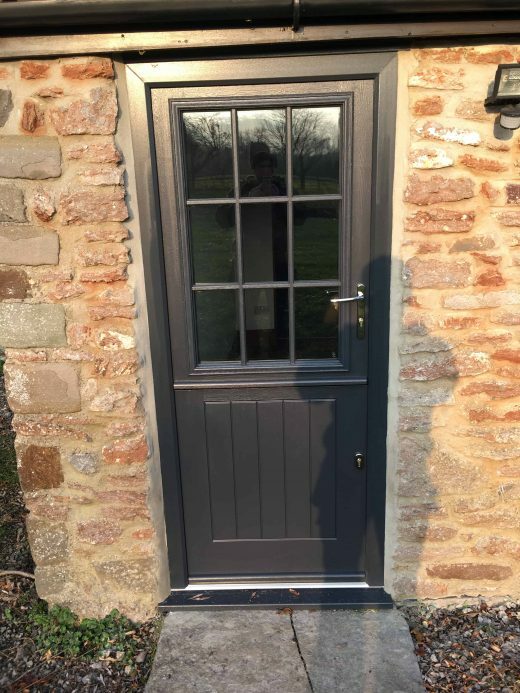 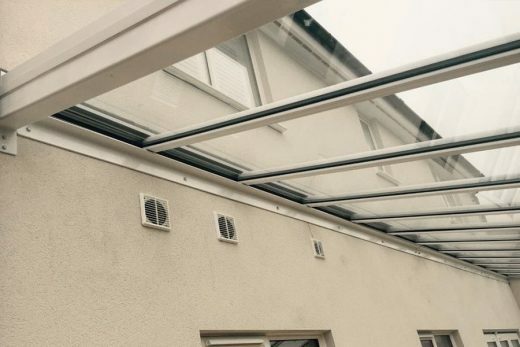 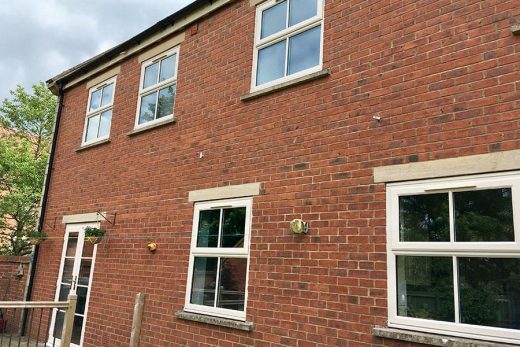 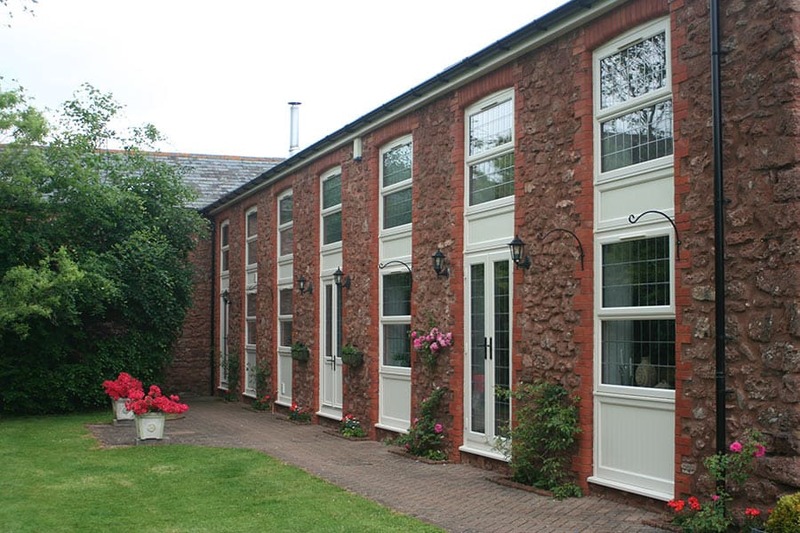 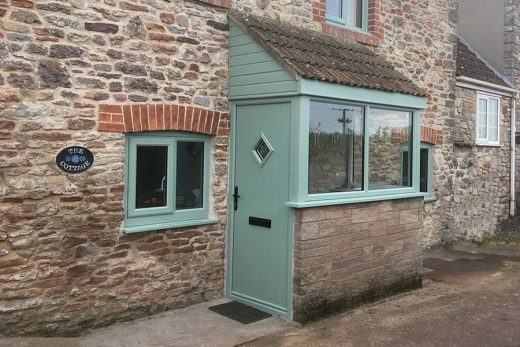 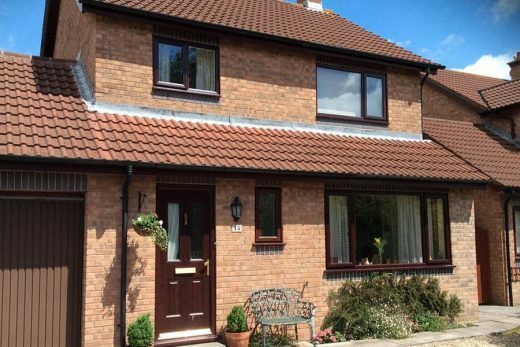 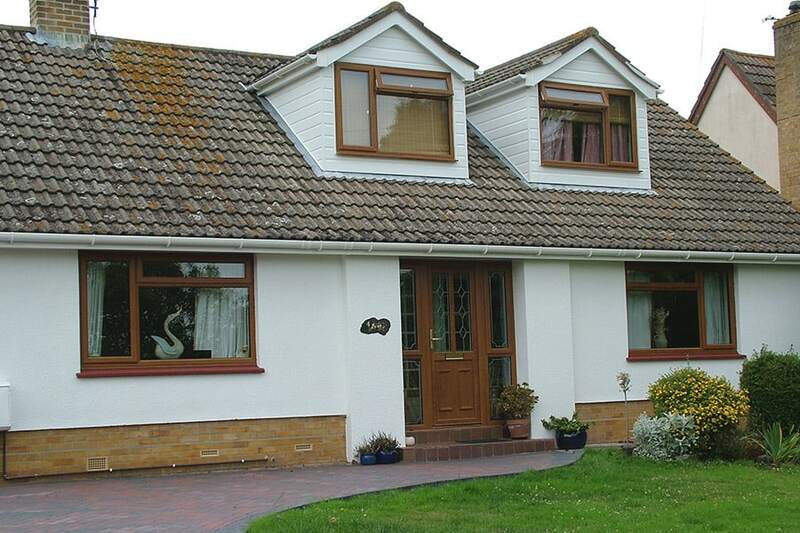 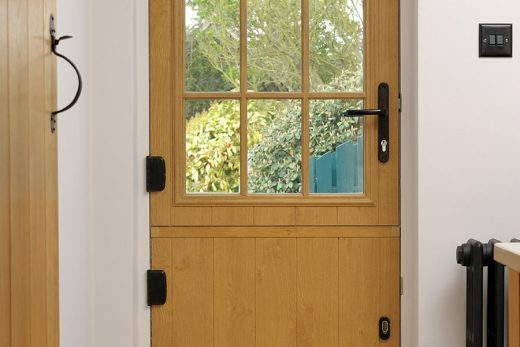 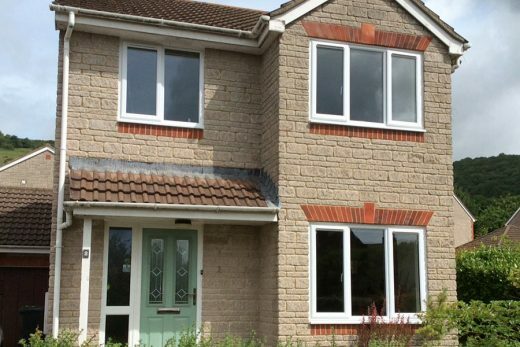 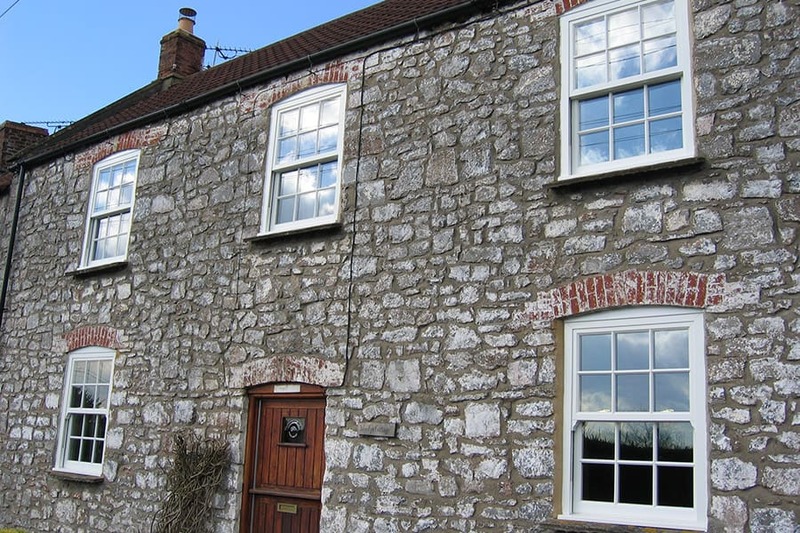 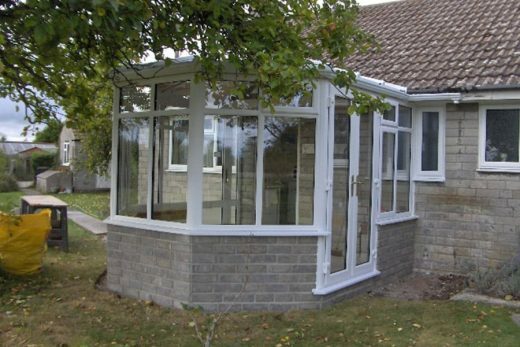 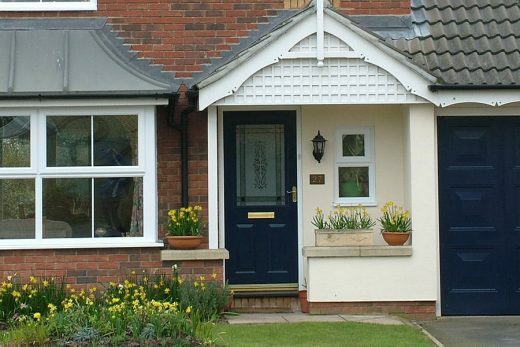 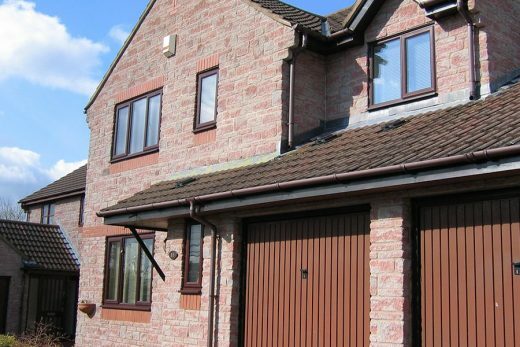 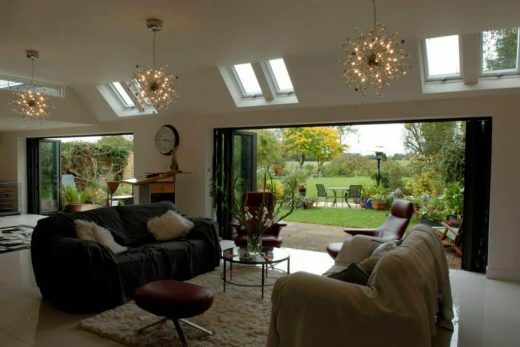 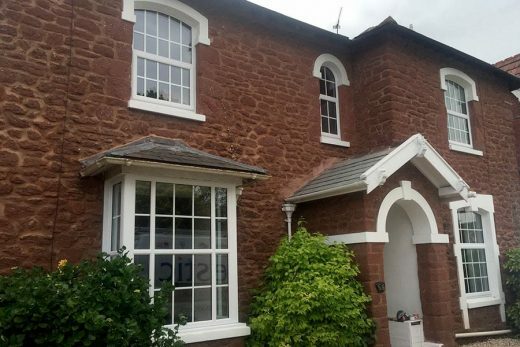 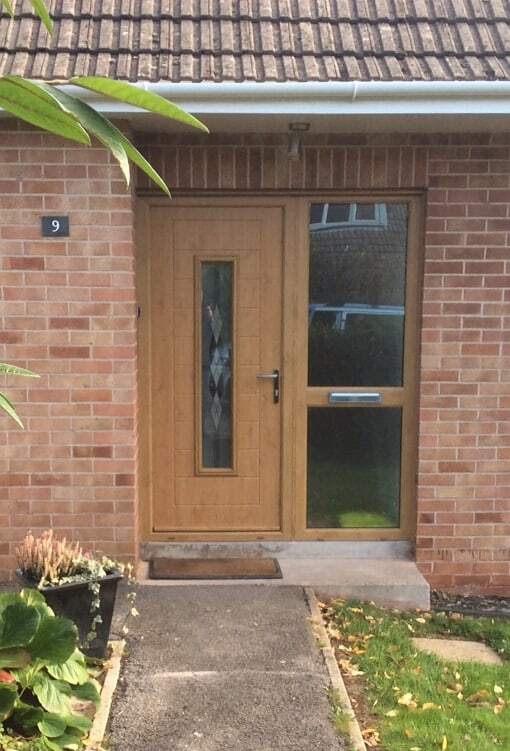 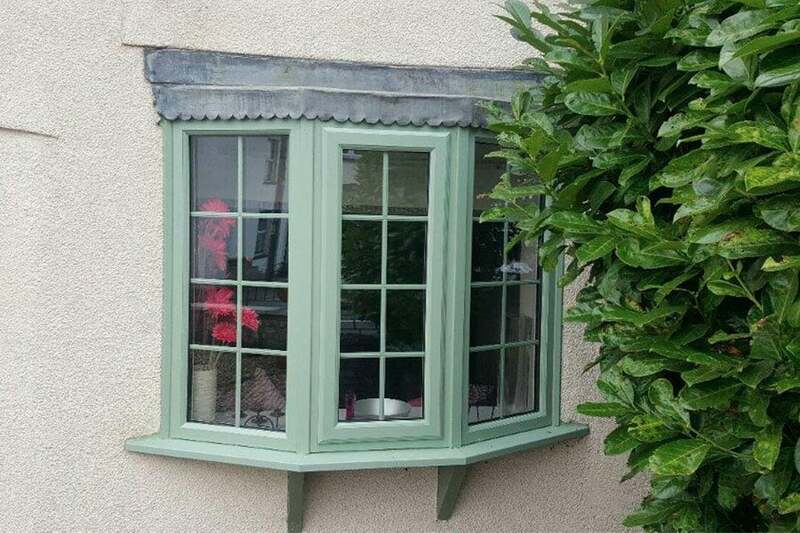 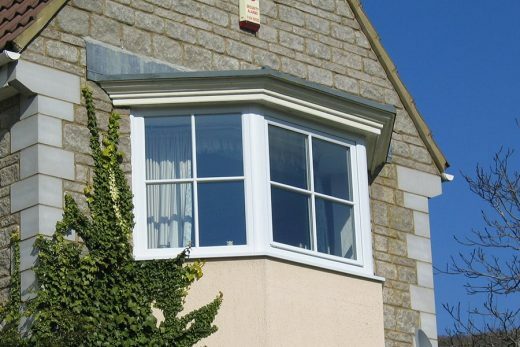 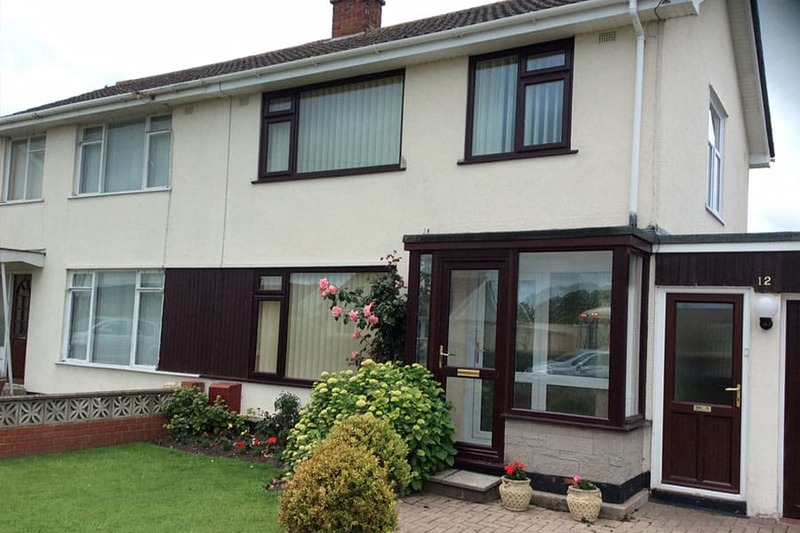 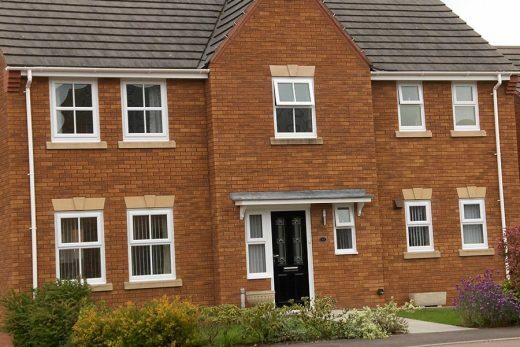 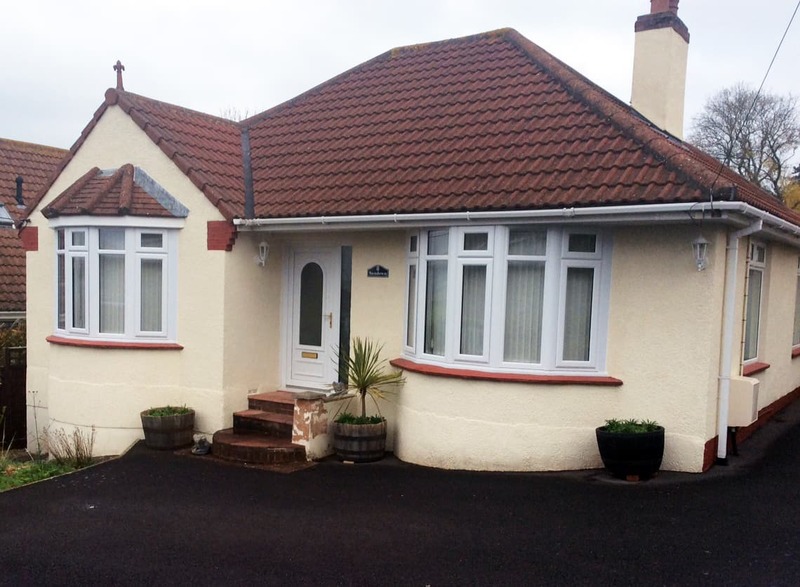 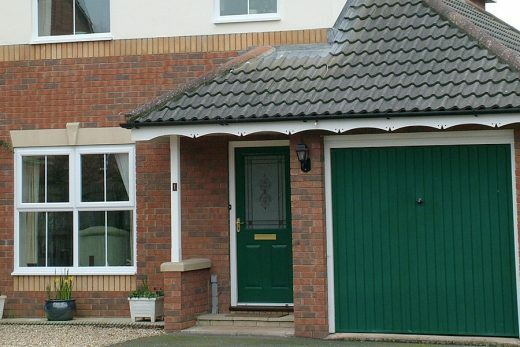 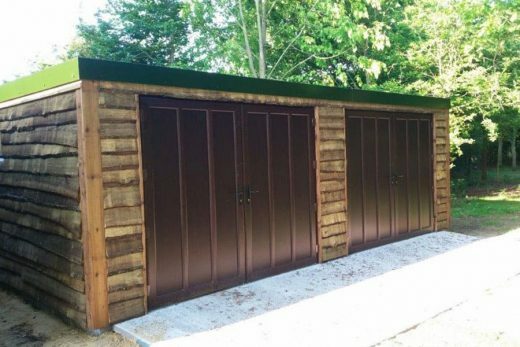 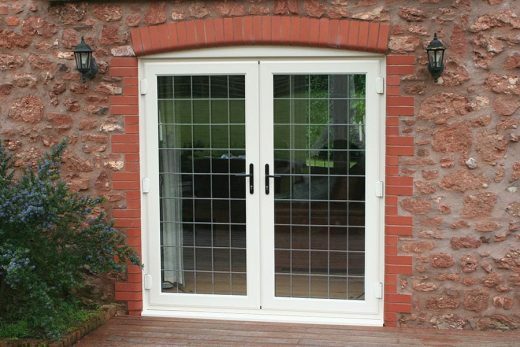 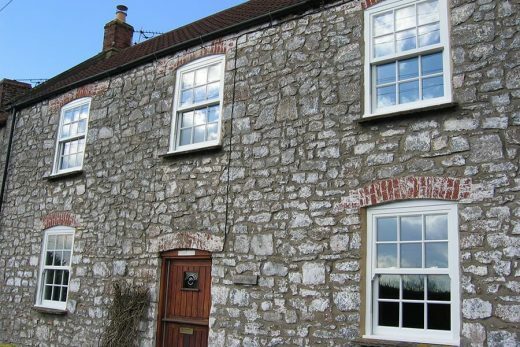 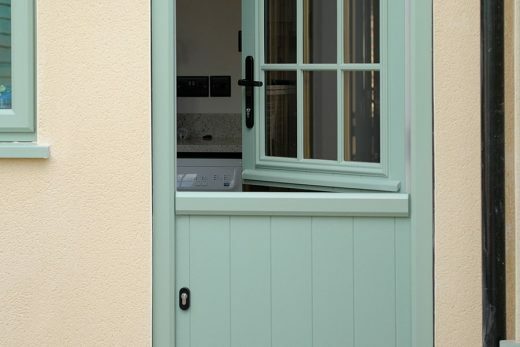 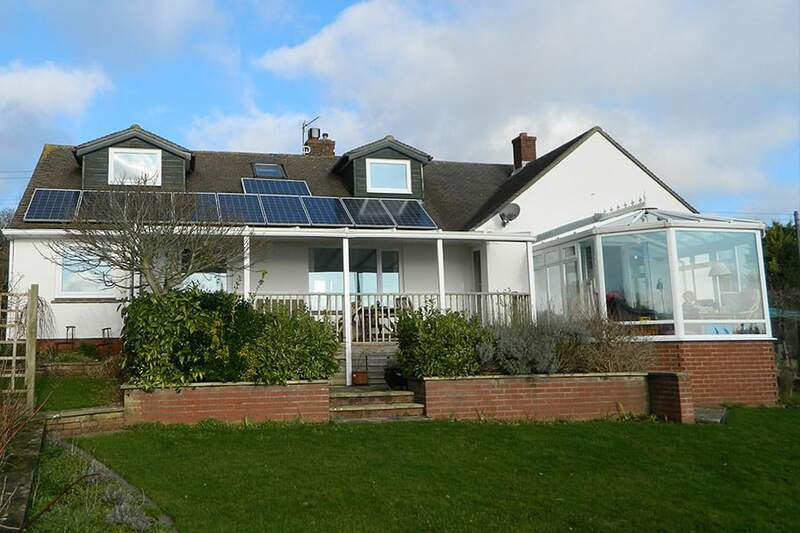 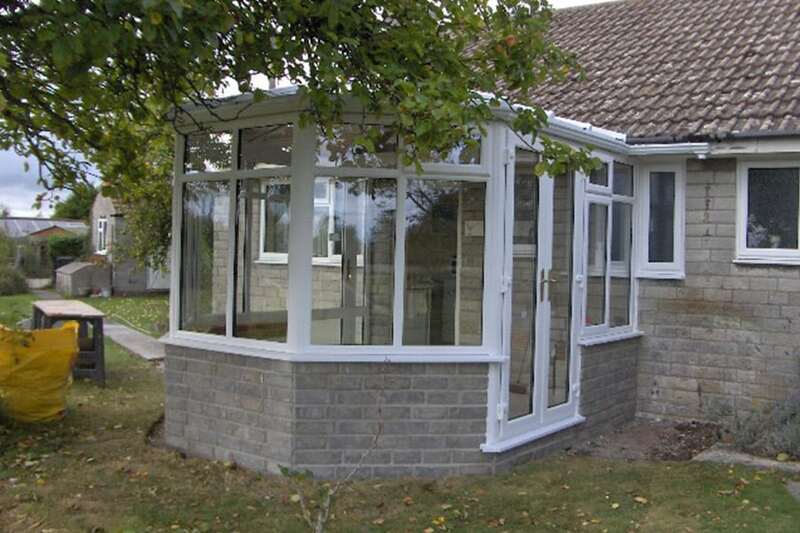 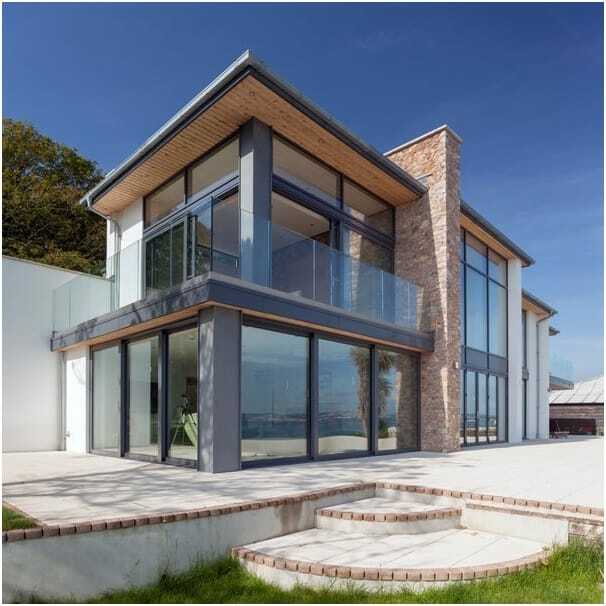 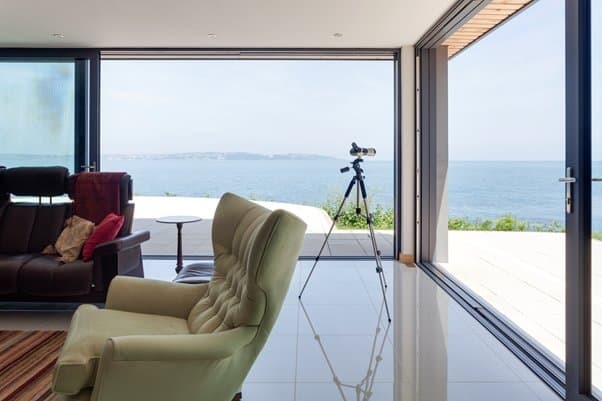 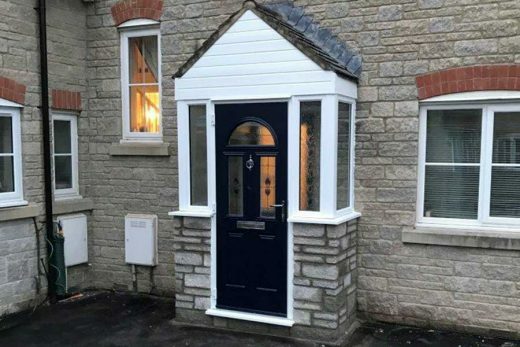 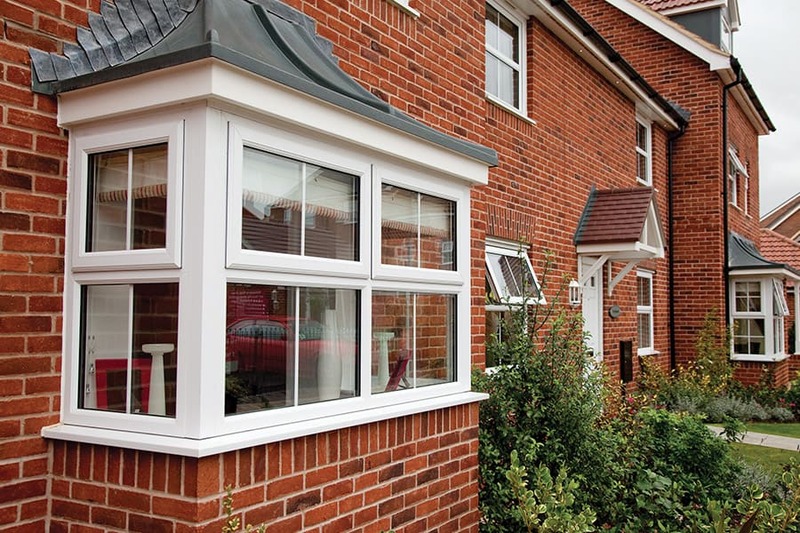 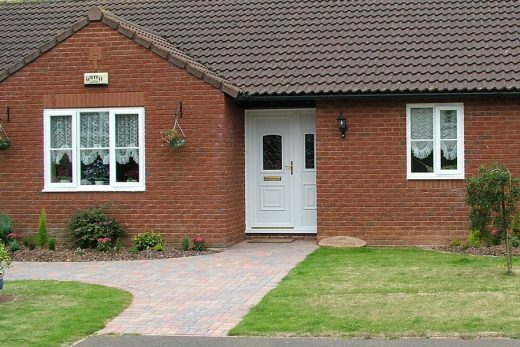 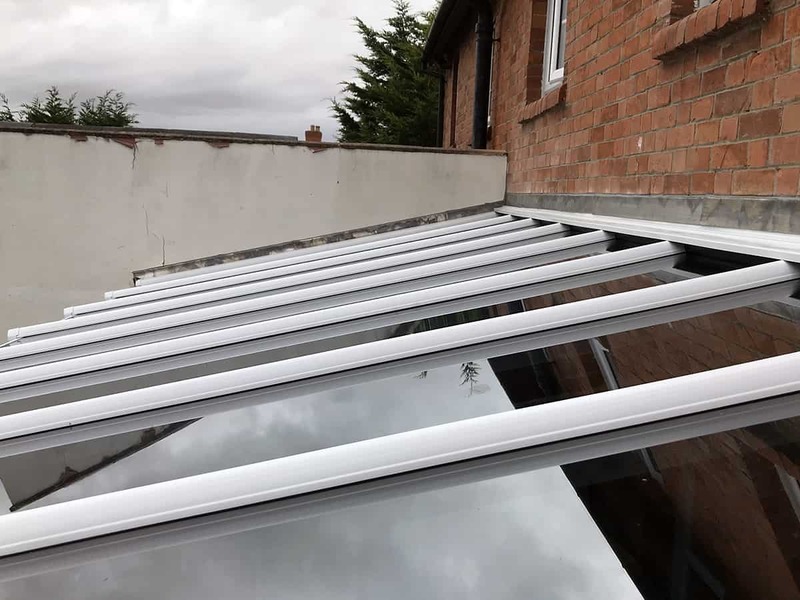 Over the last 15 years, we have completed thousands of installations across Somerset. 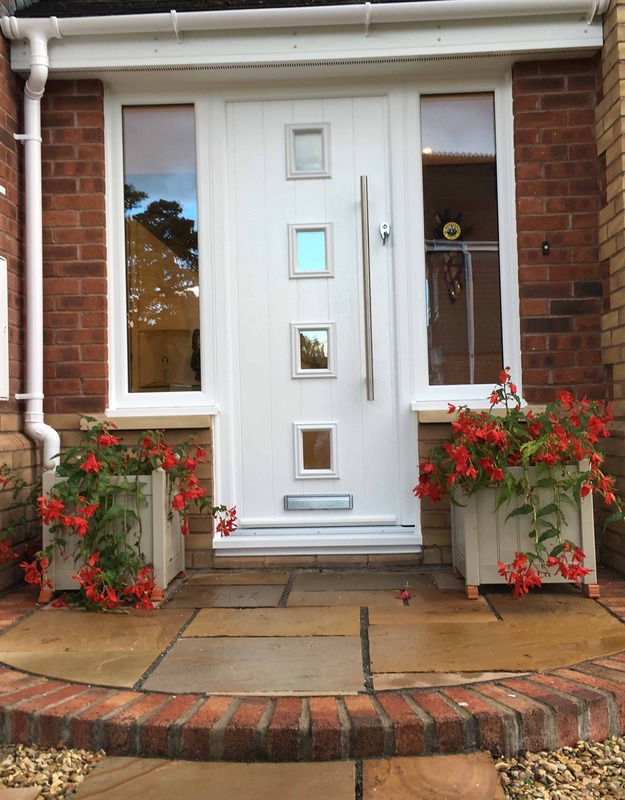 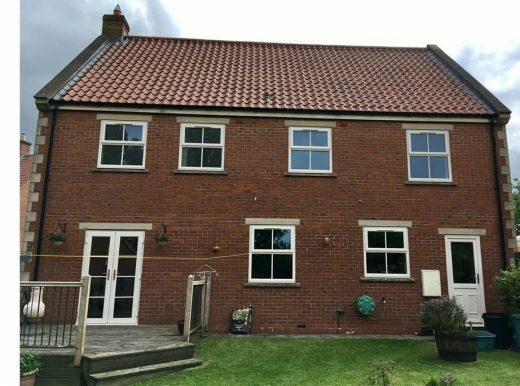 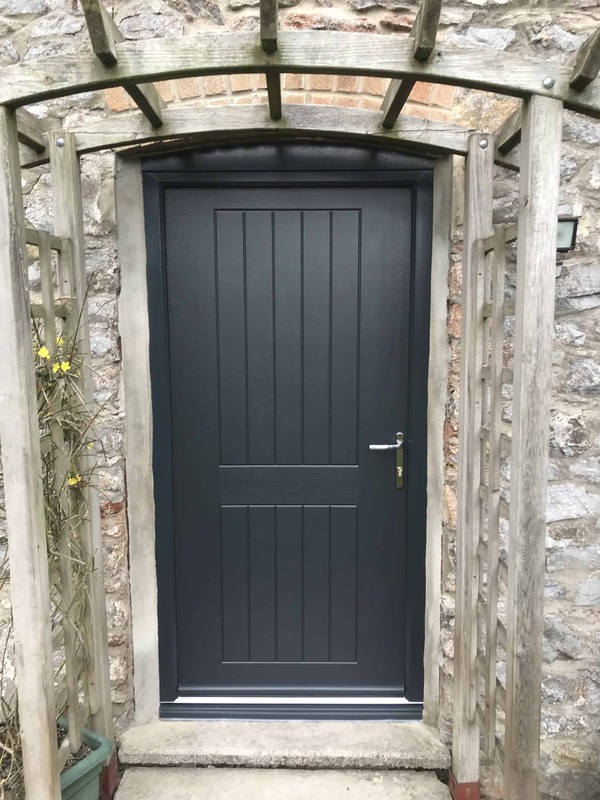 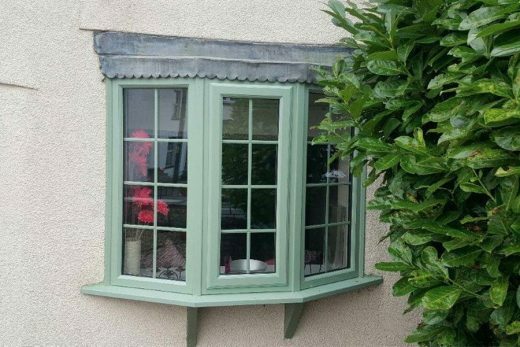 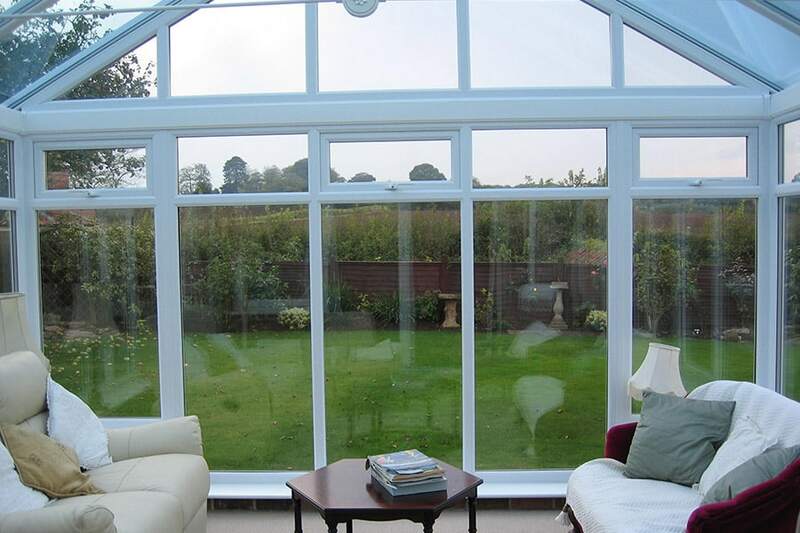 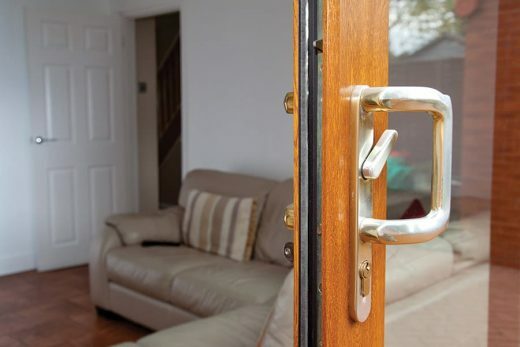 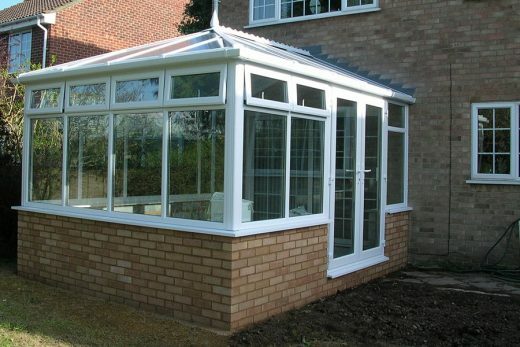 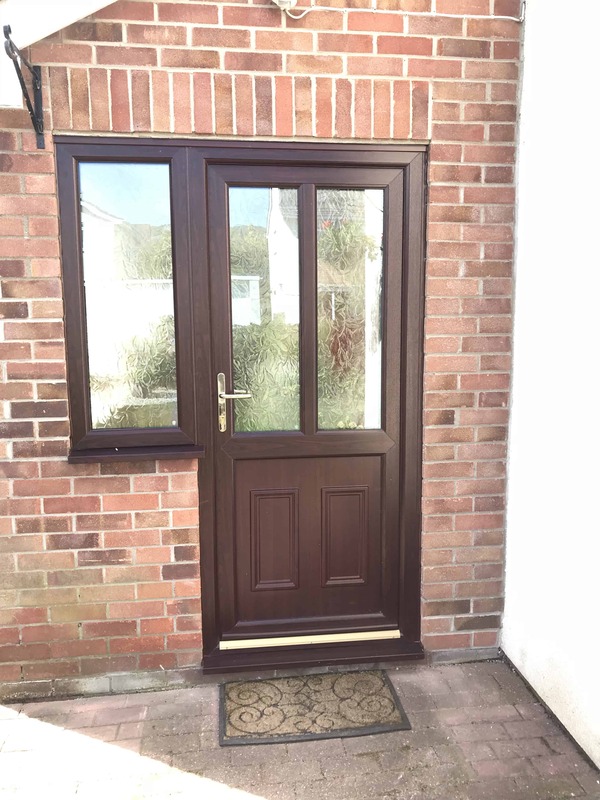 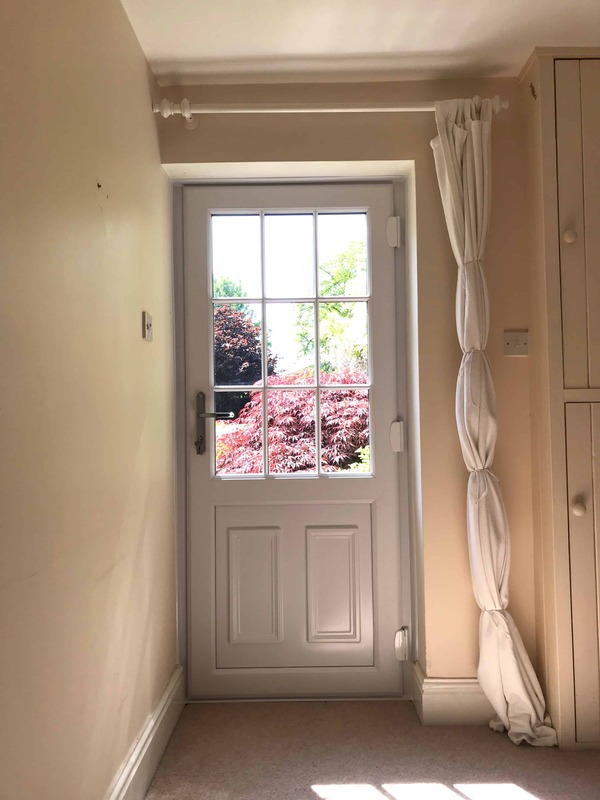 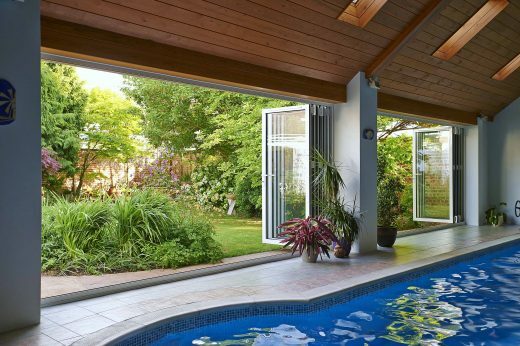 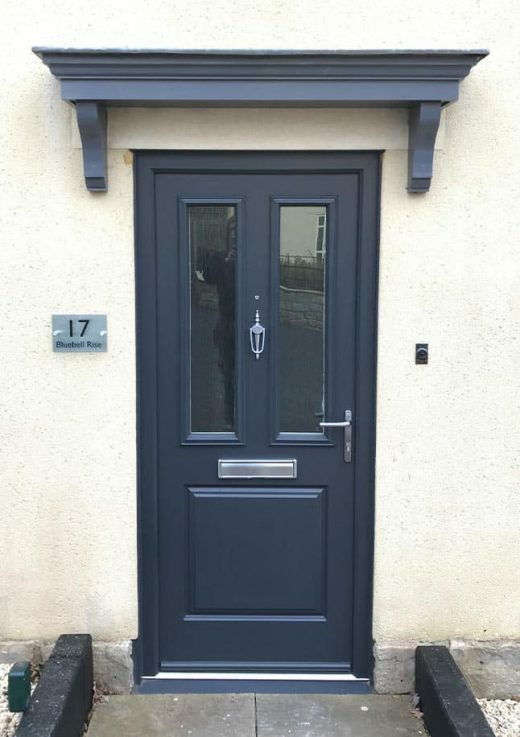 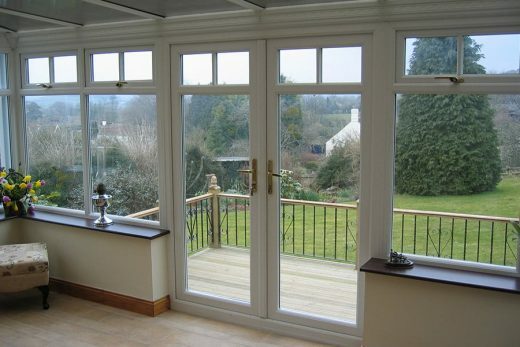 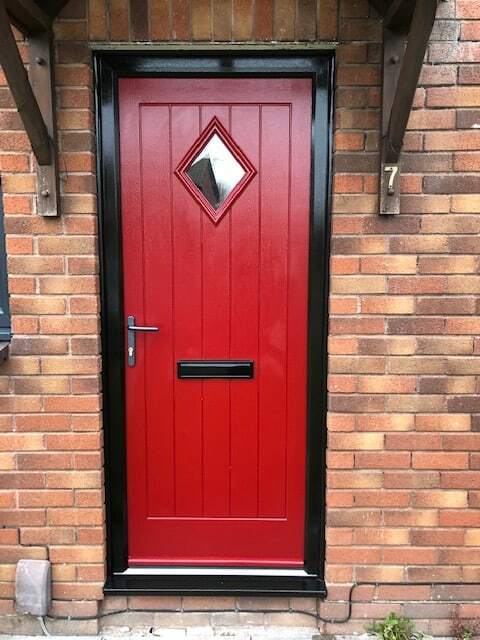 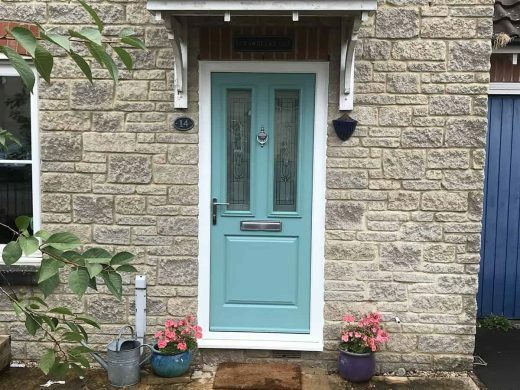 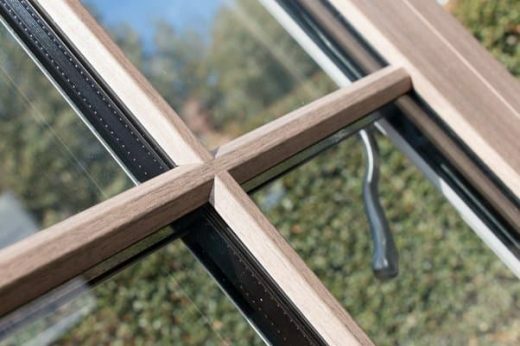 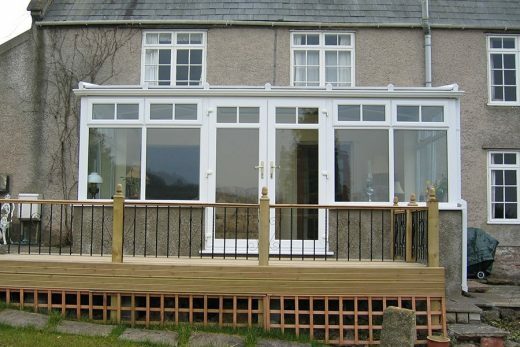 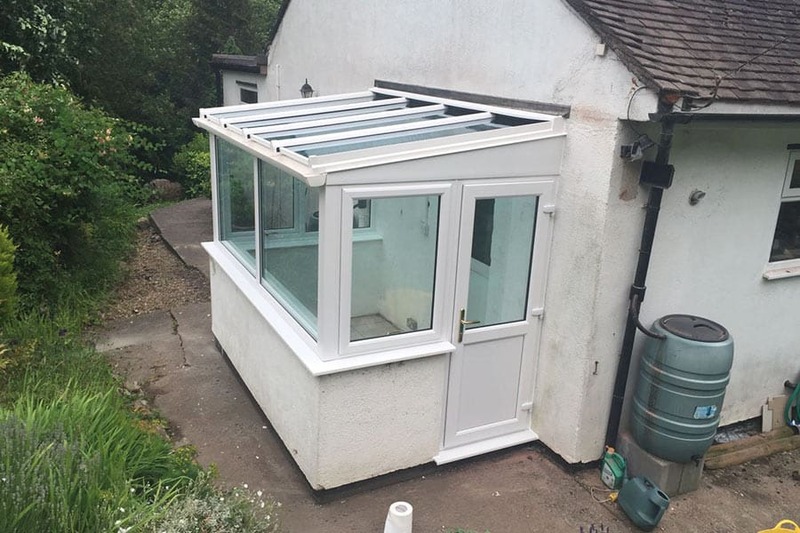 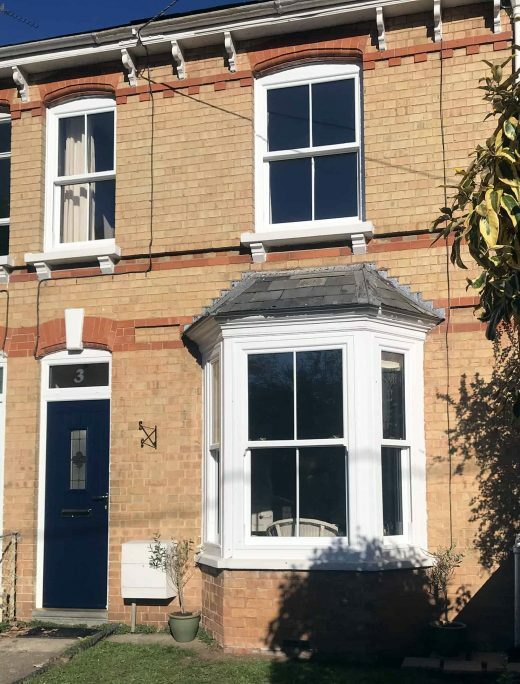 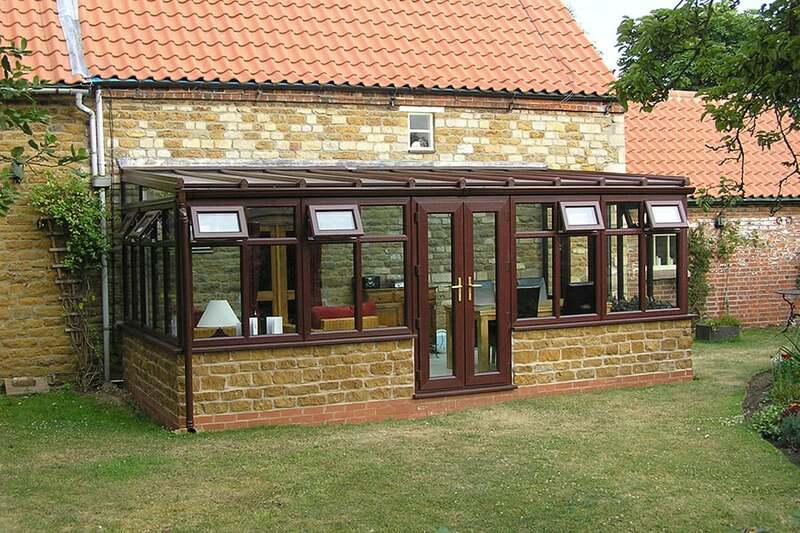 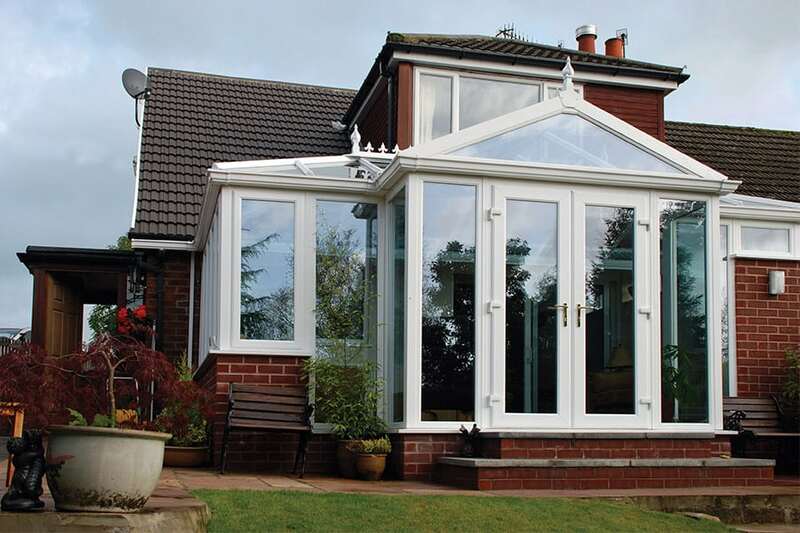 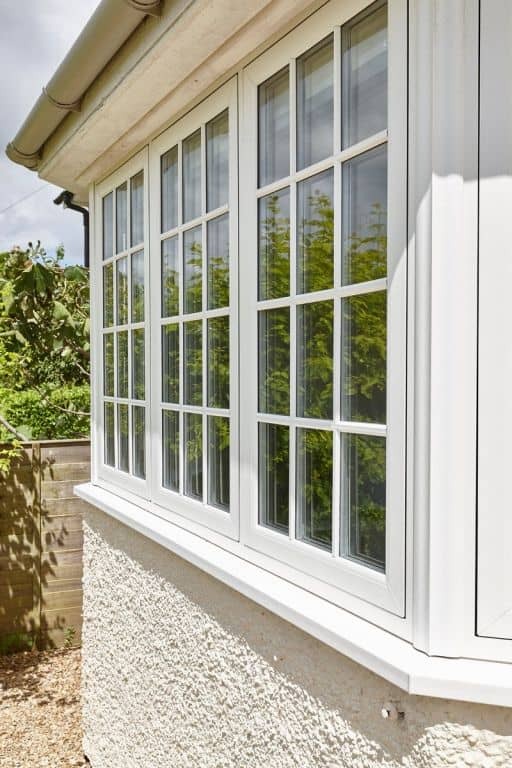 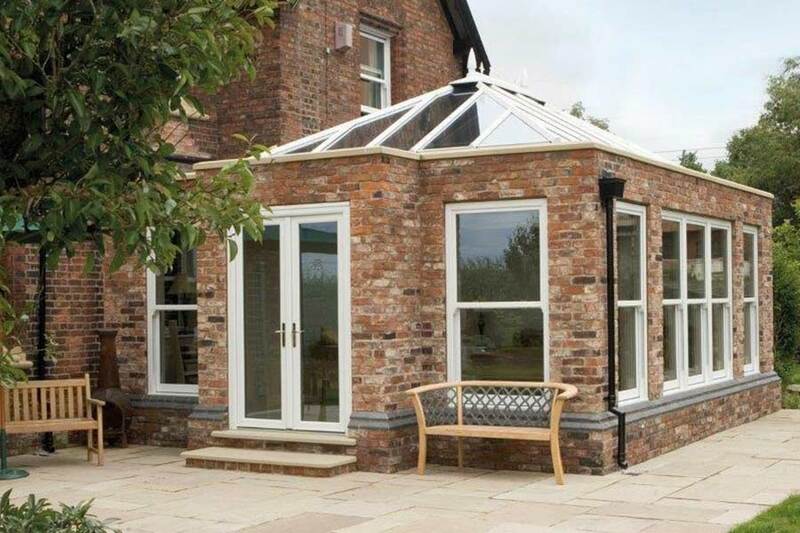 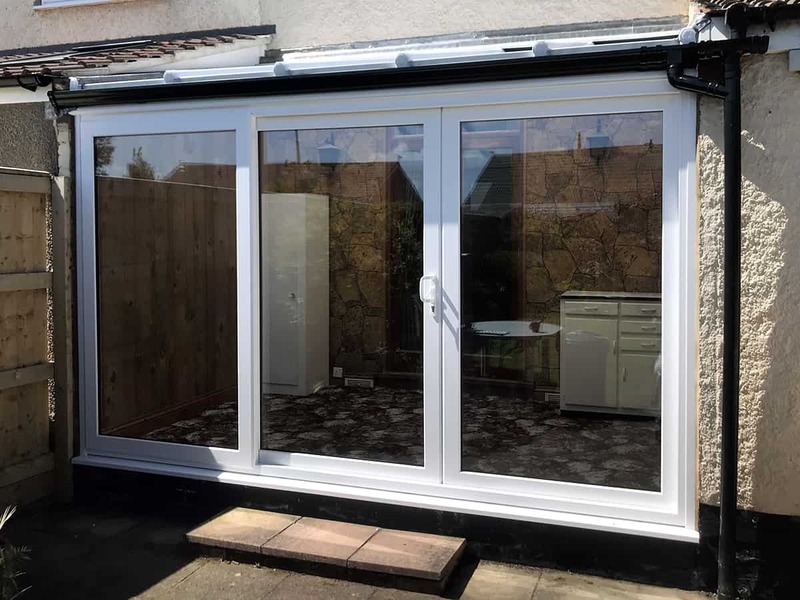 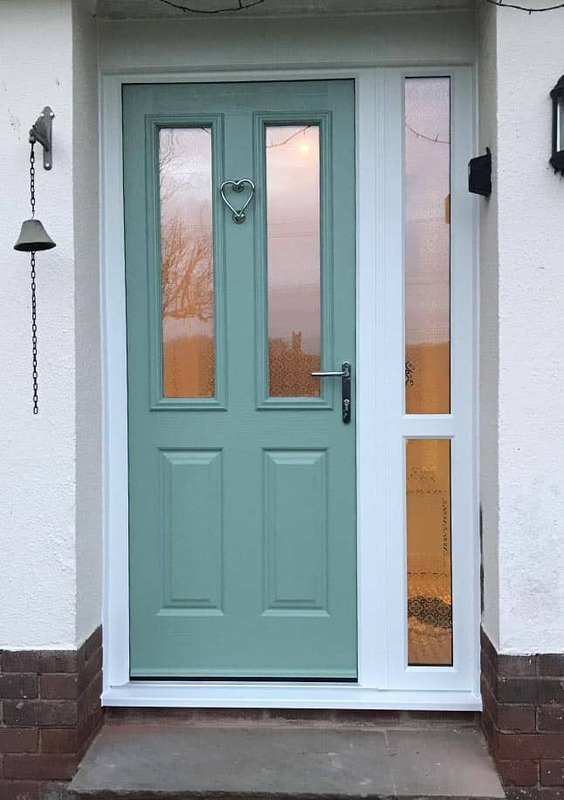 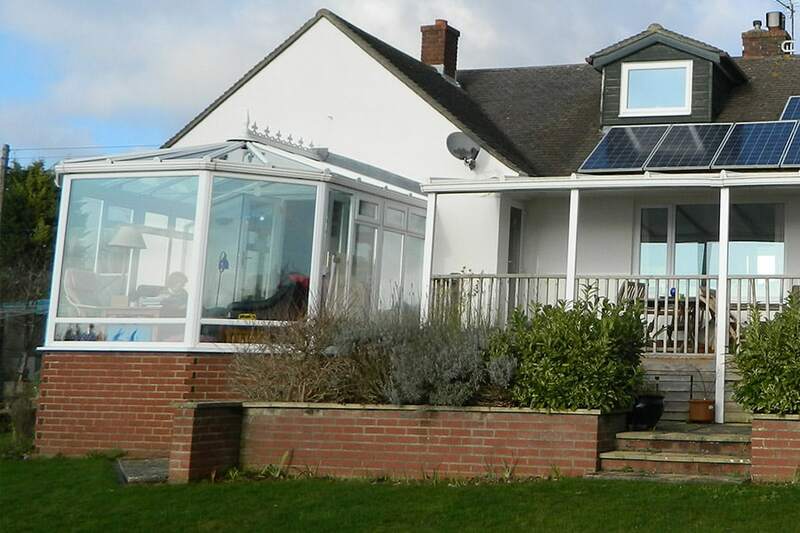 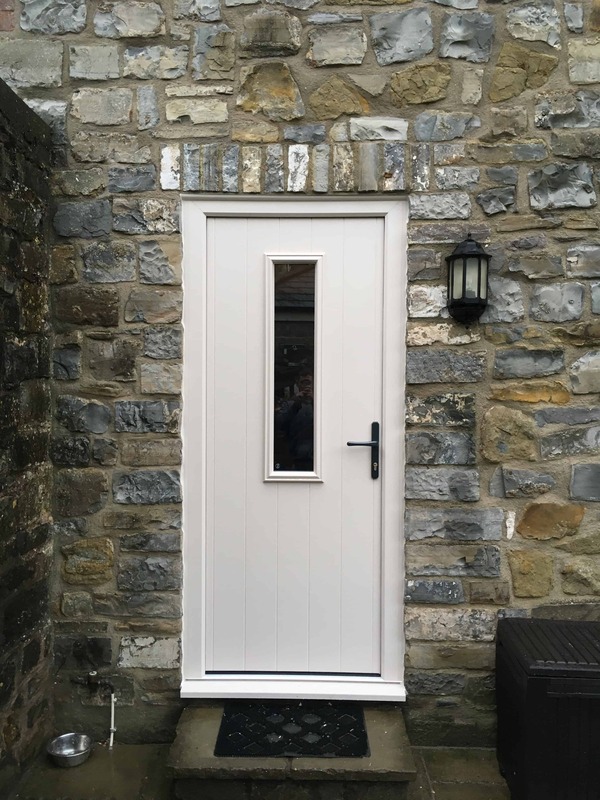 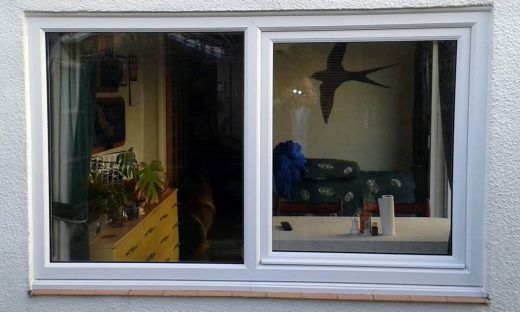 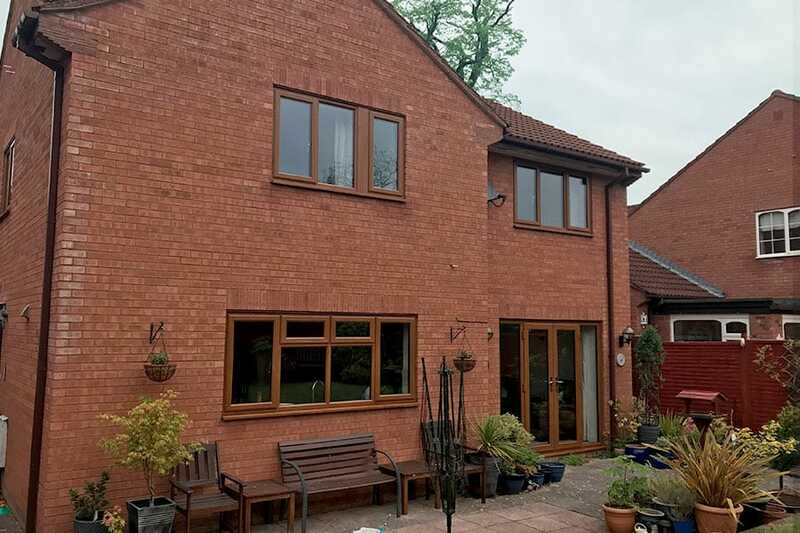 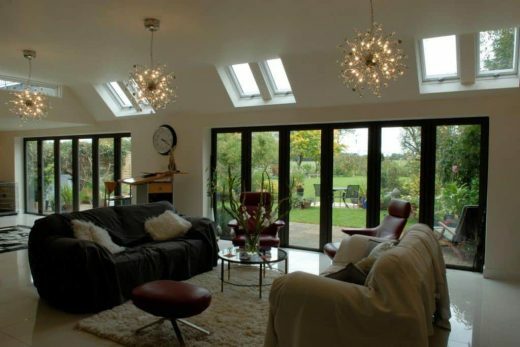 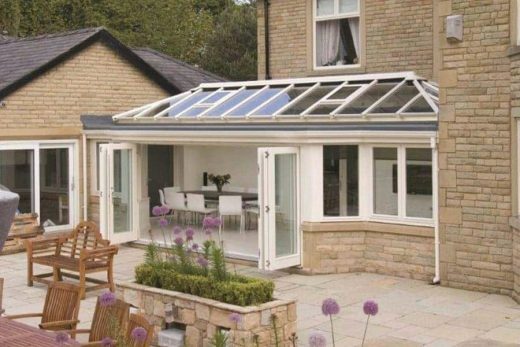 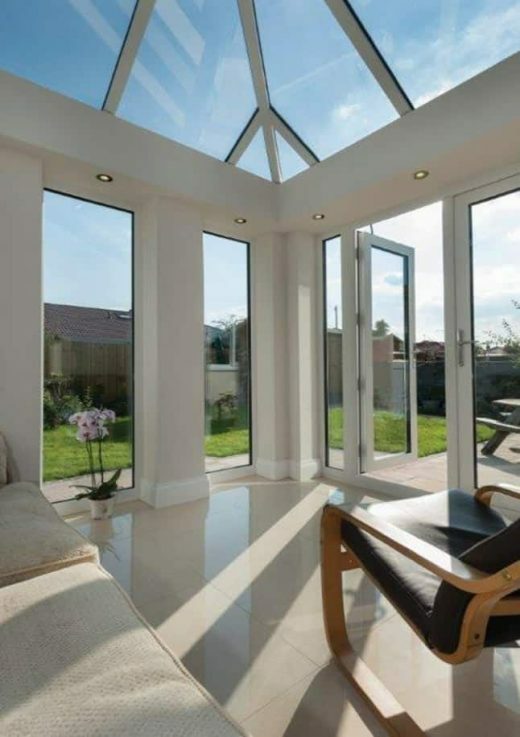 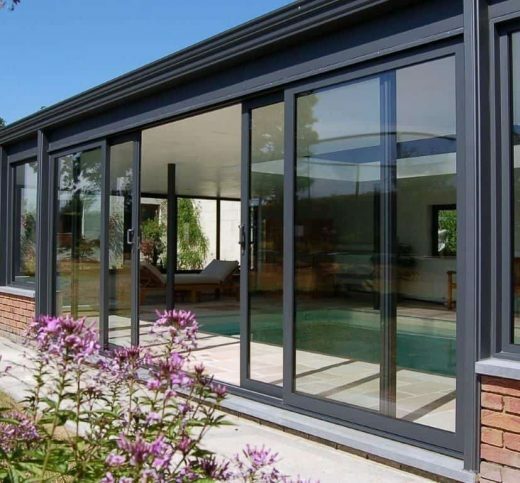 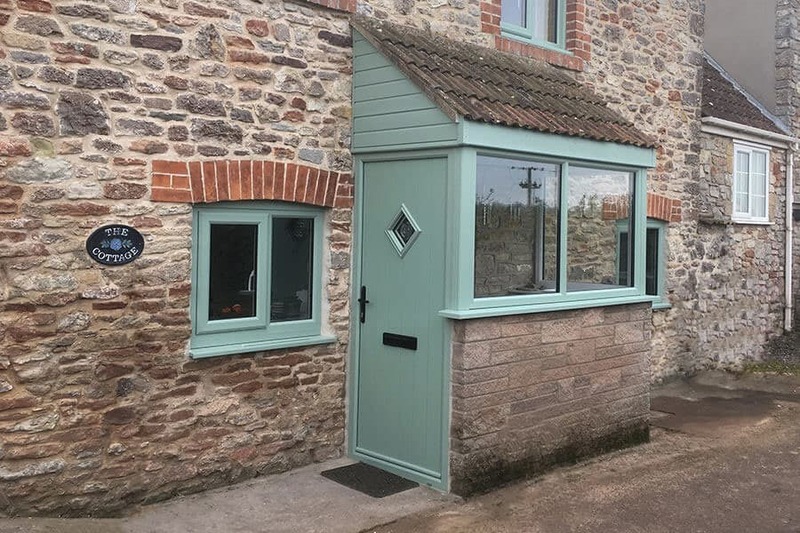 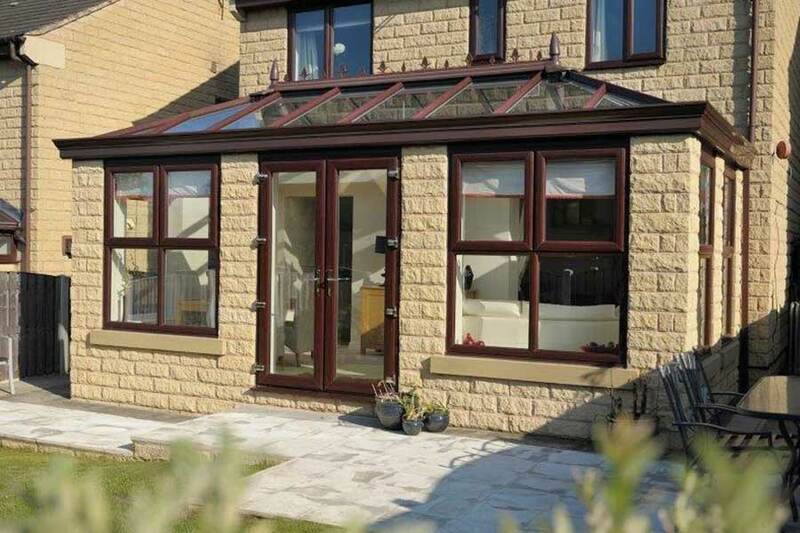 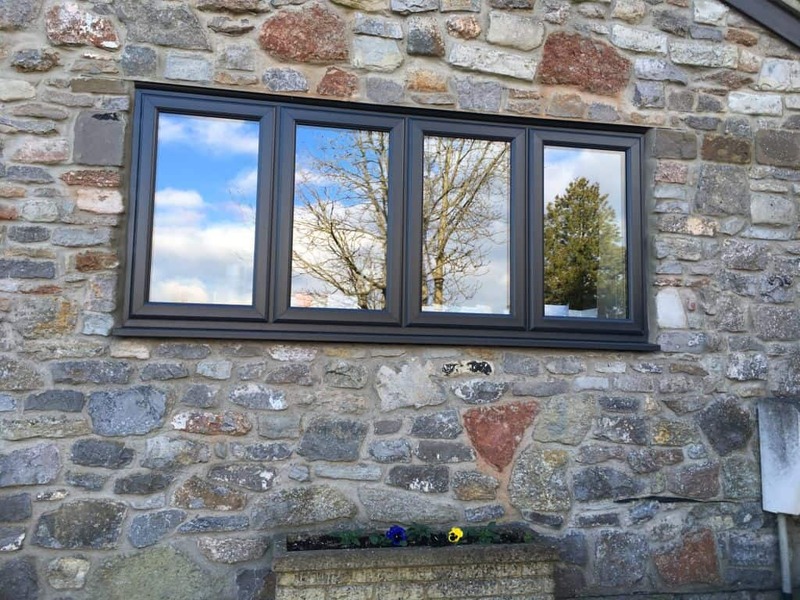 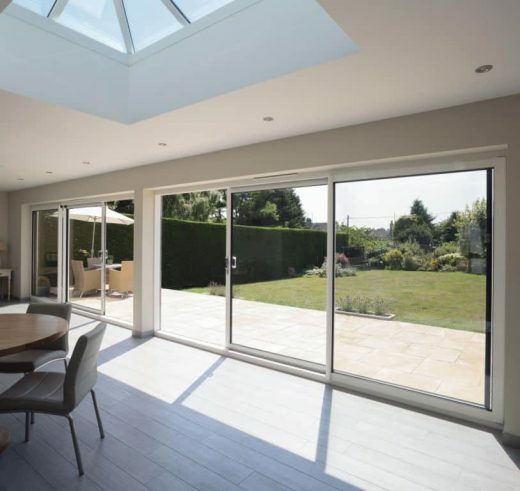 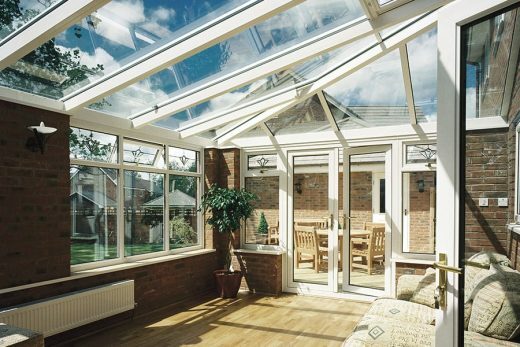 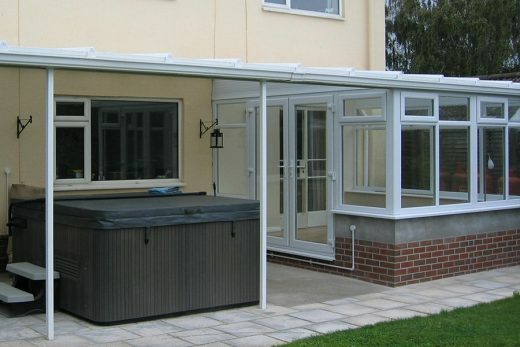 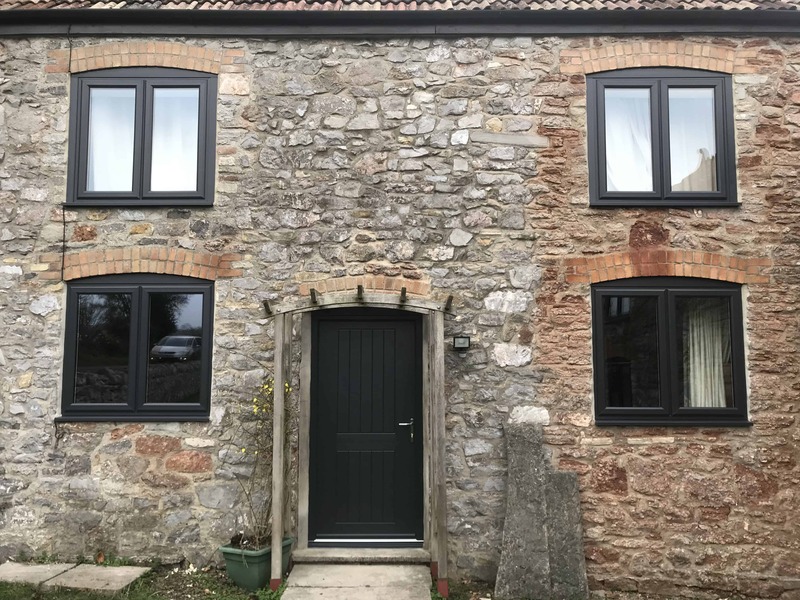 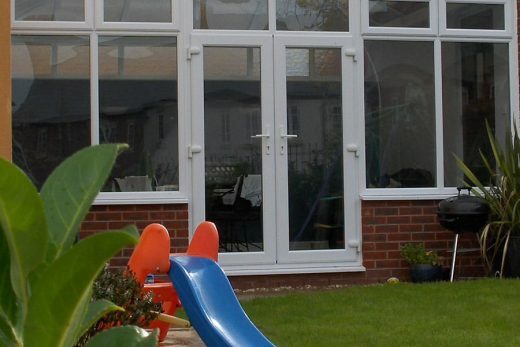 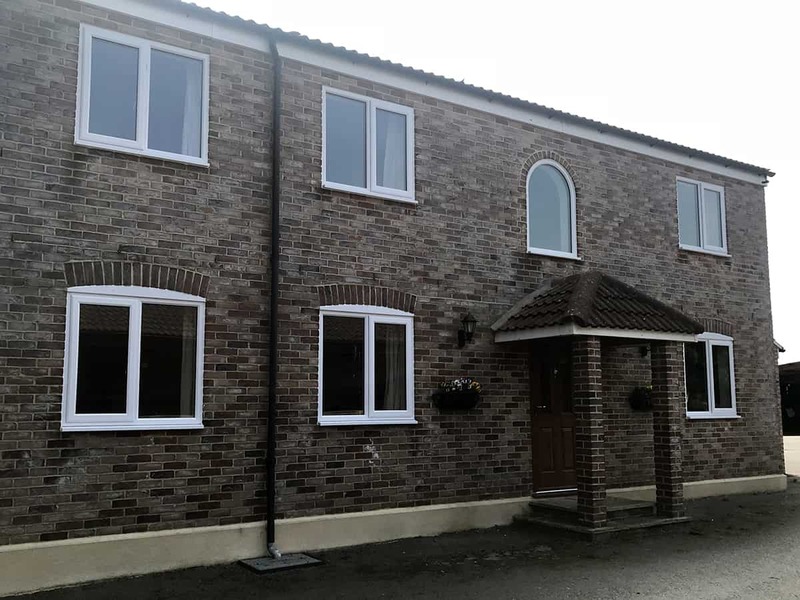 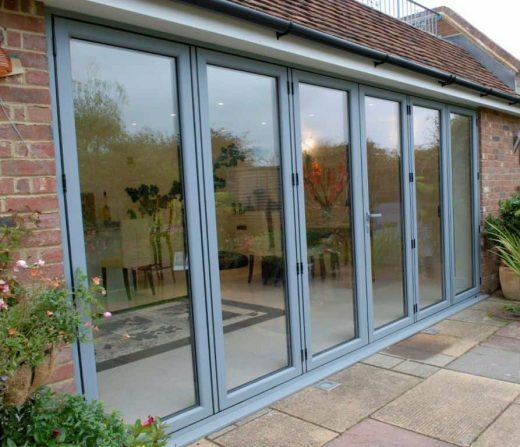 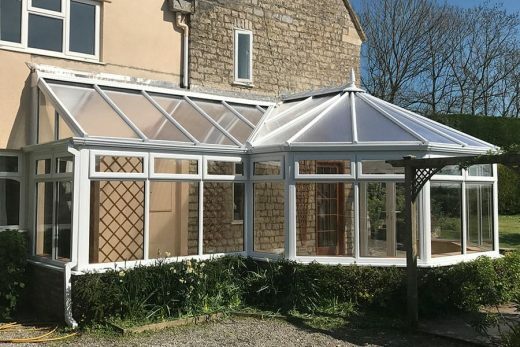 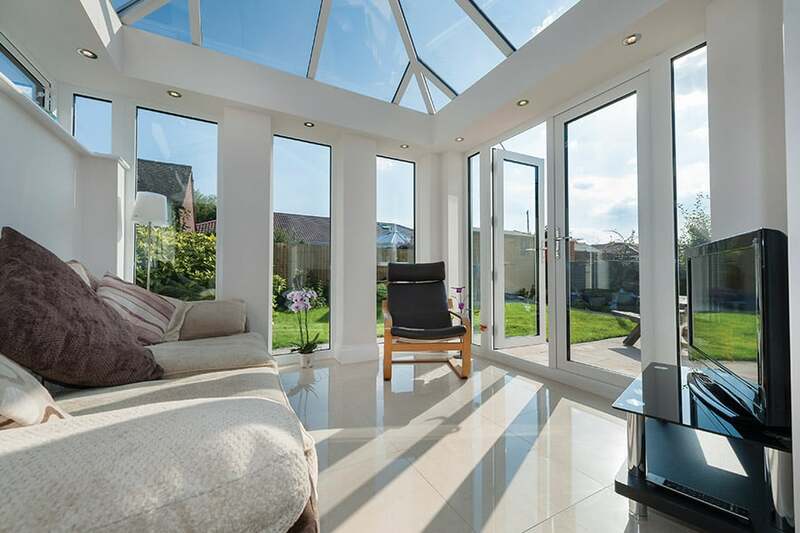 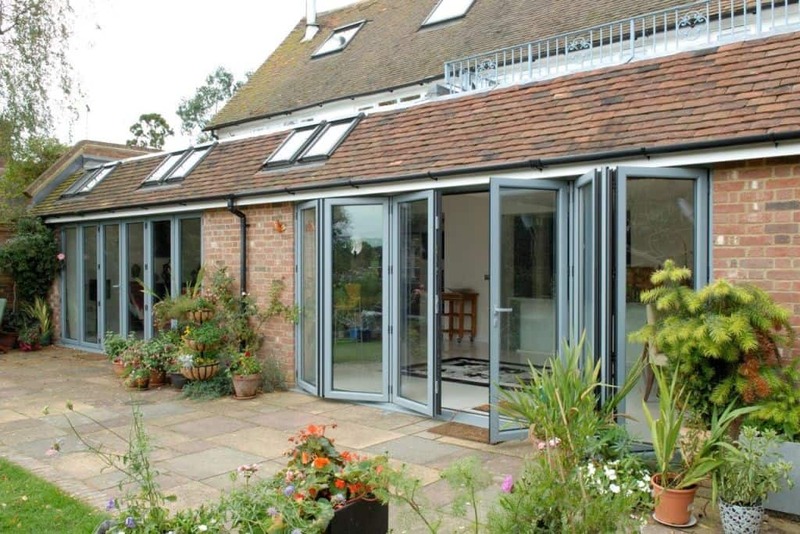 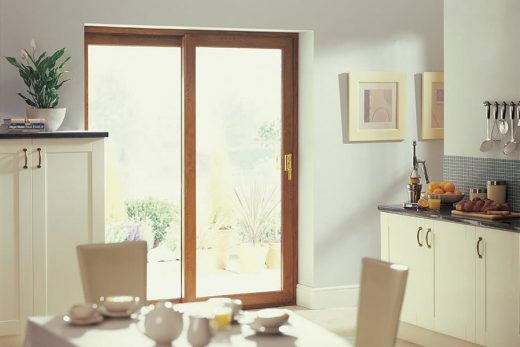 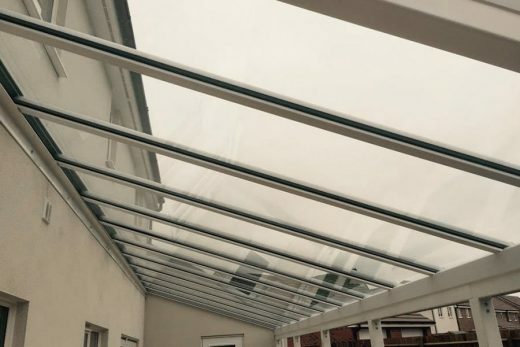 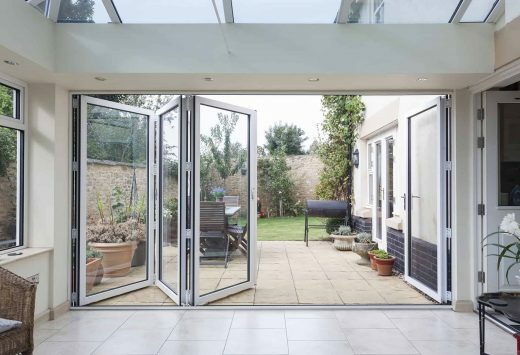 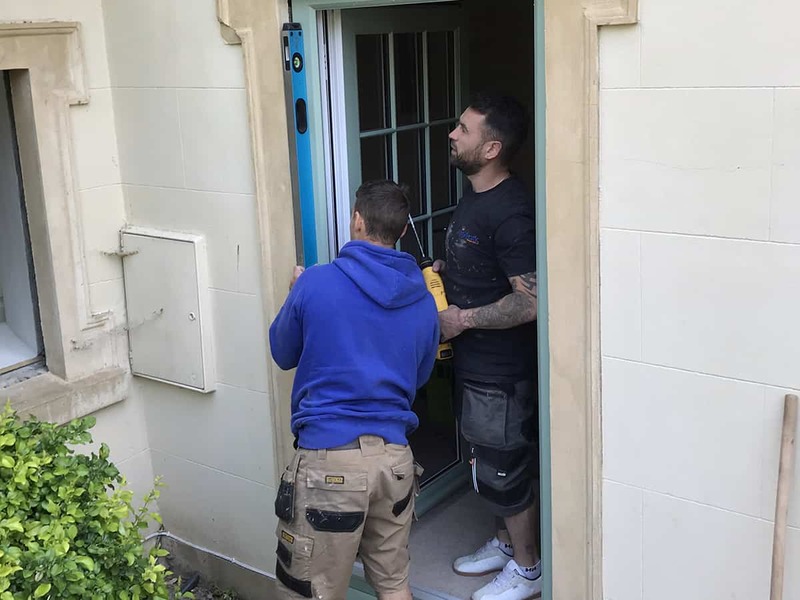 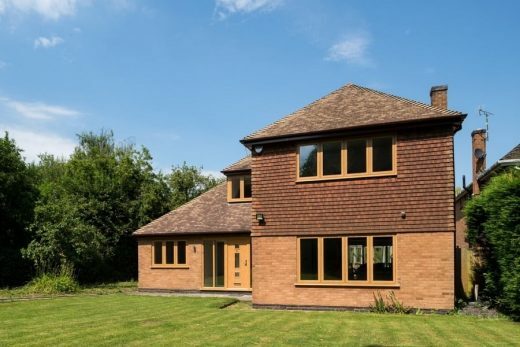 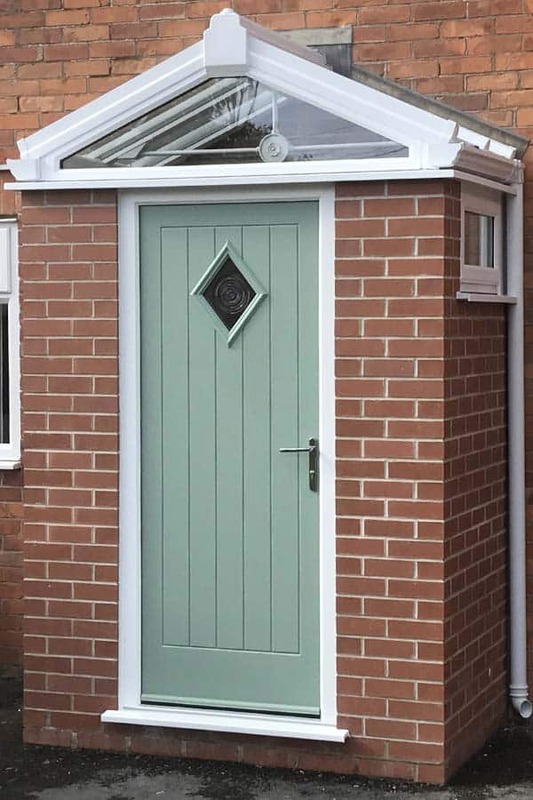 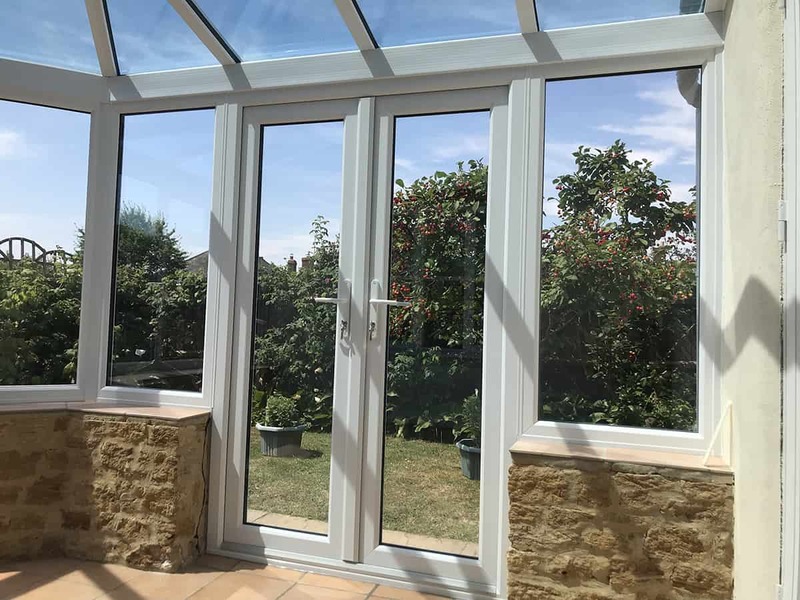 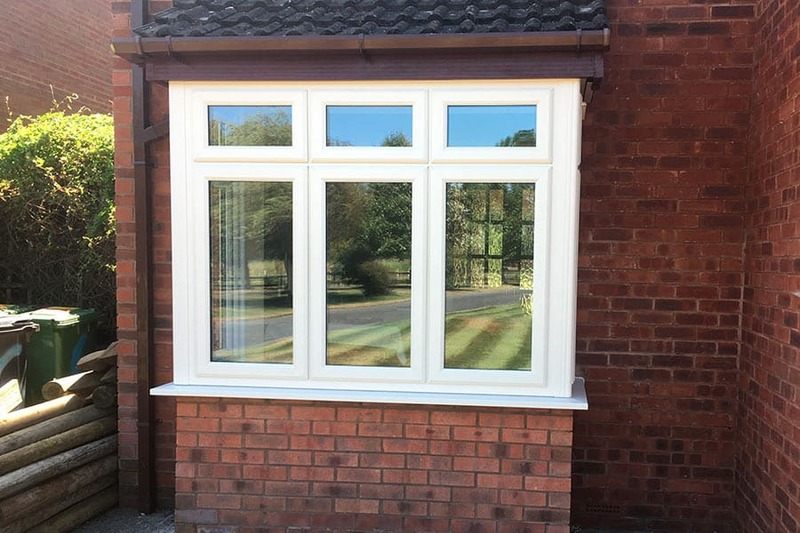 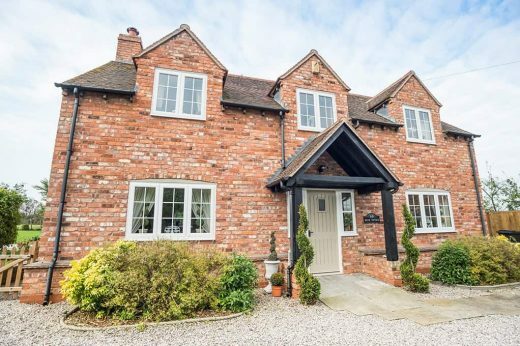 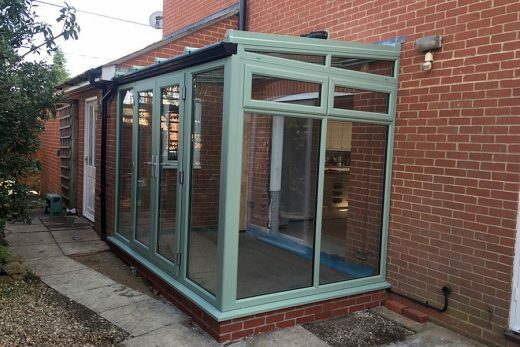 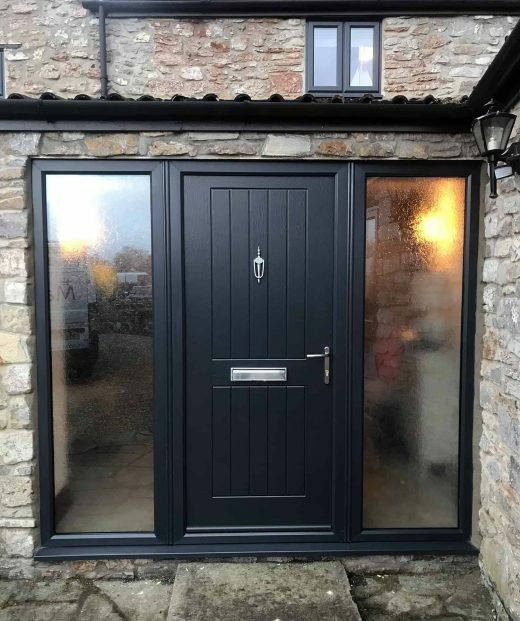 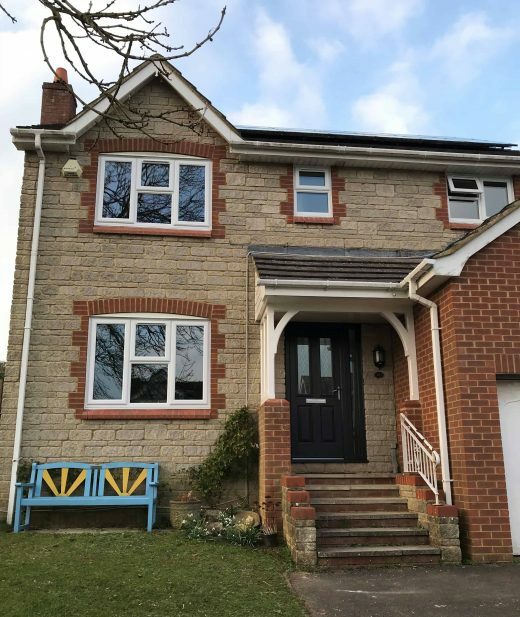 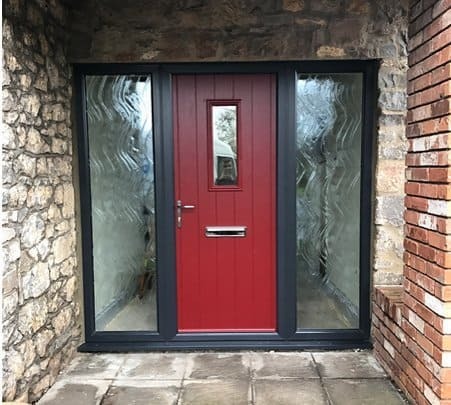 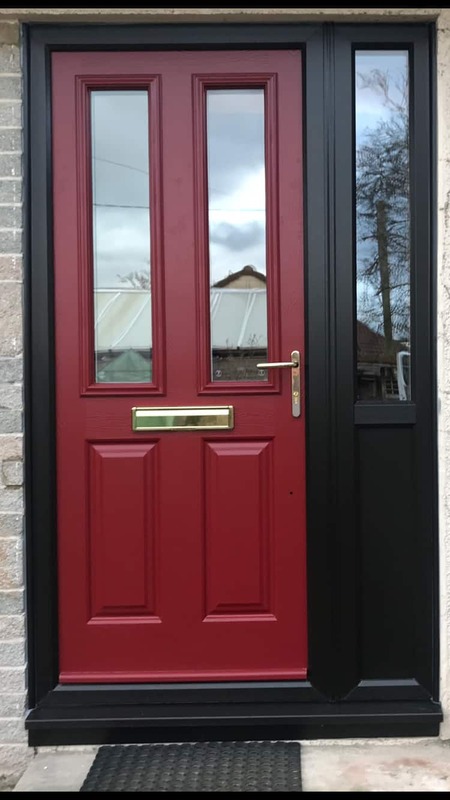 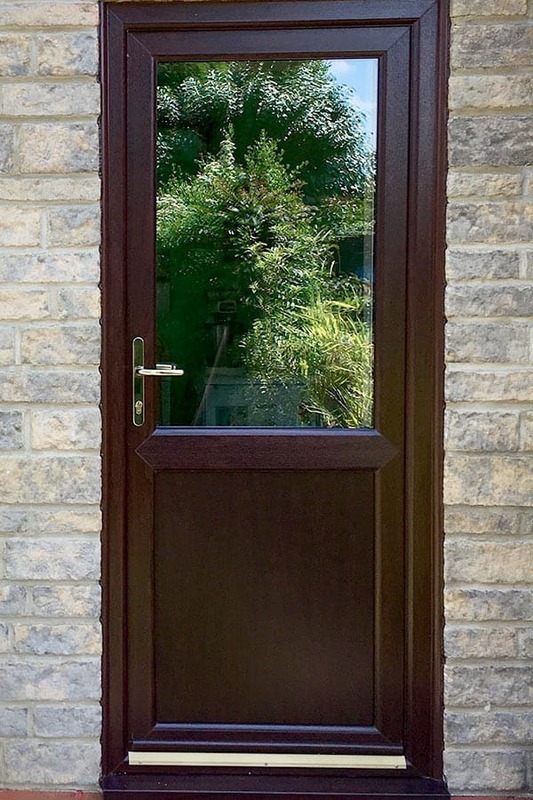 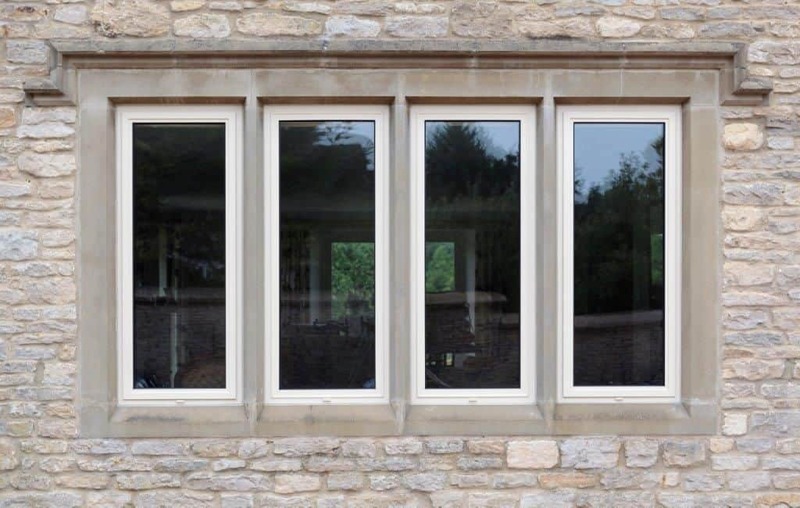 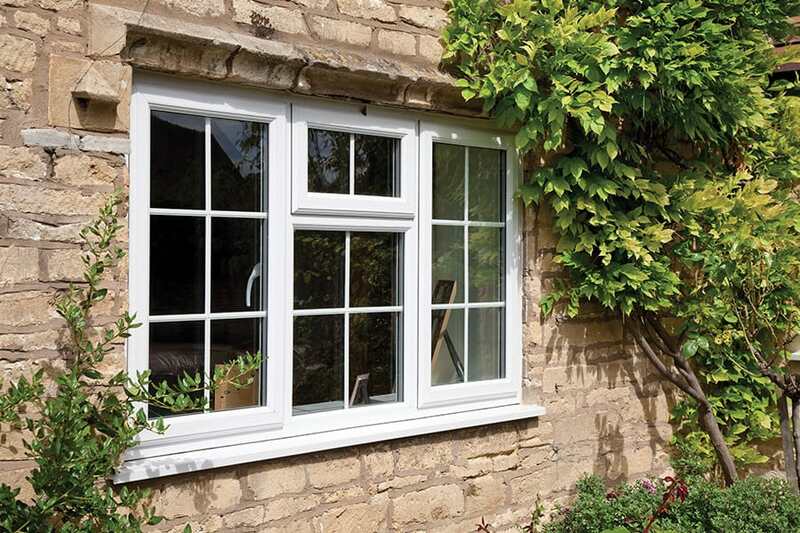 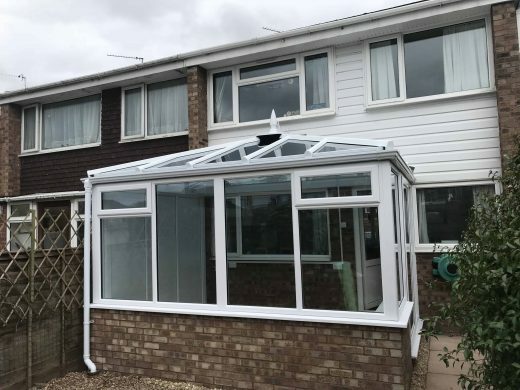 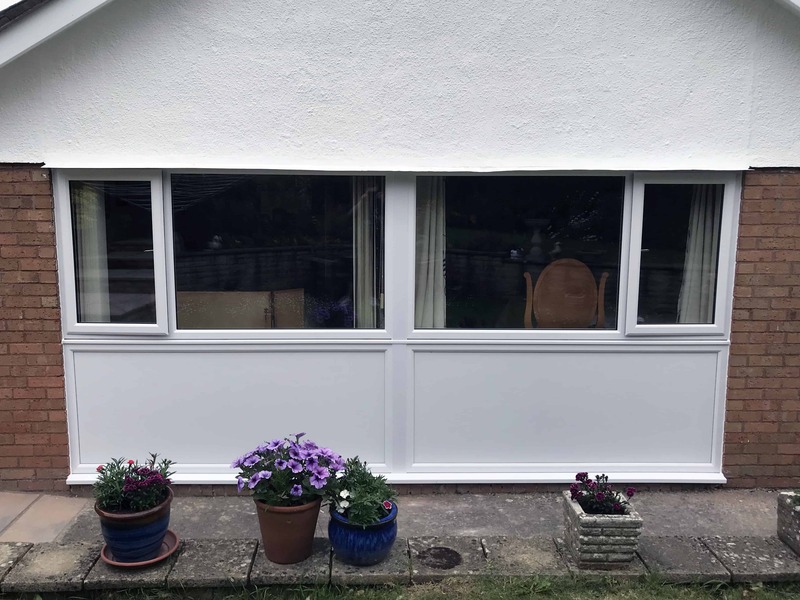 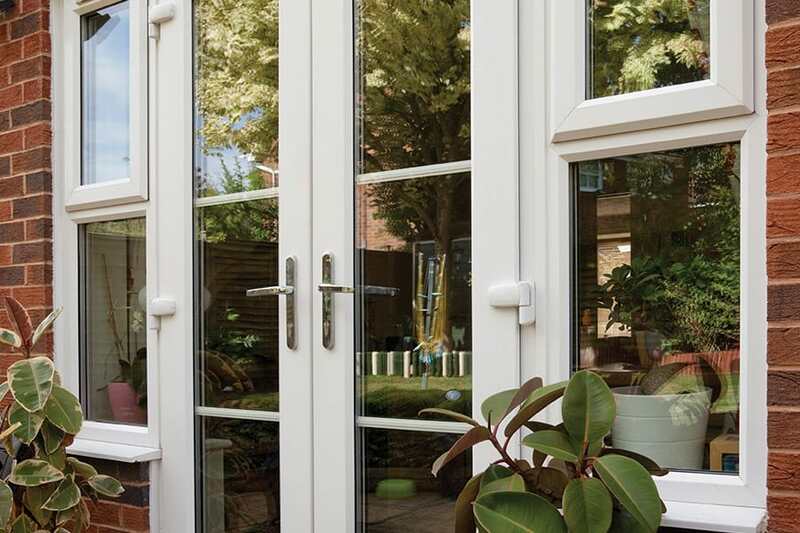 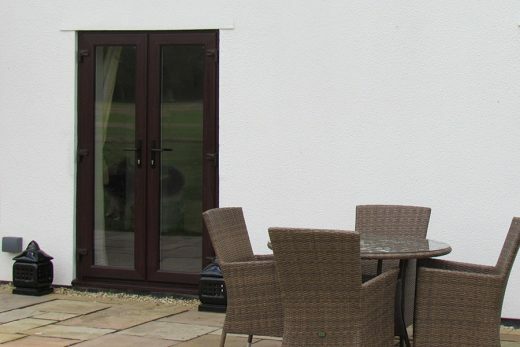 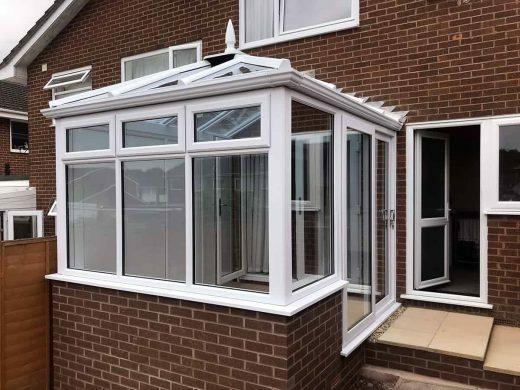 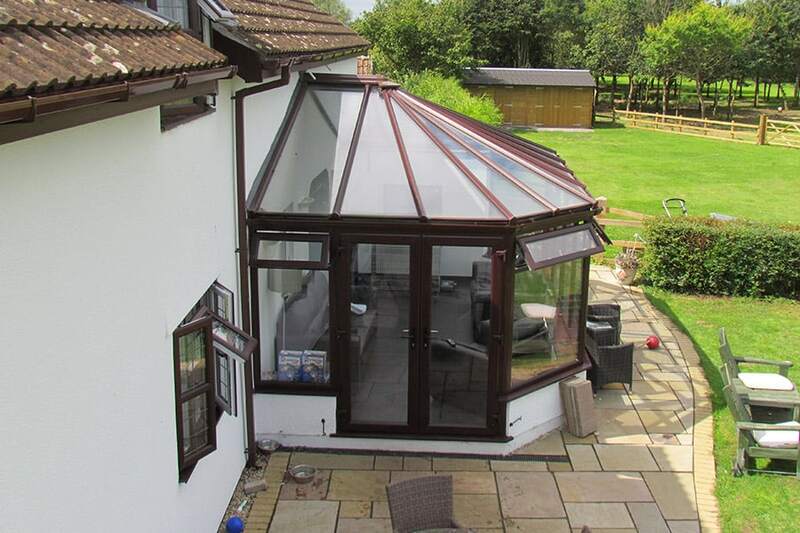 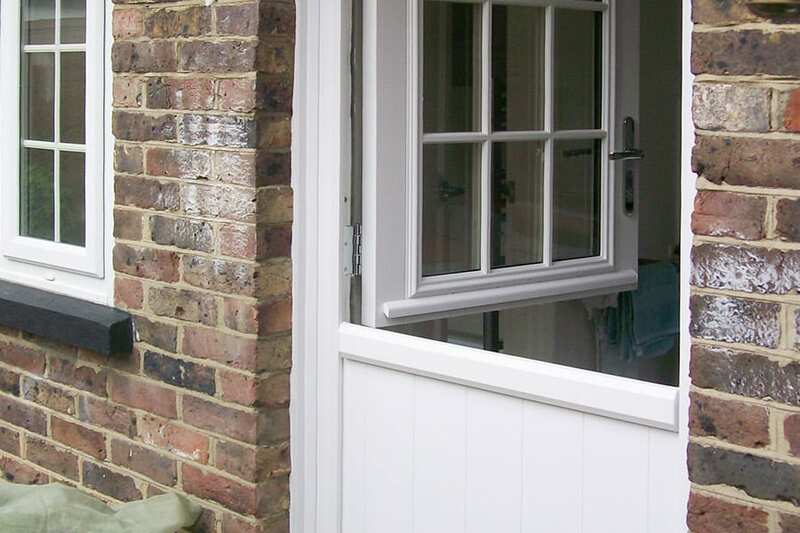 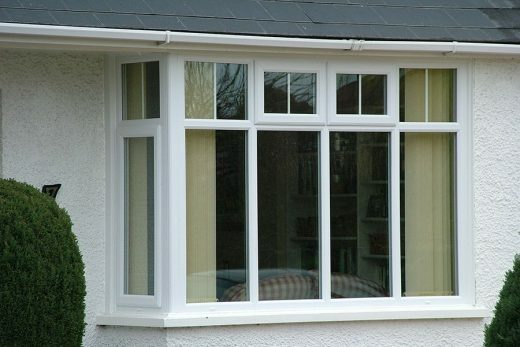 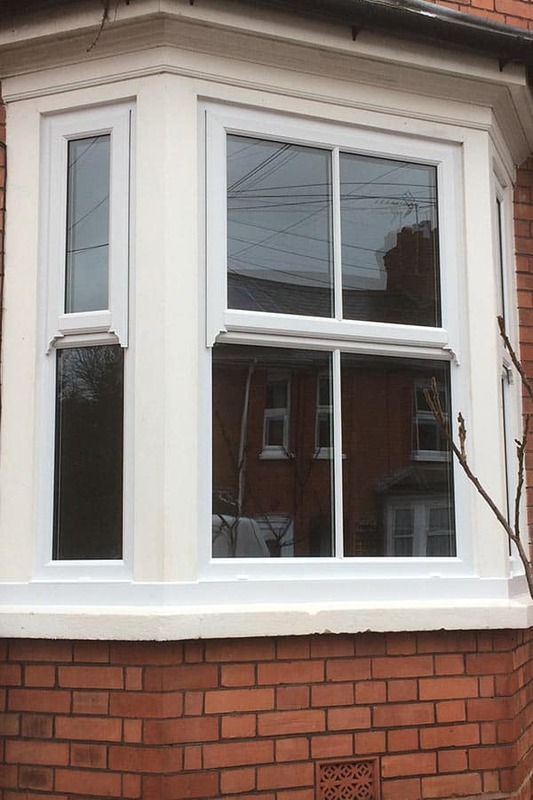 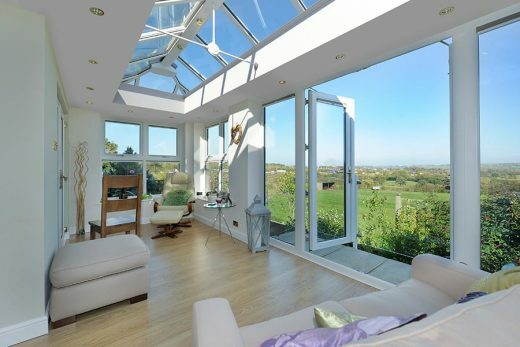 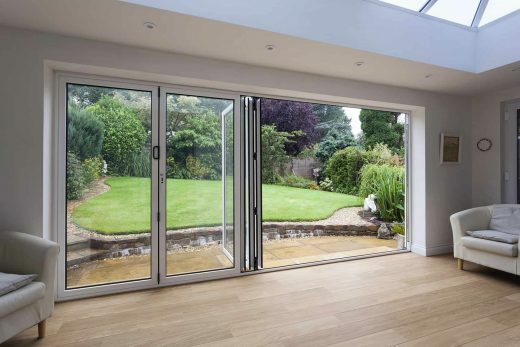 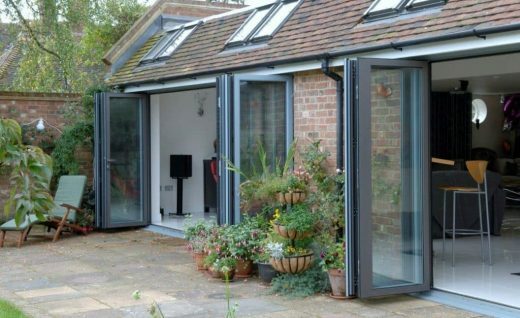 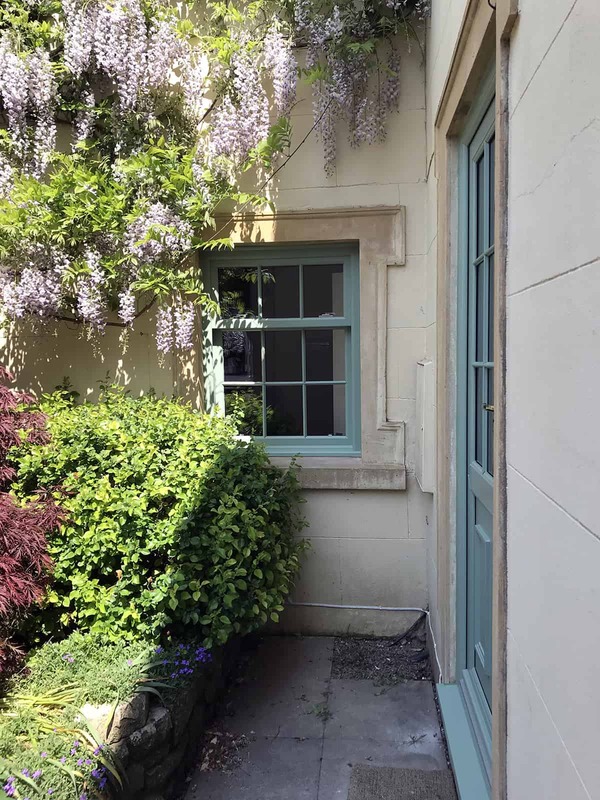 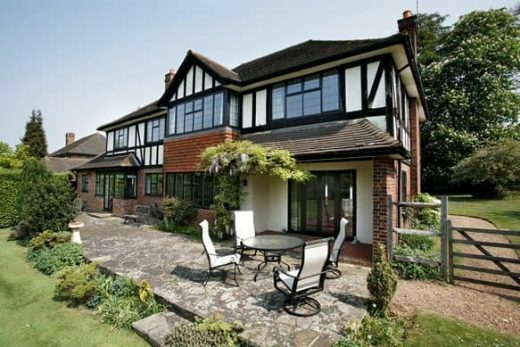 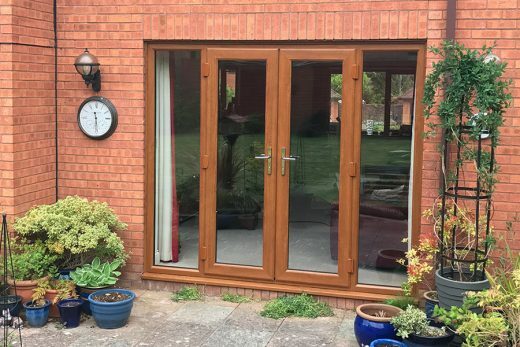 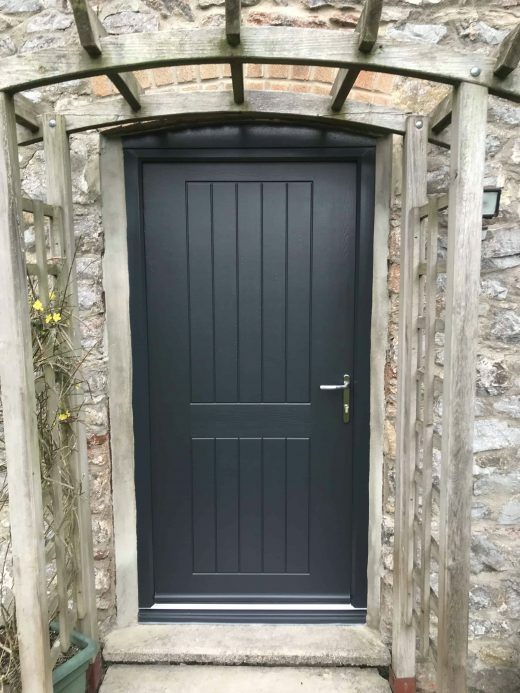 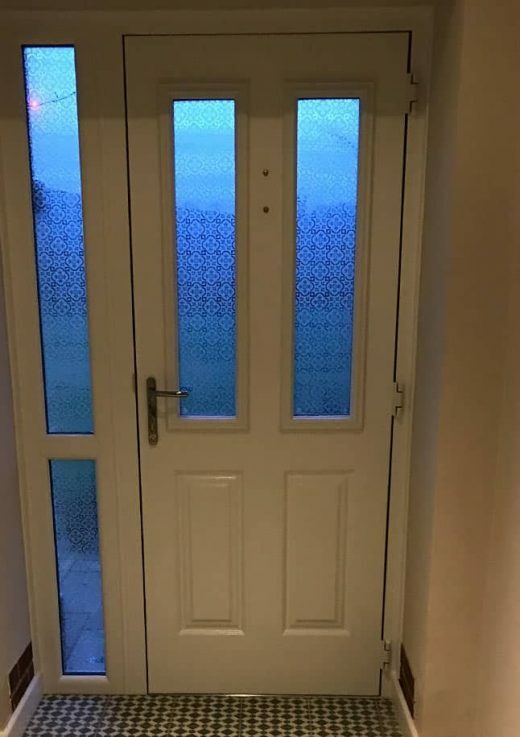 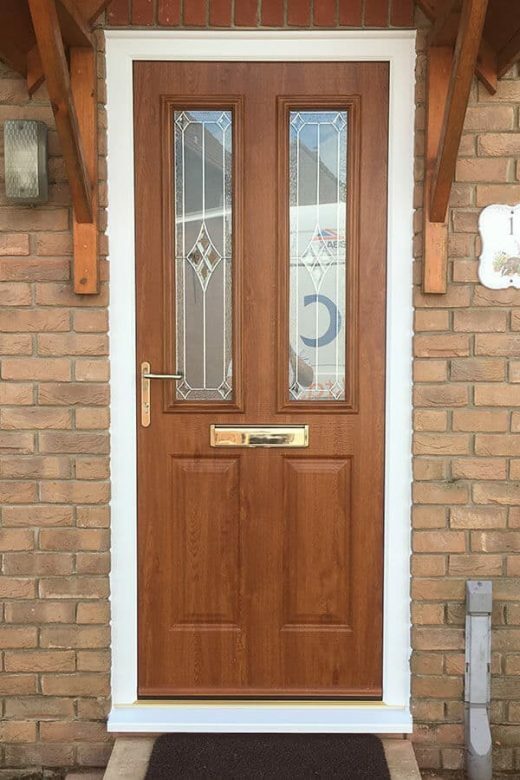 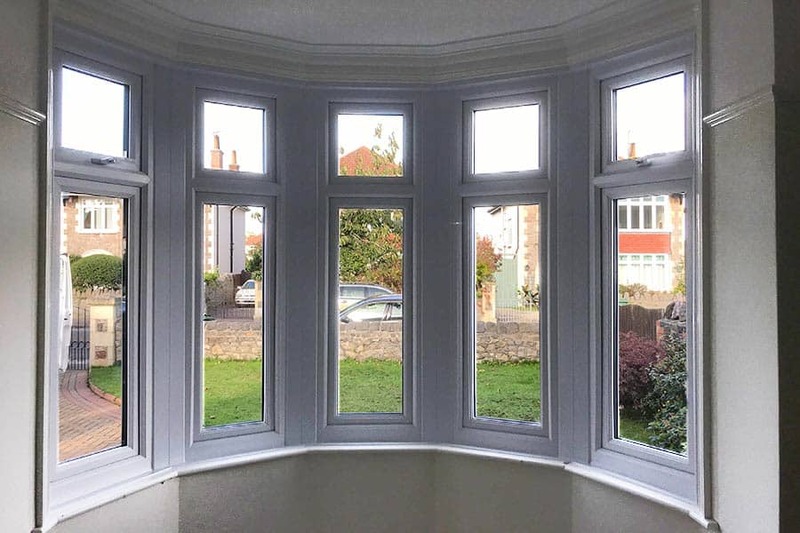 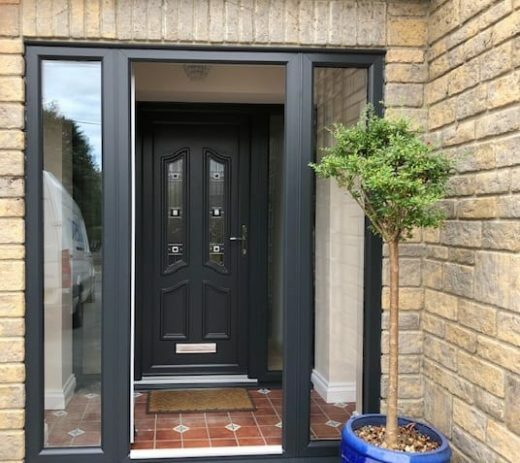 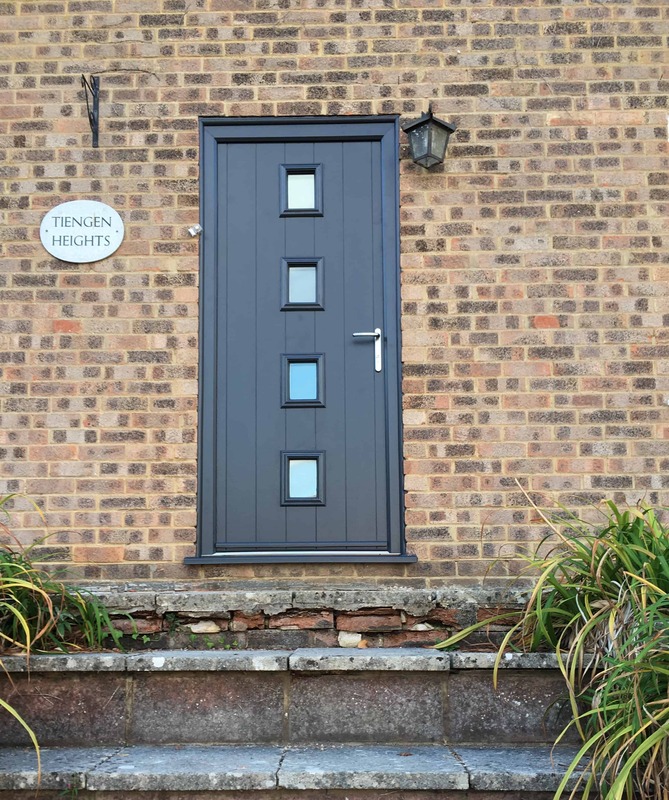 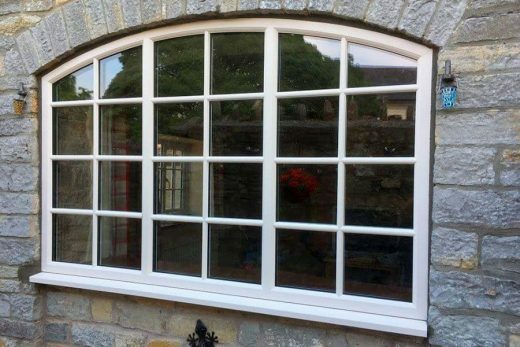 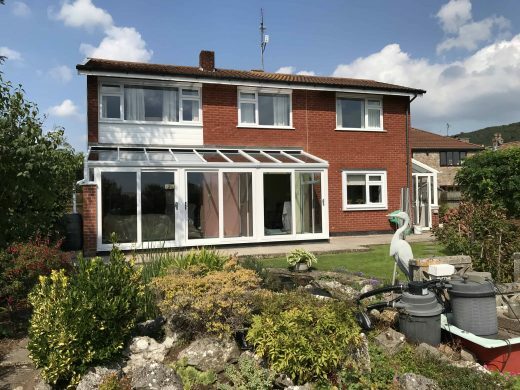 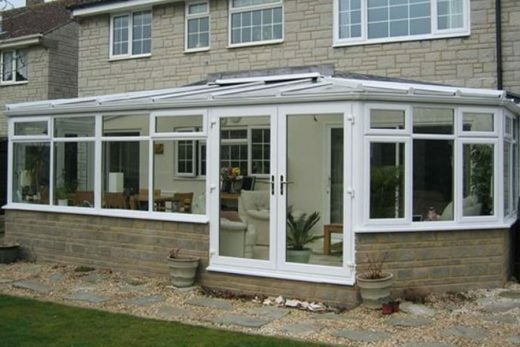 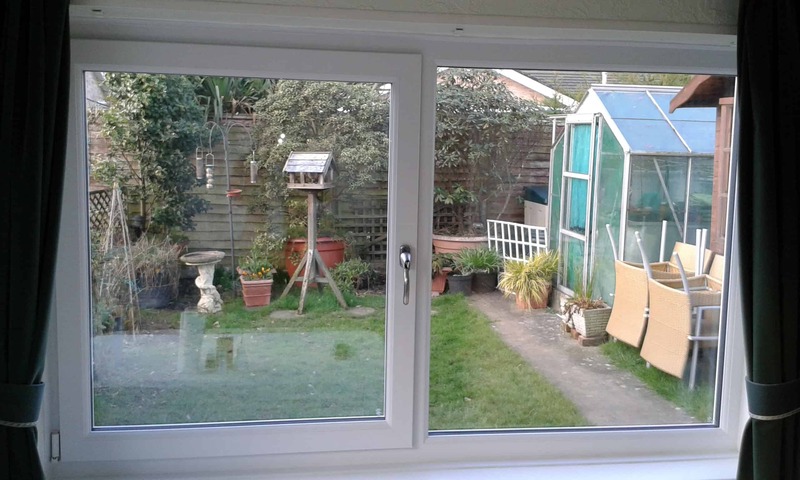 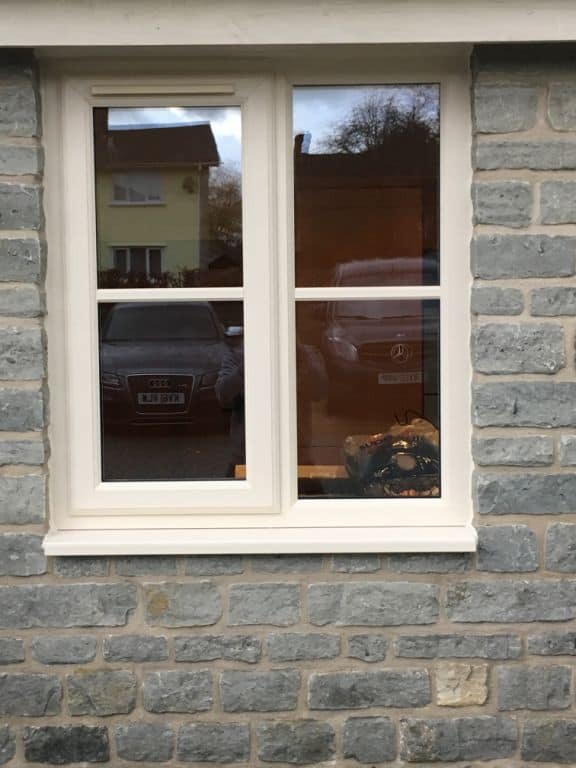 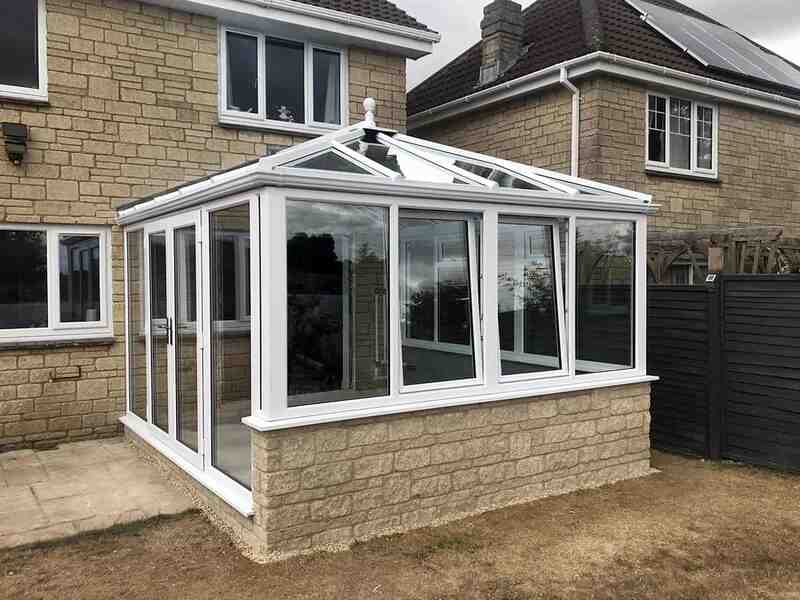 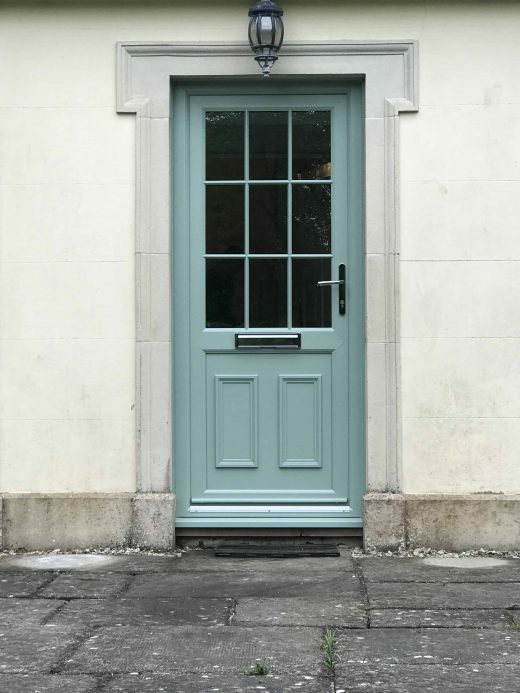 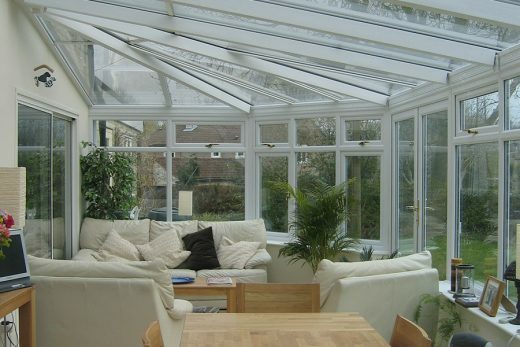 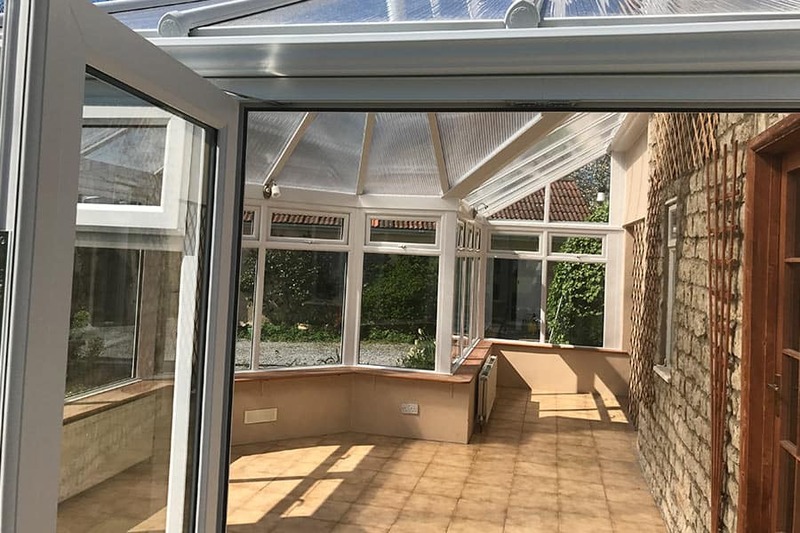 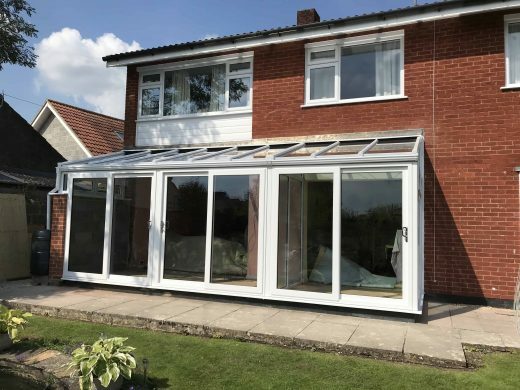 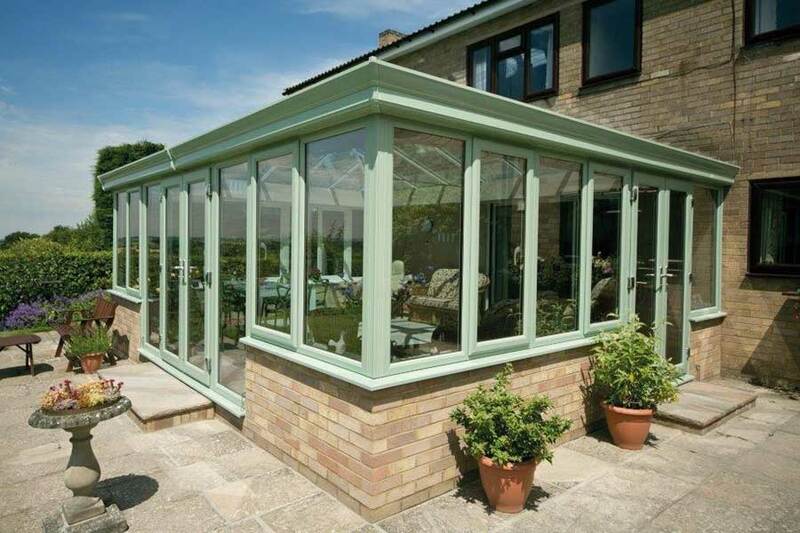 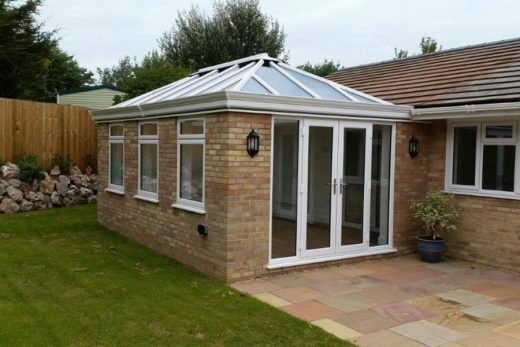 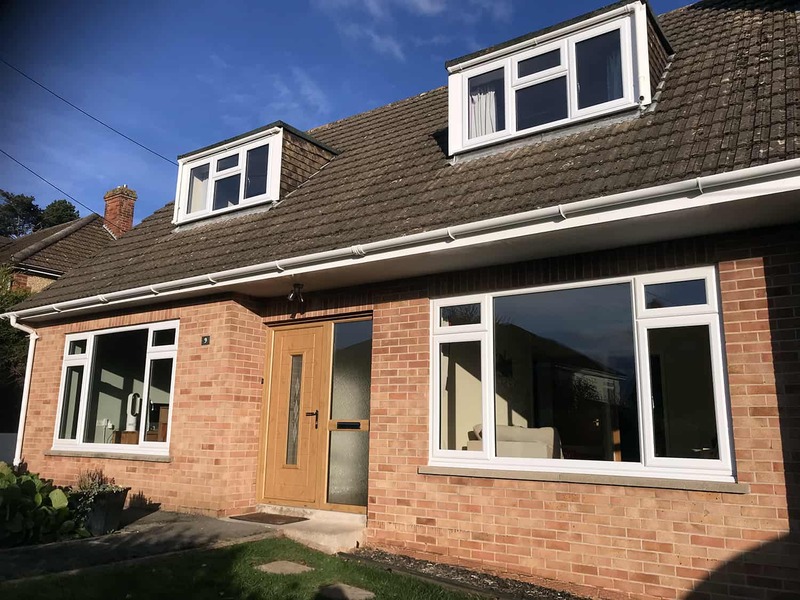 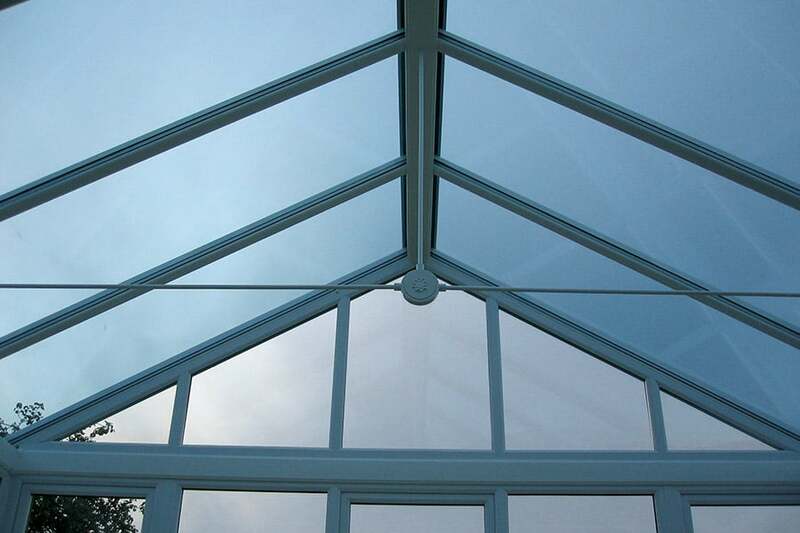 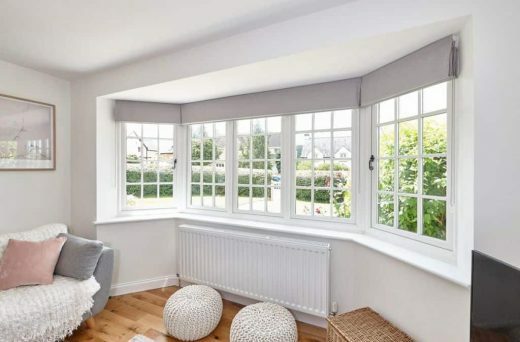 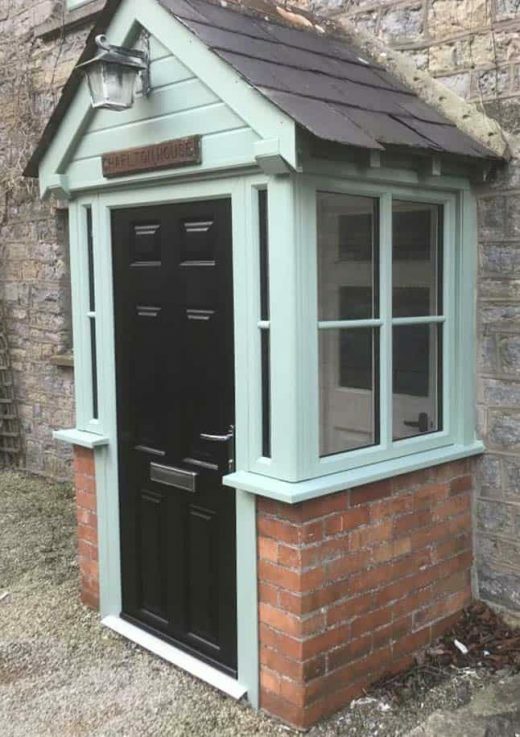 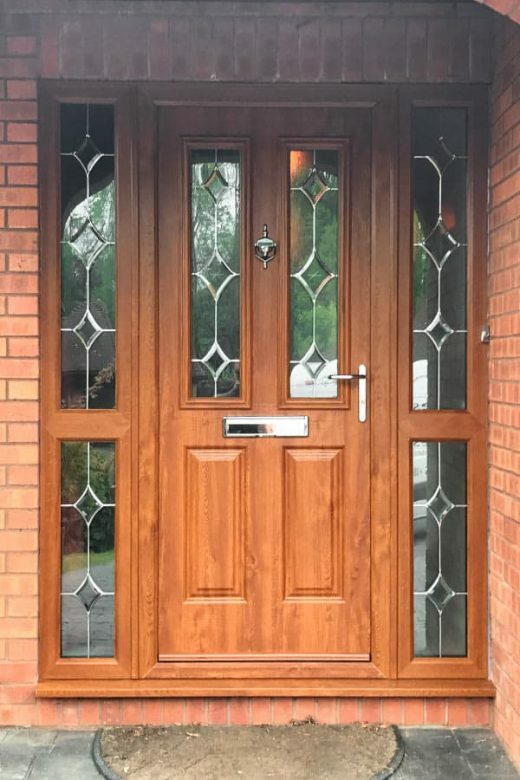 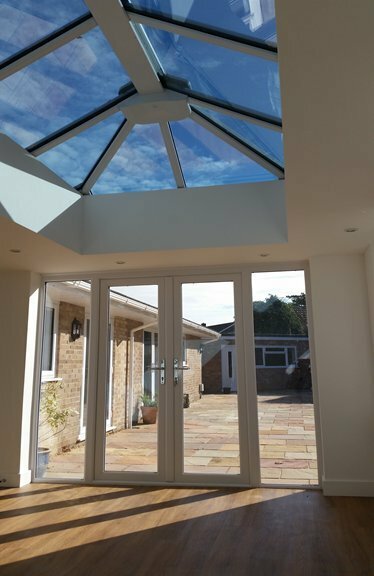 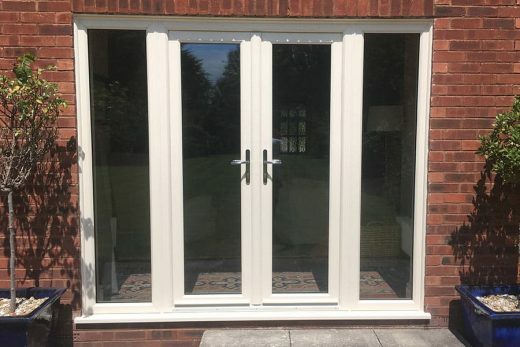 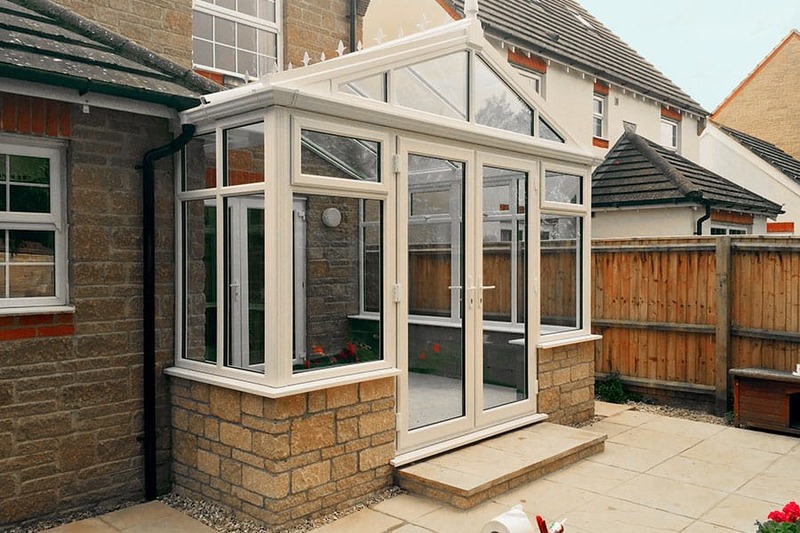 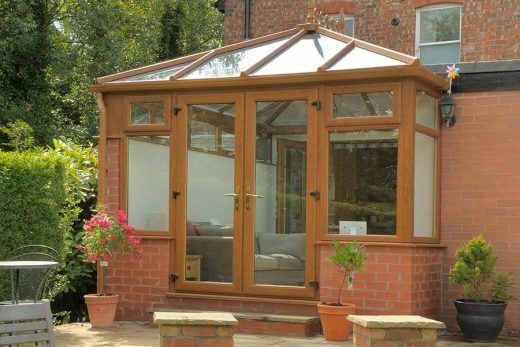 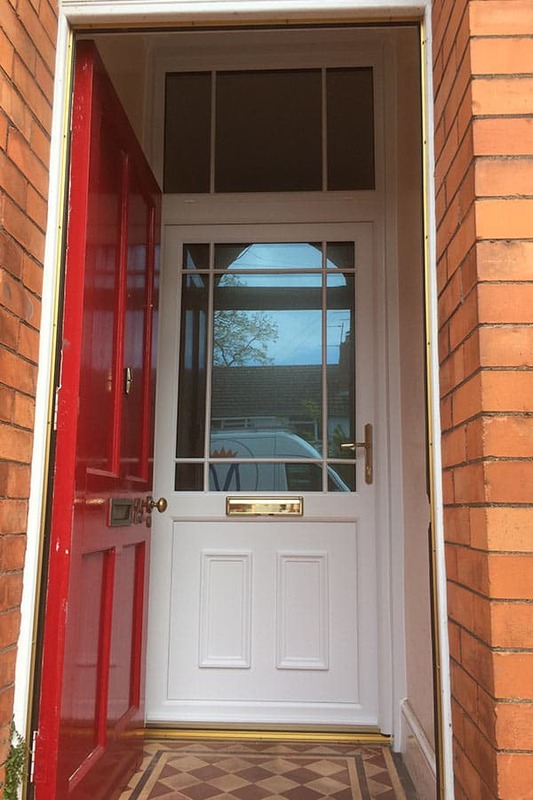 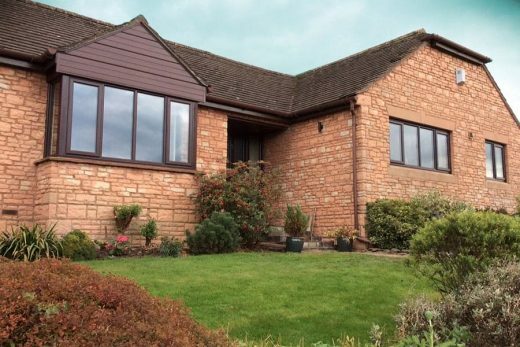 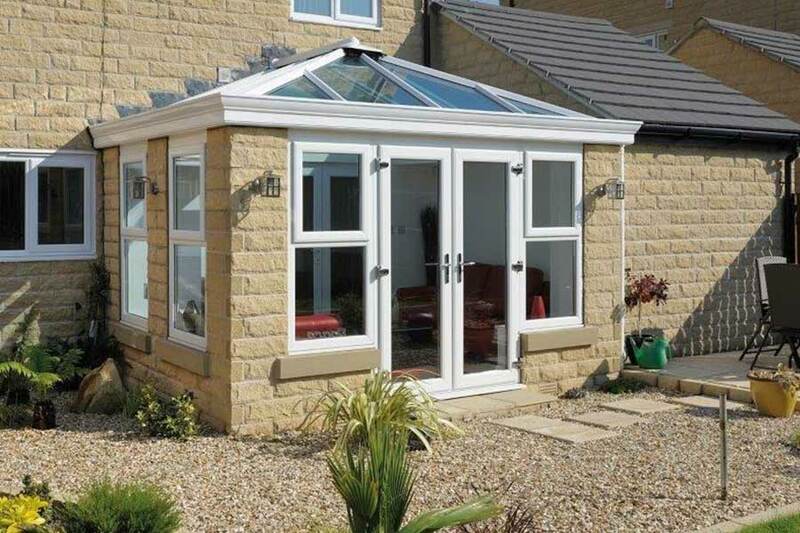 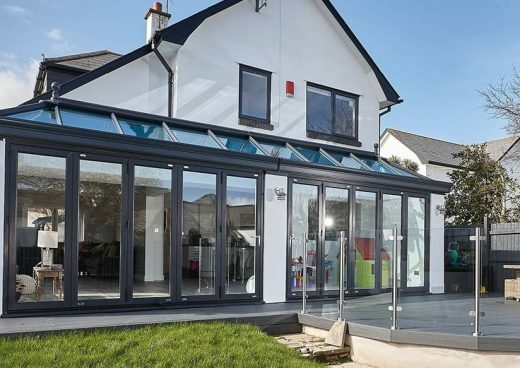 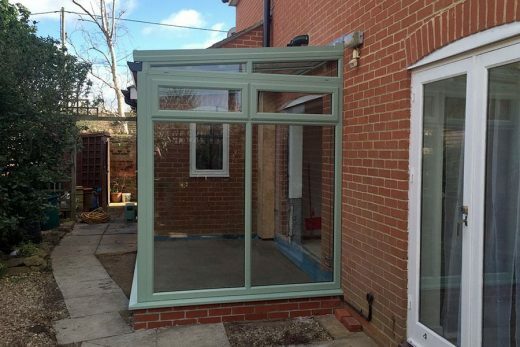 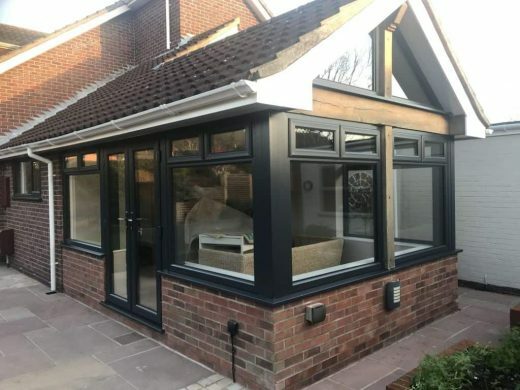 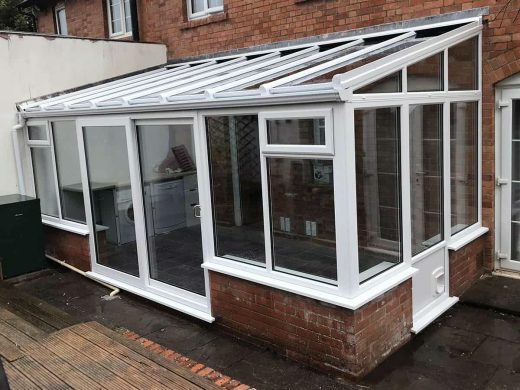 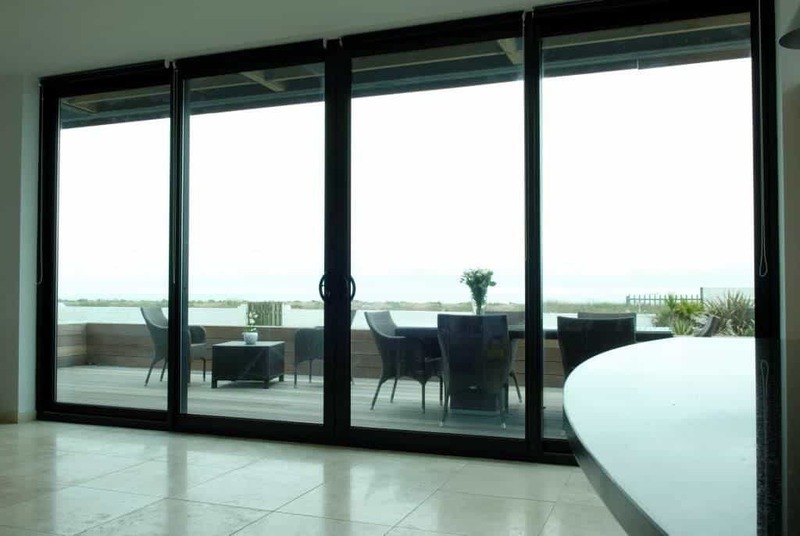 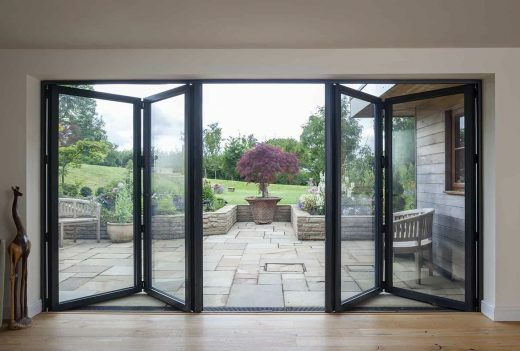 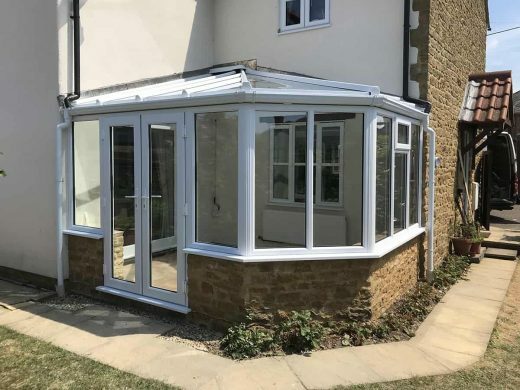 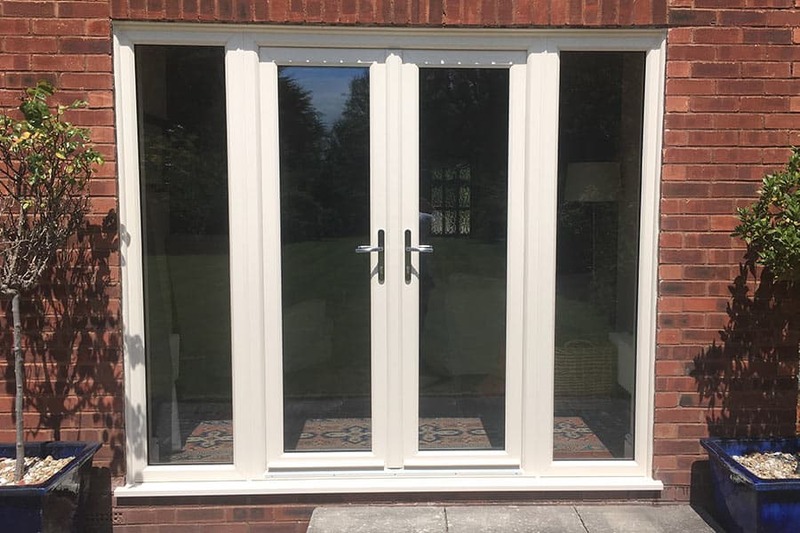 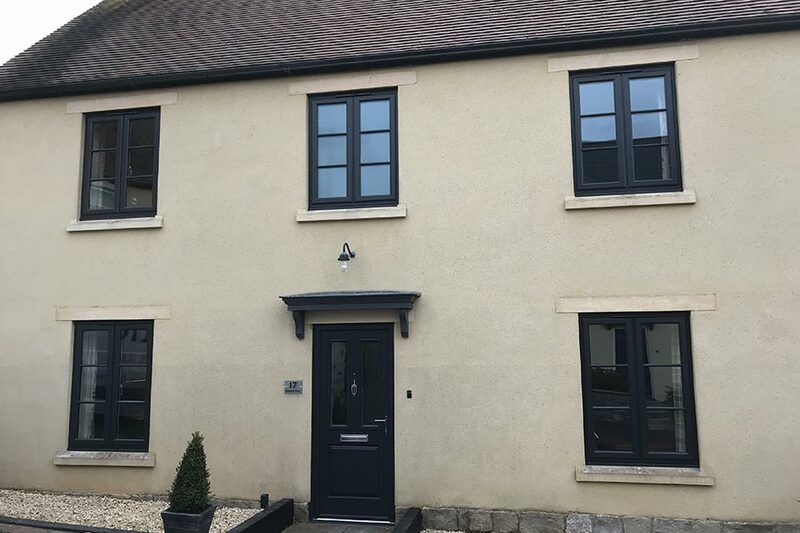 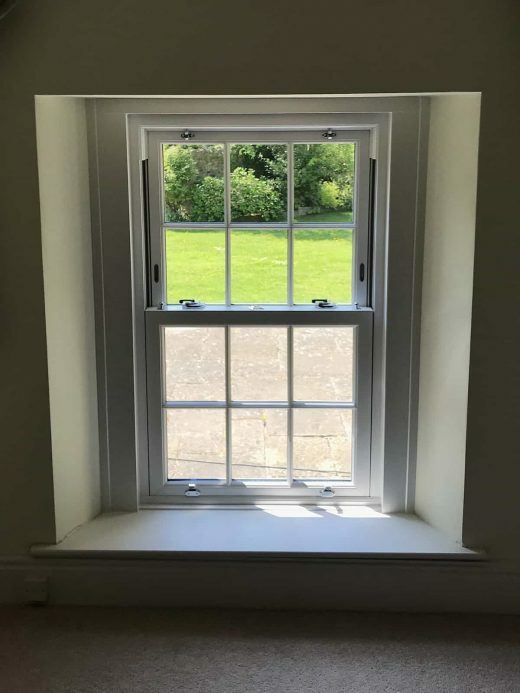 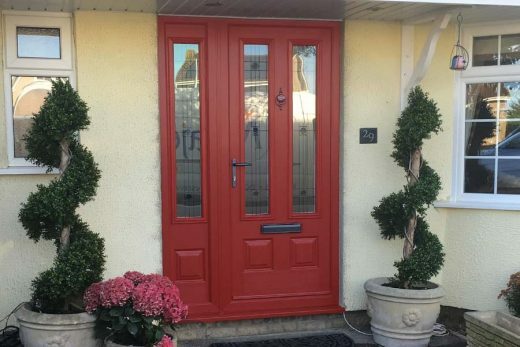 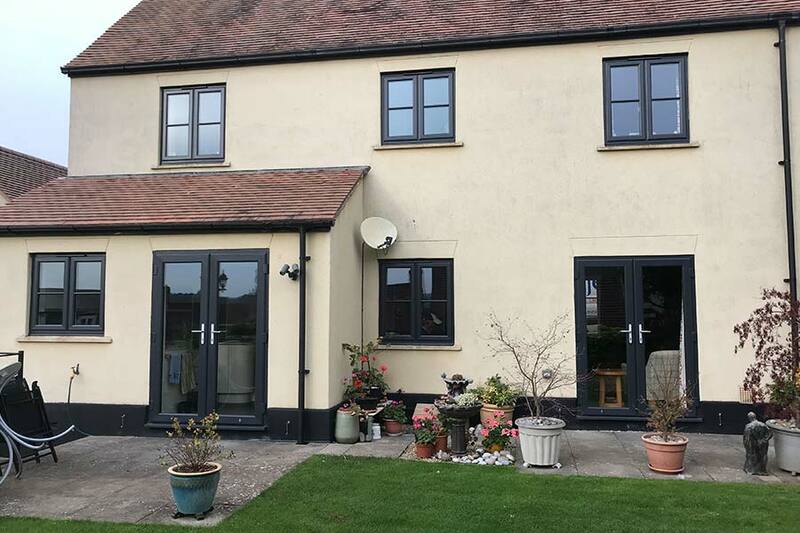 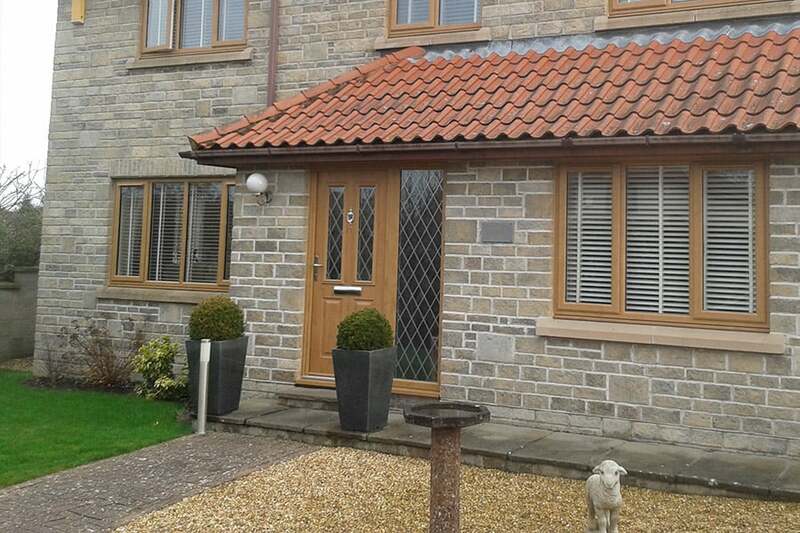 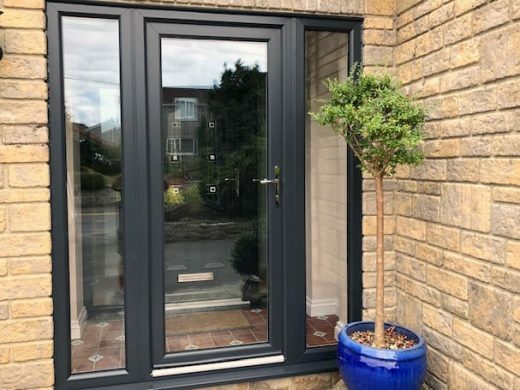 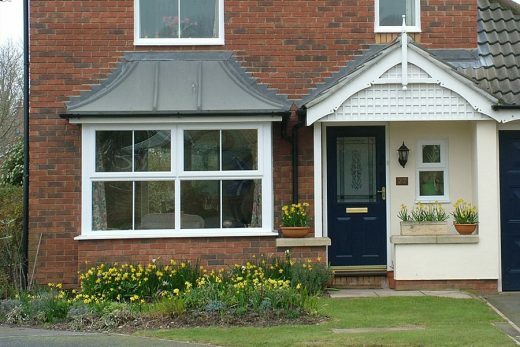 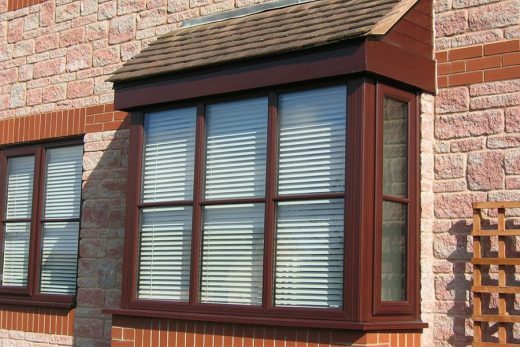 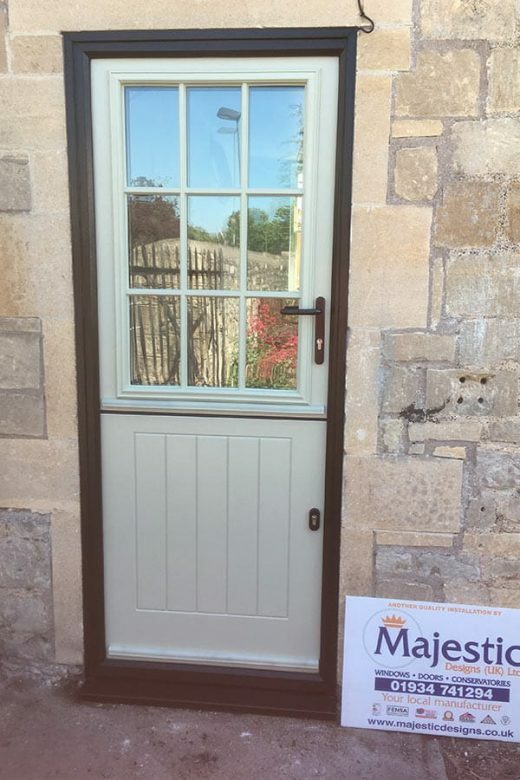 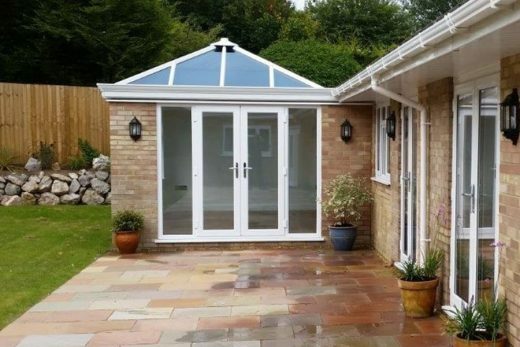 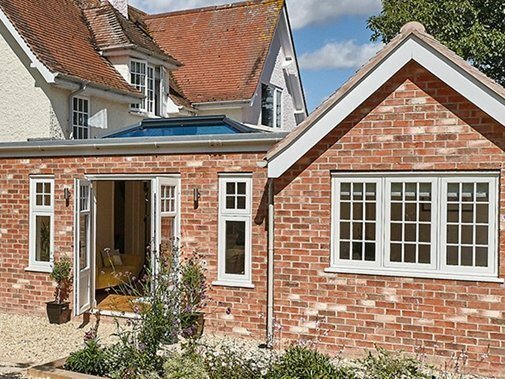 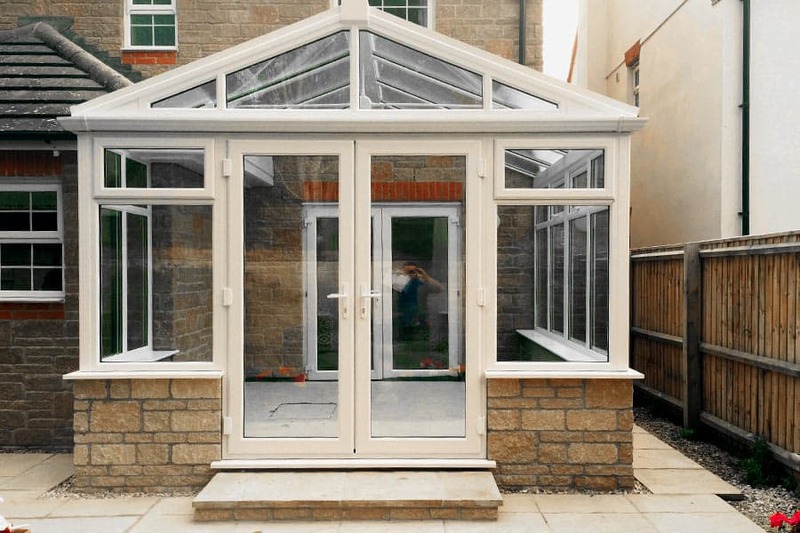 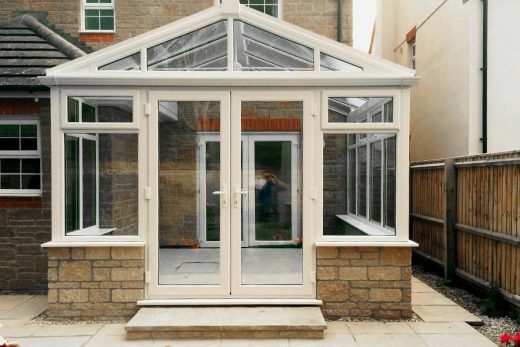 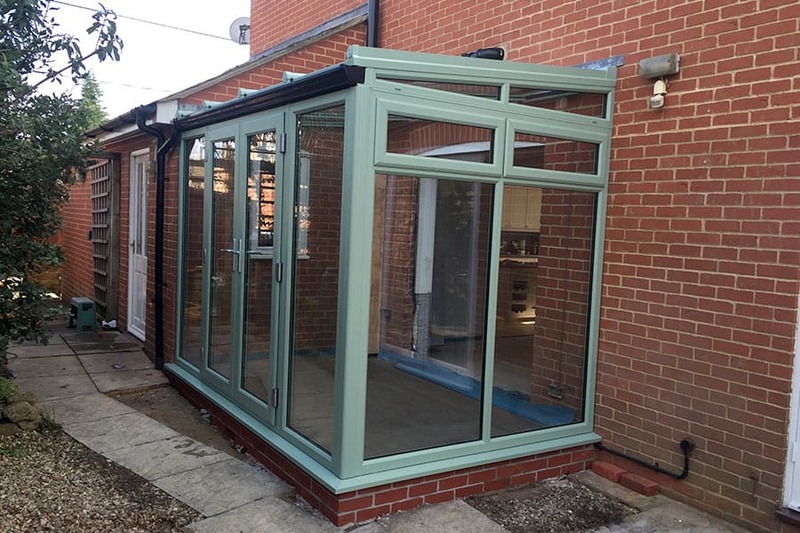 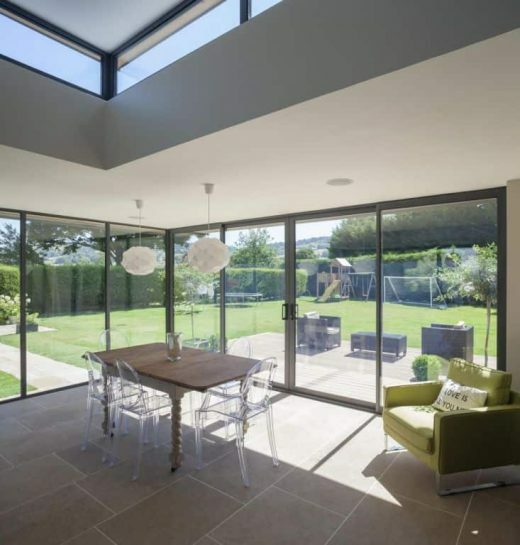 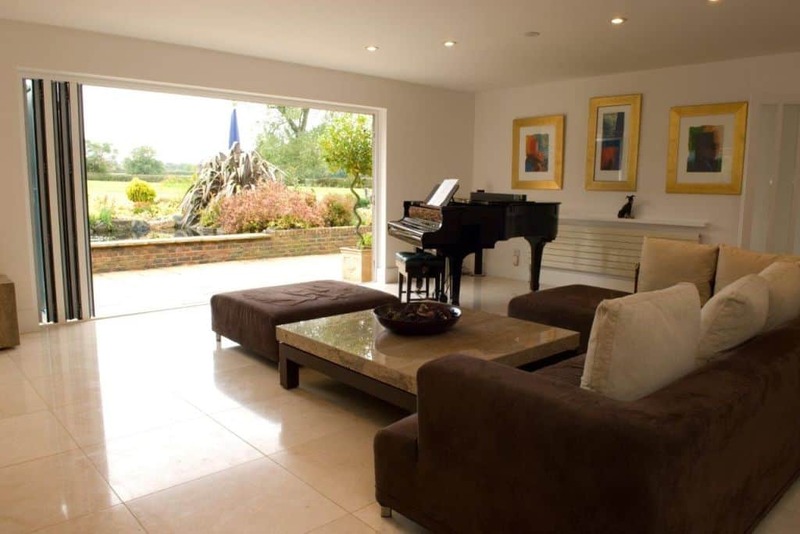 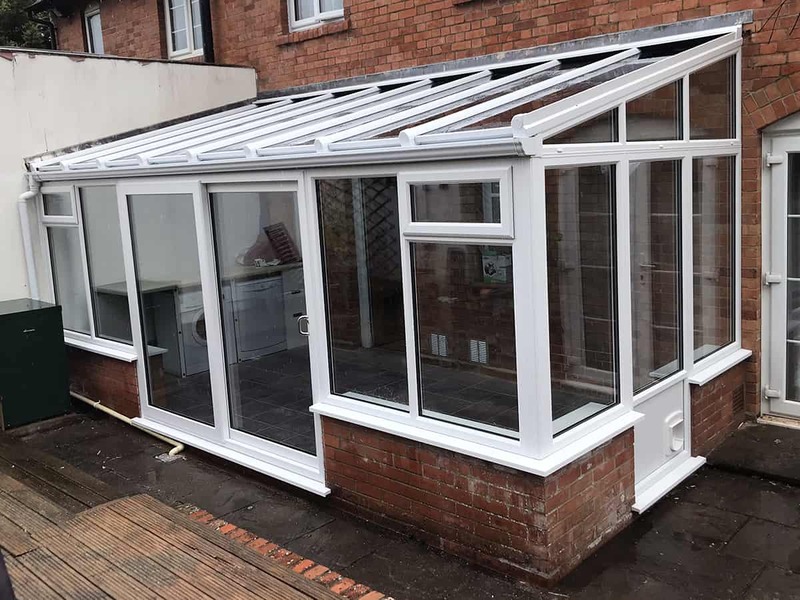 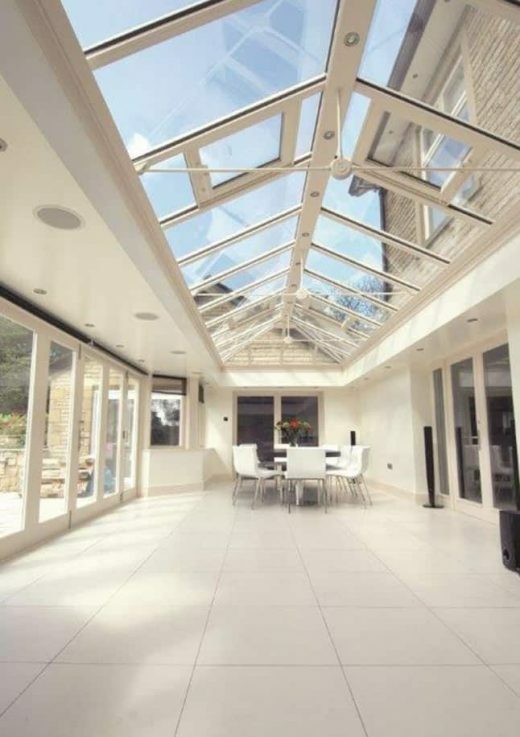 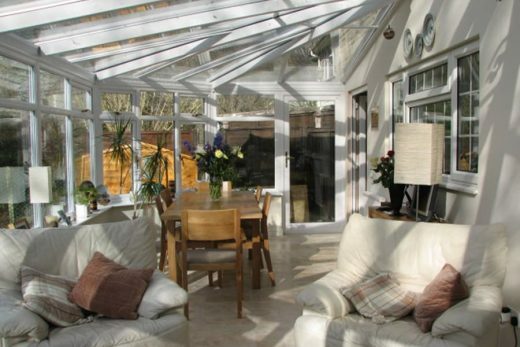 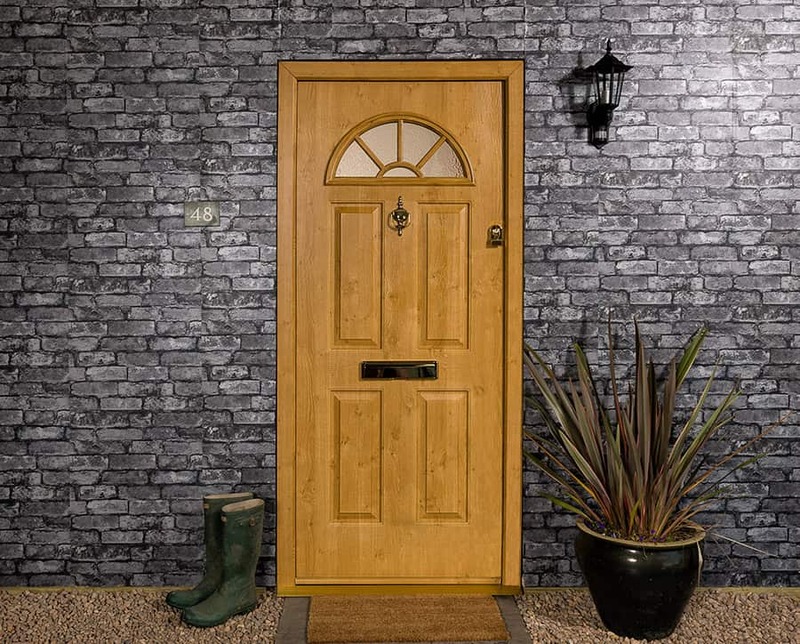 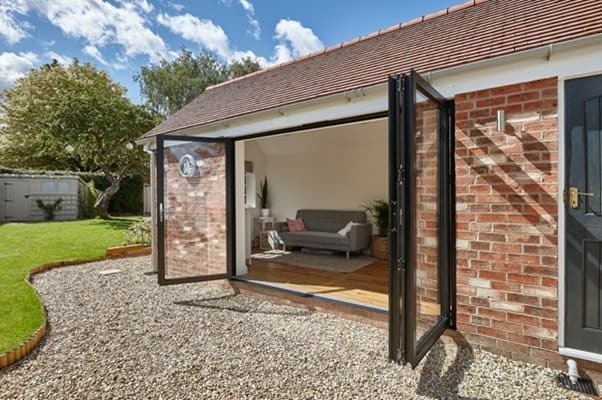 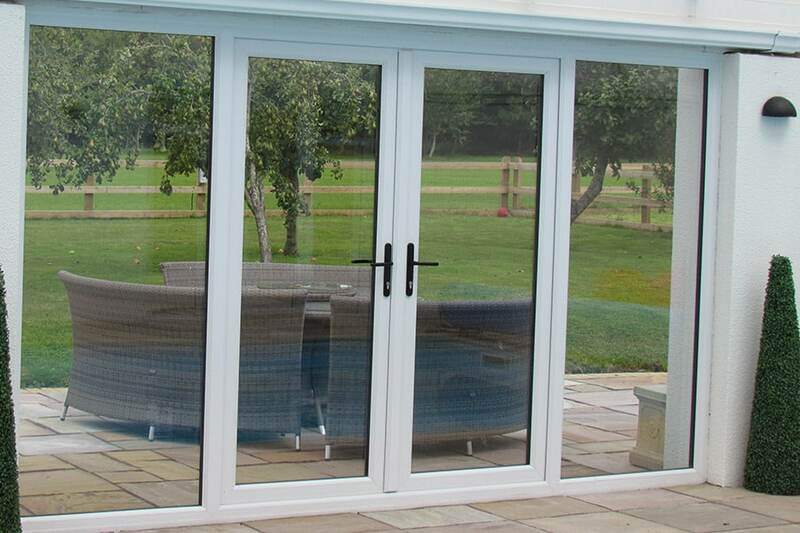 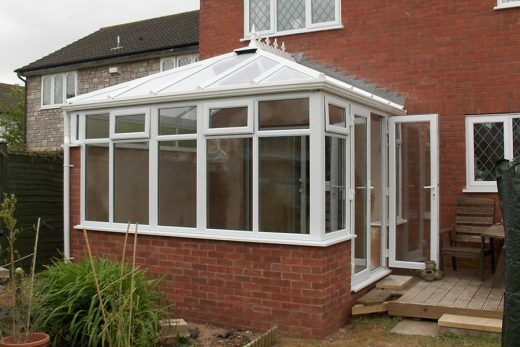 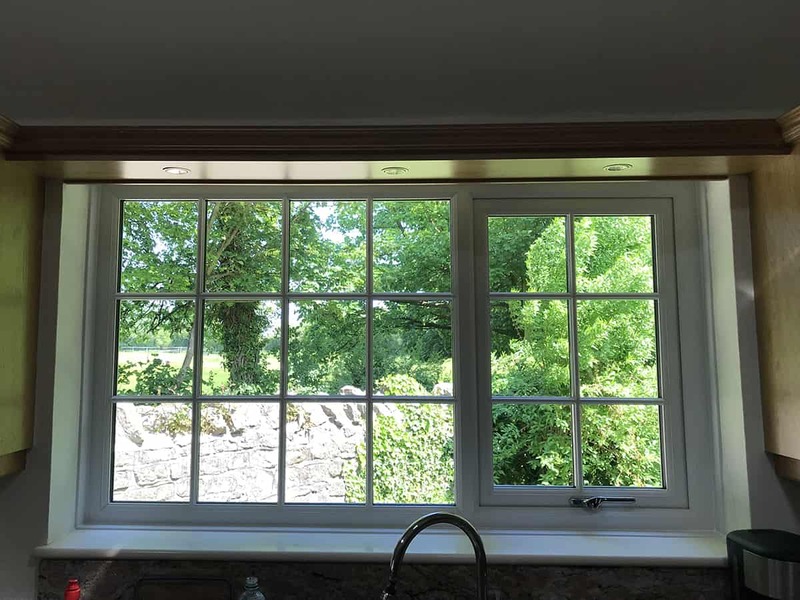 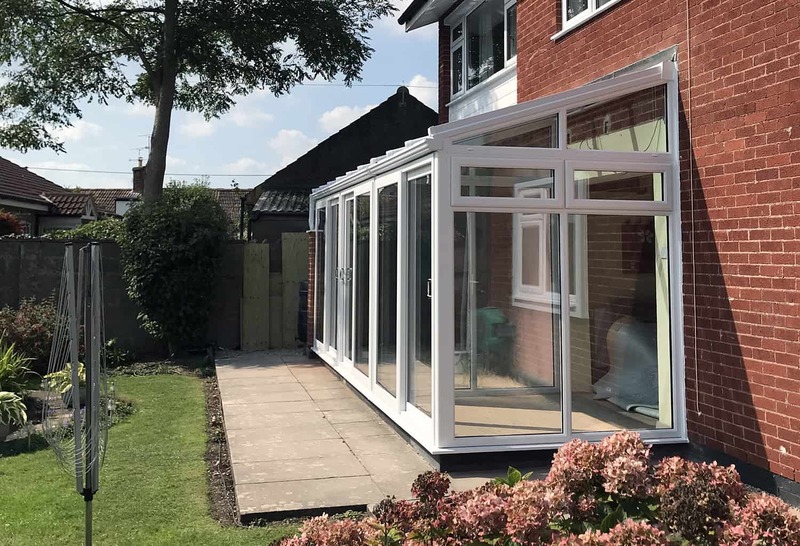 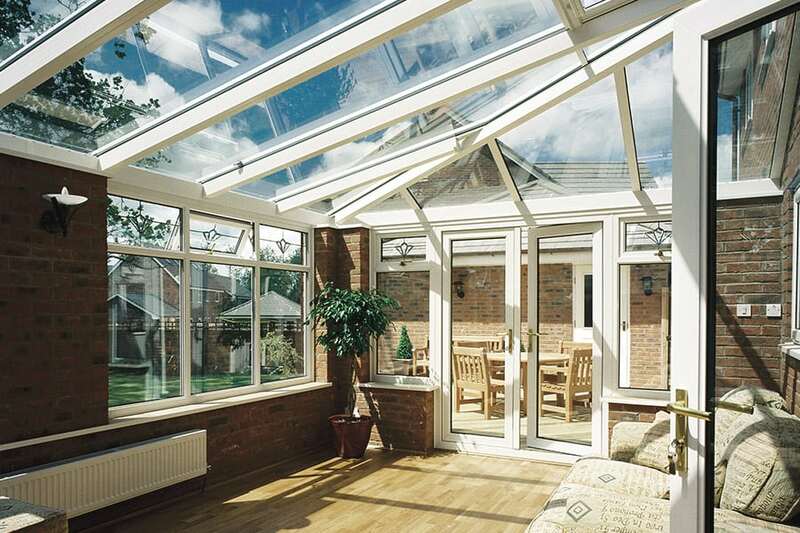 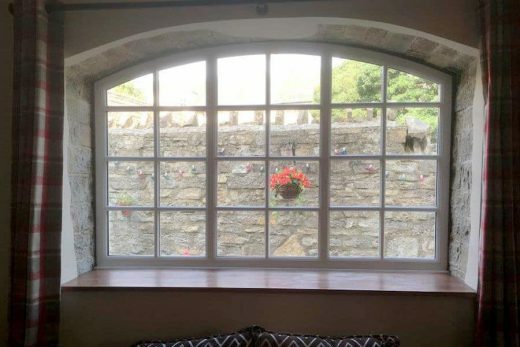 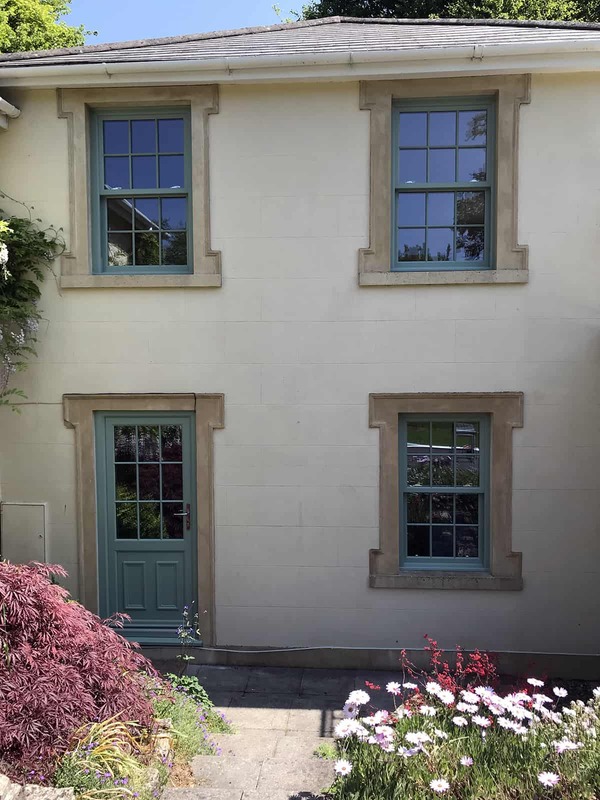 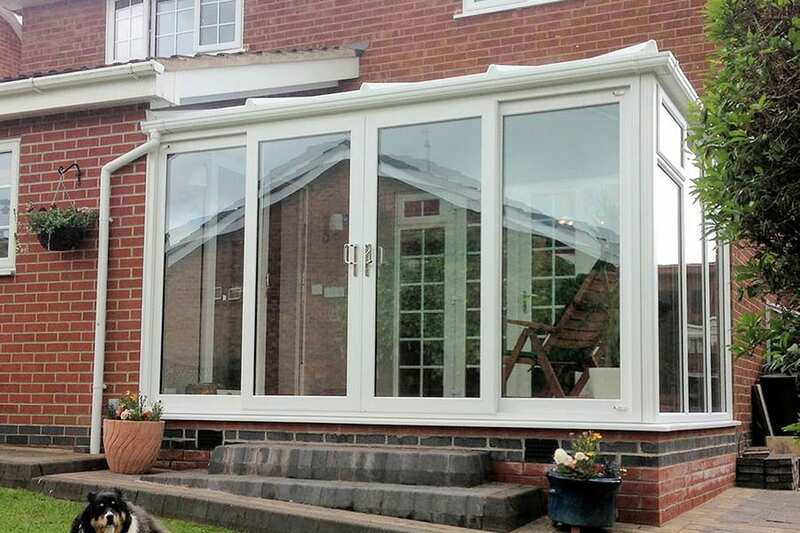 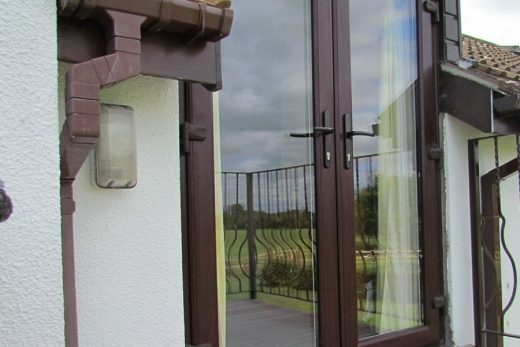 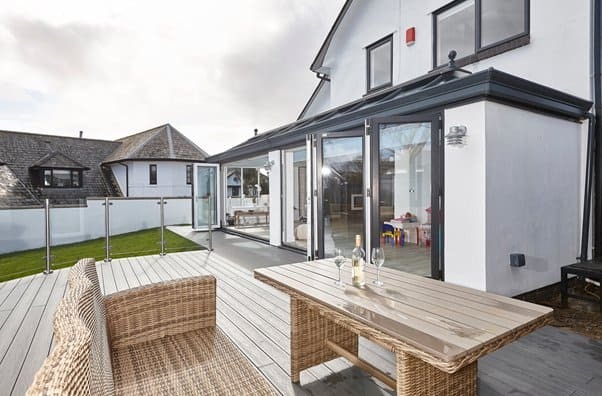 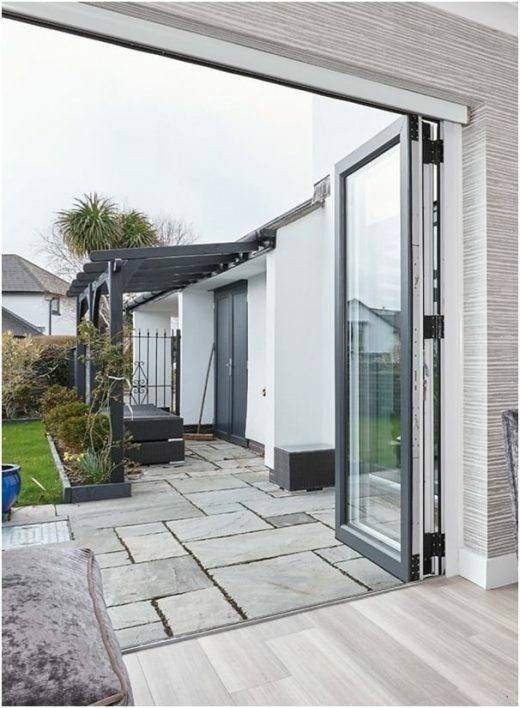 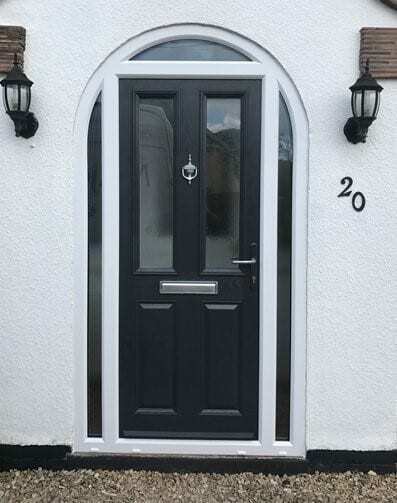 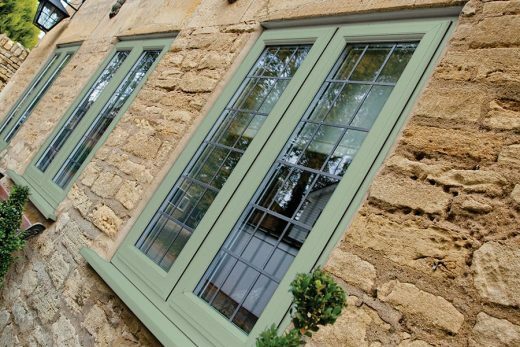 From conservatories and verandas to replacement windows and doors; our back catalogue contains a wide variety of completed projects. 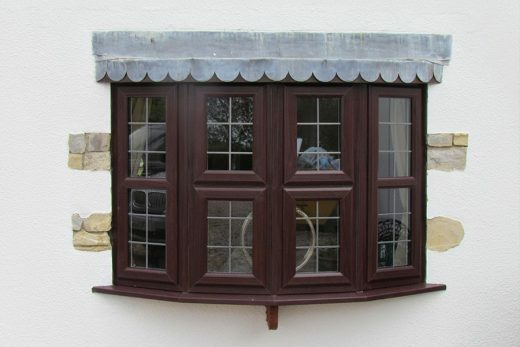 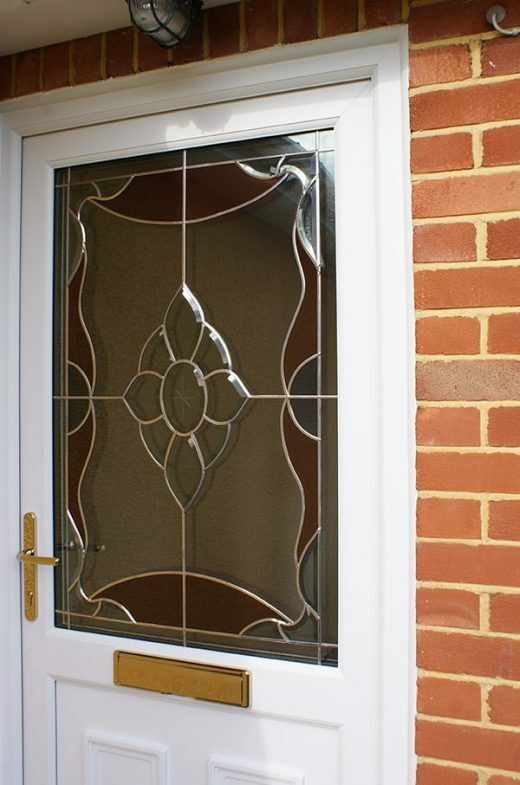 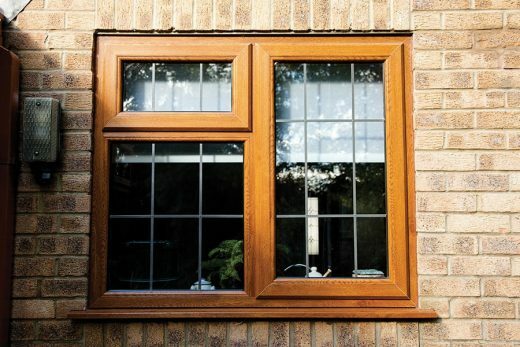 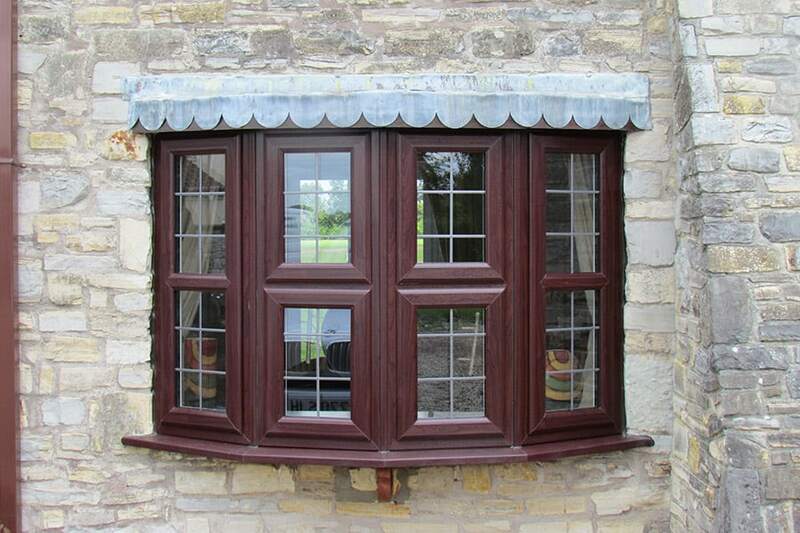 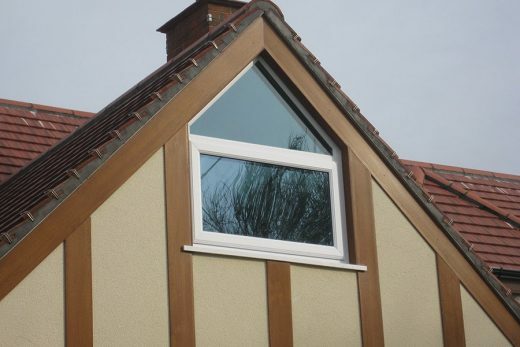 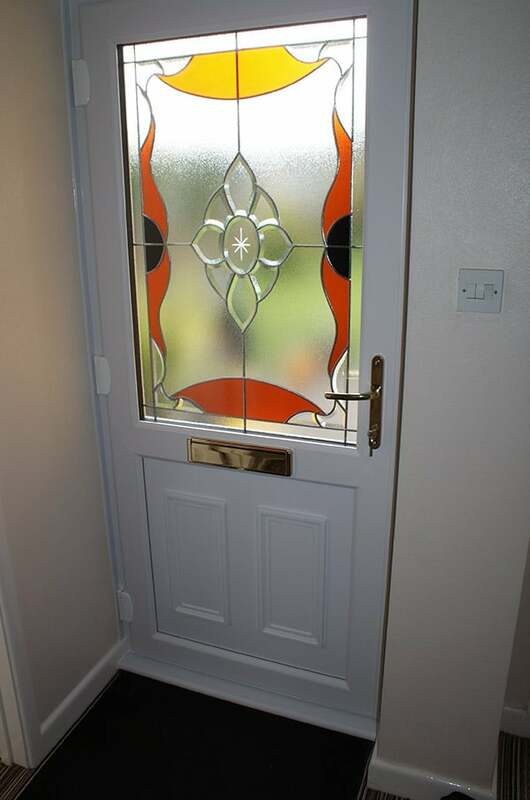 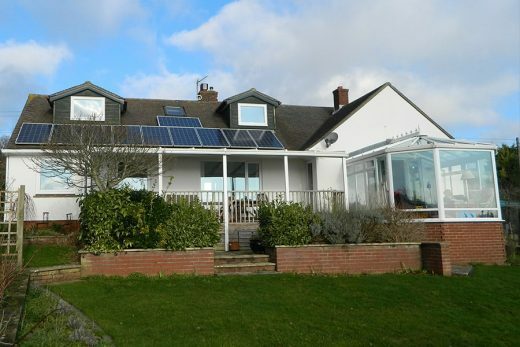 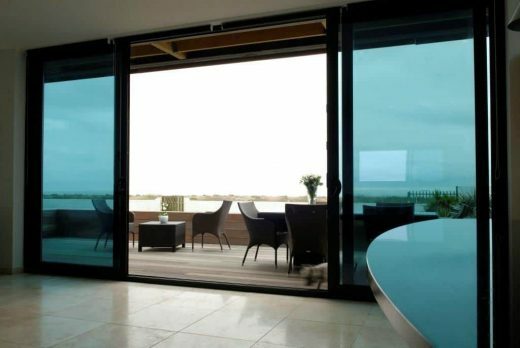 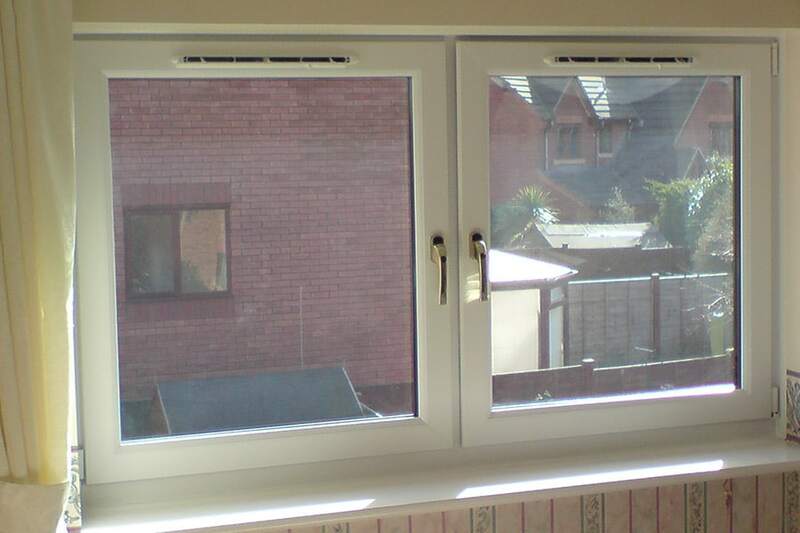 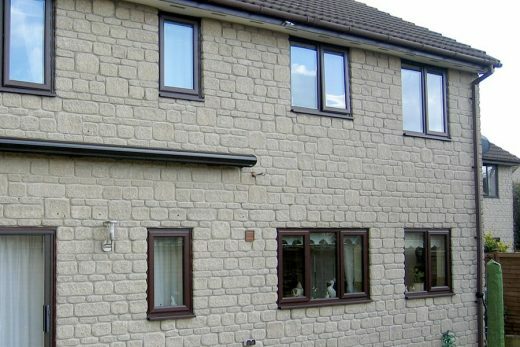 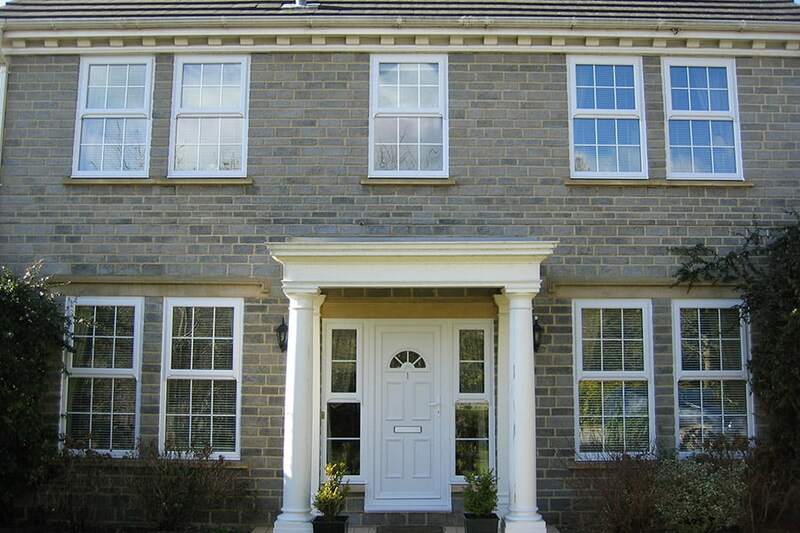 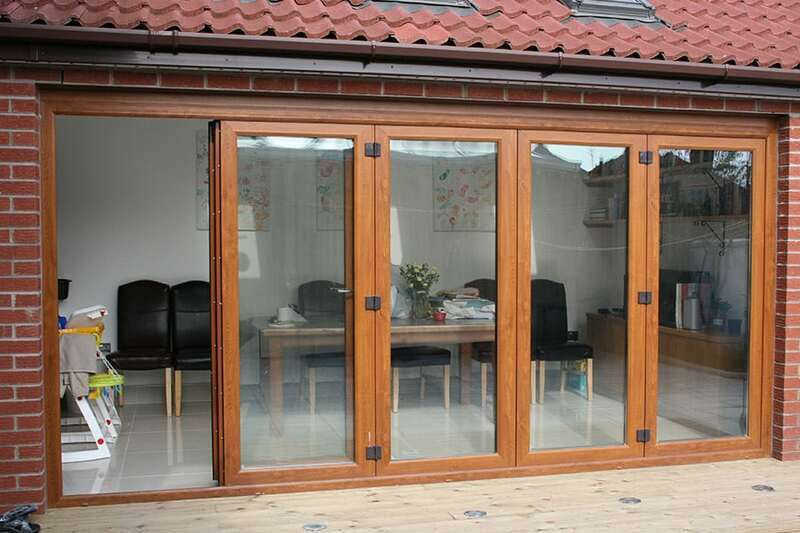 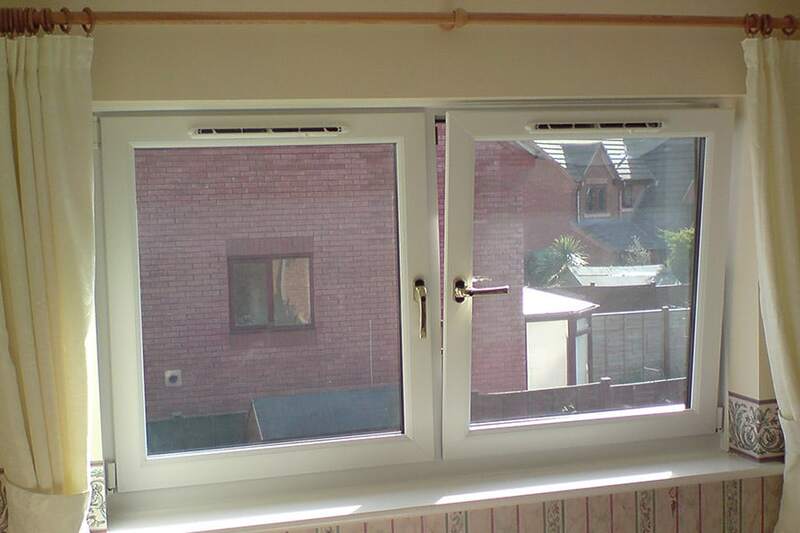 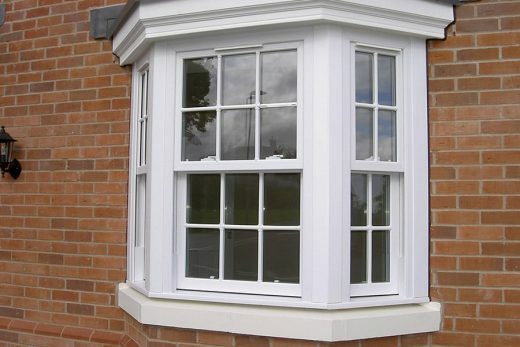 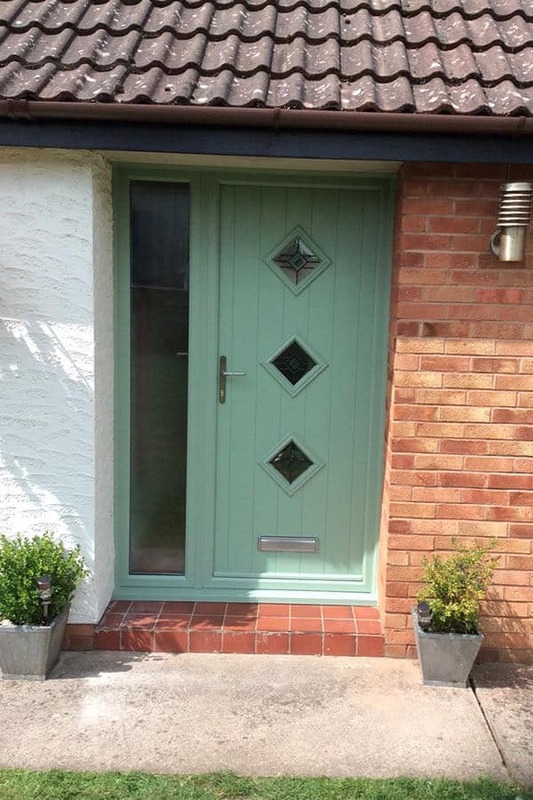 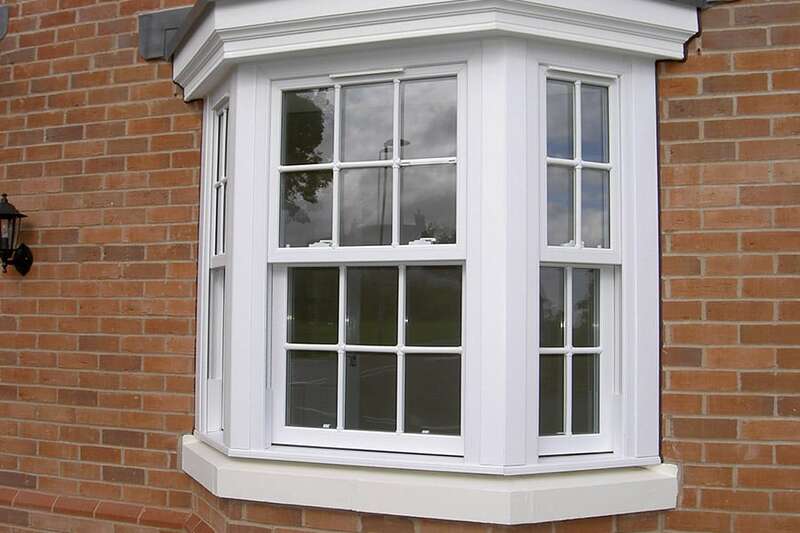 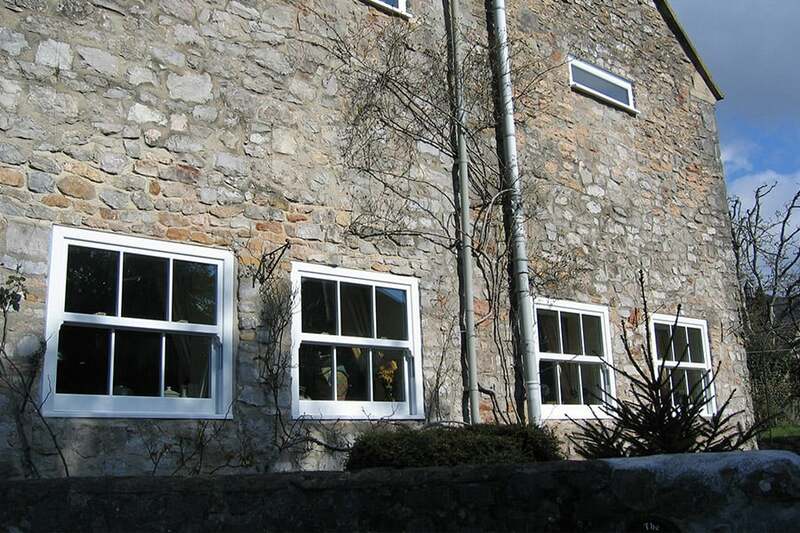 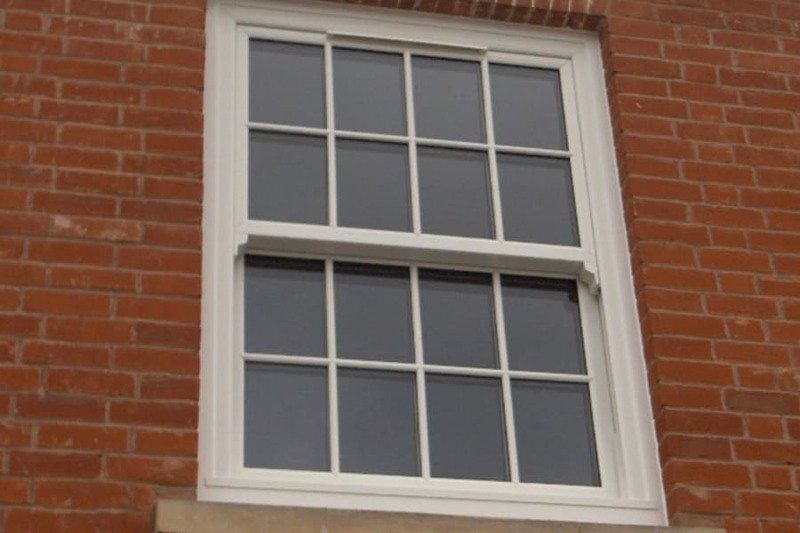 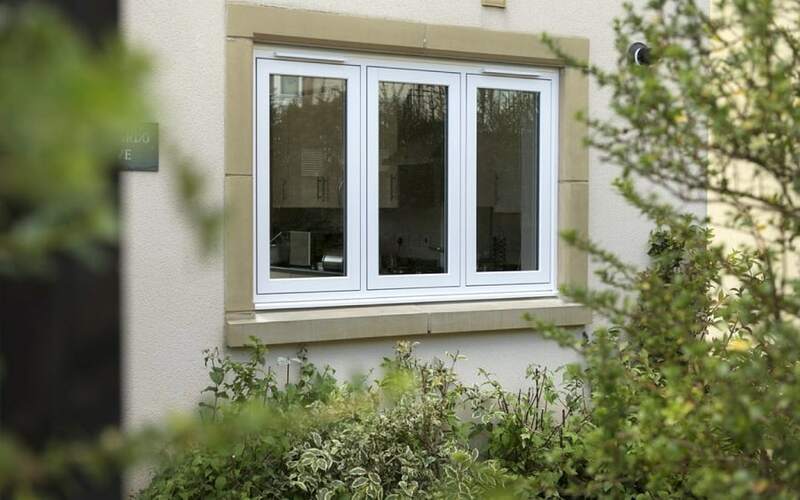 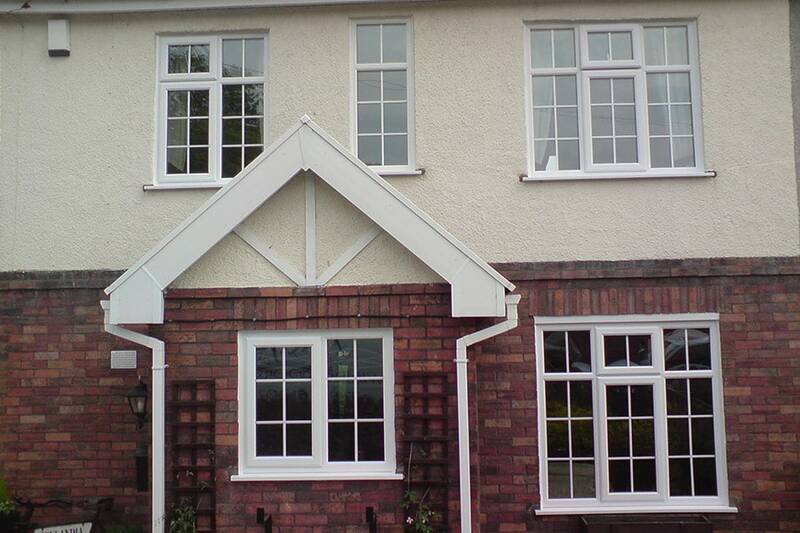 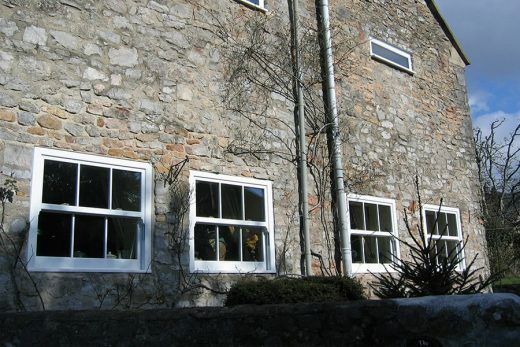 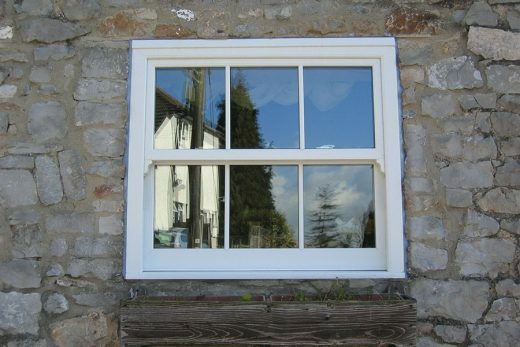 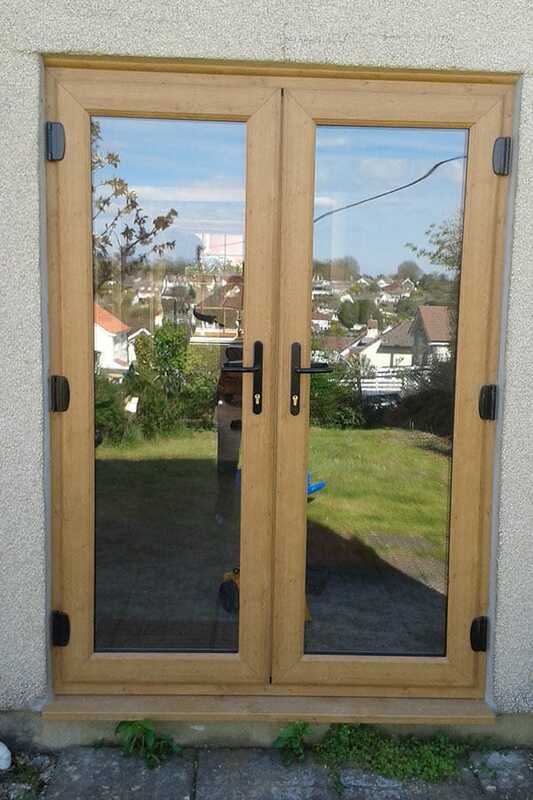 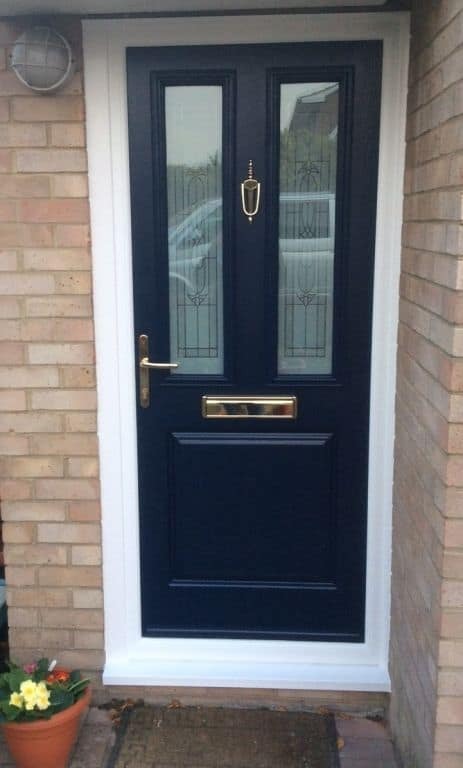 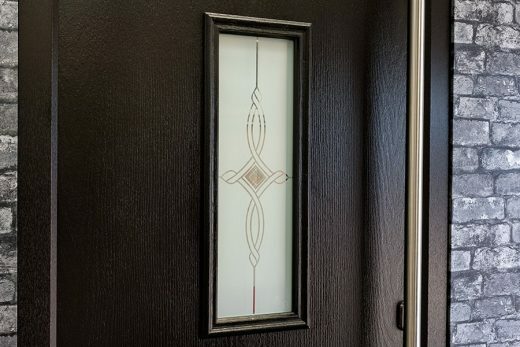 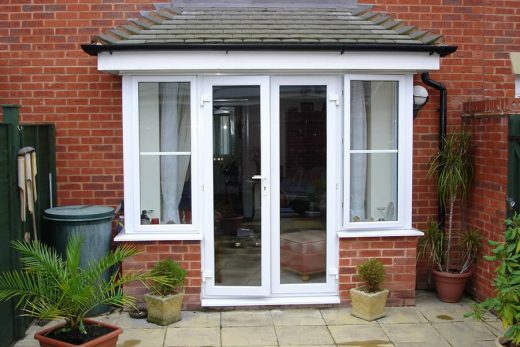 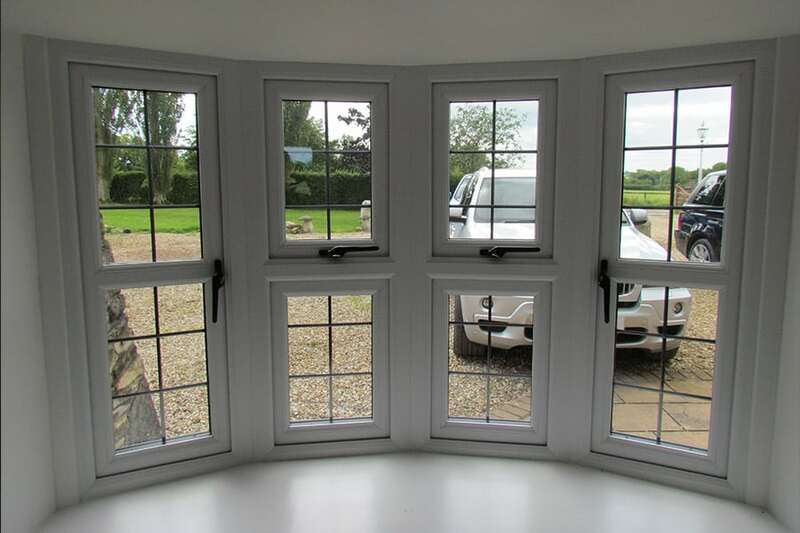 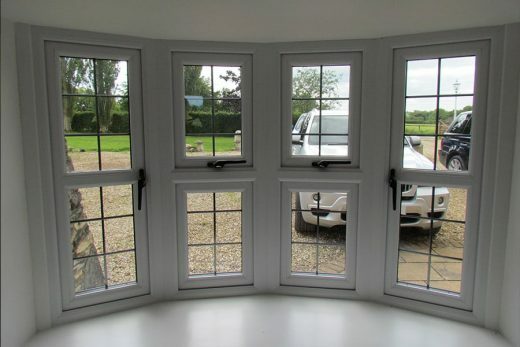 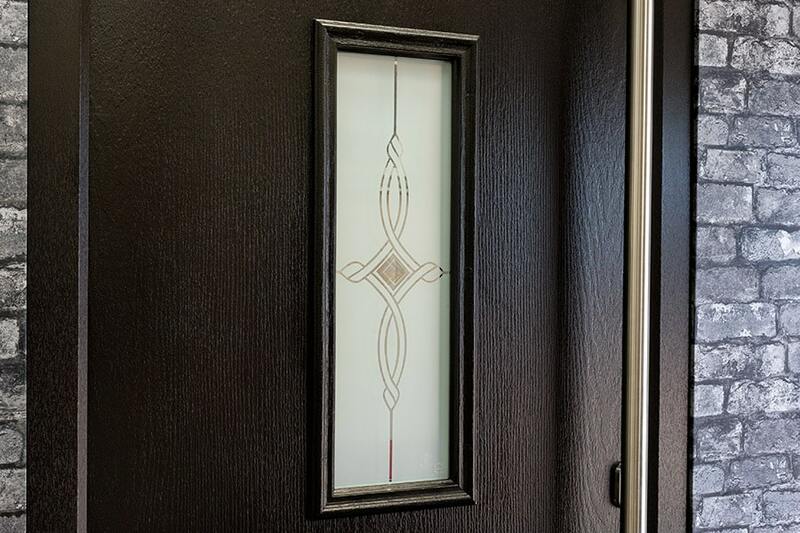 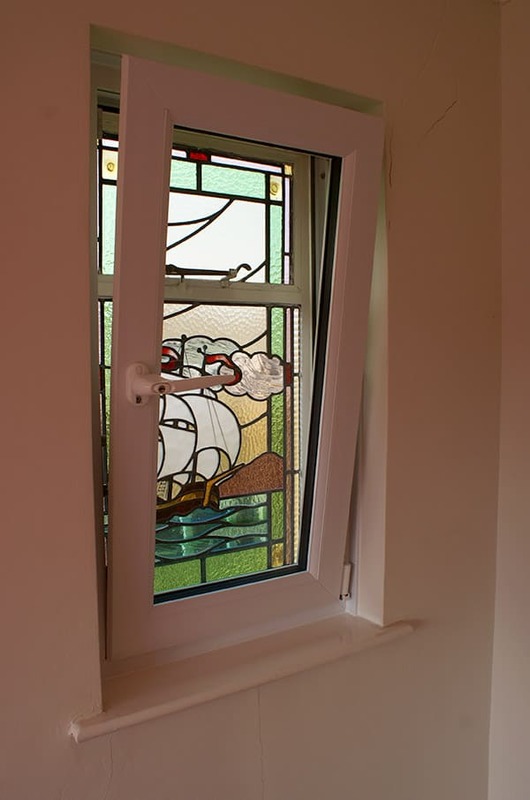 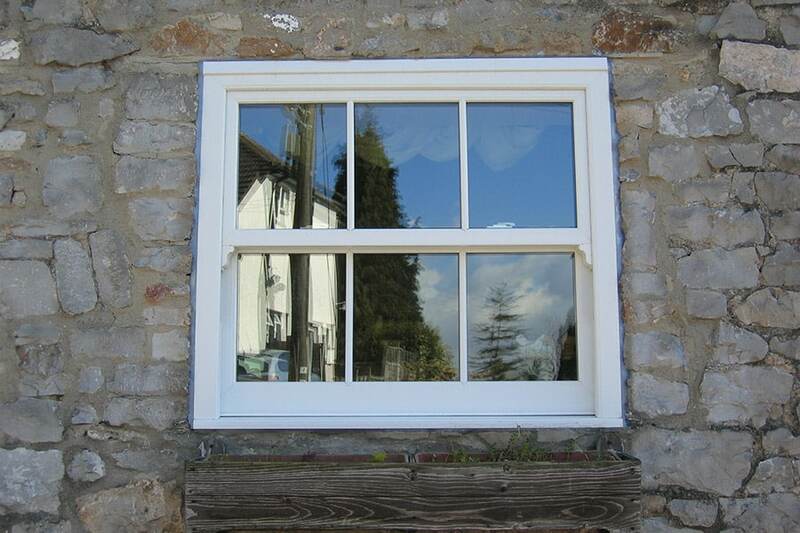 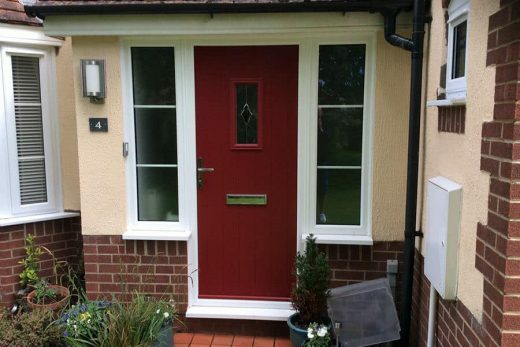 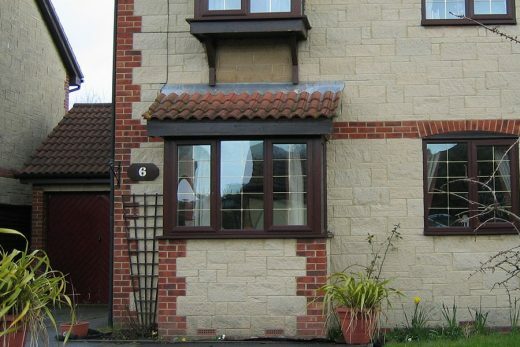 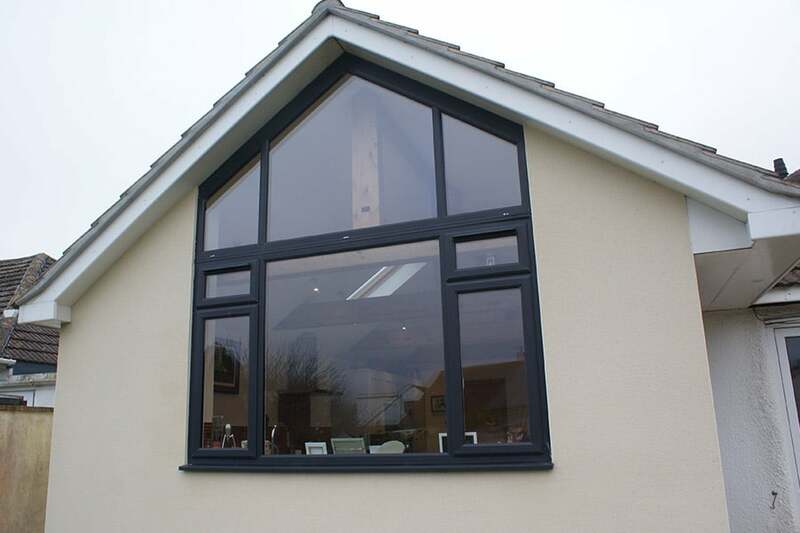 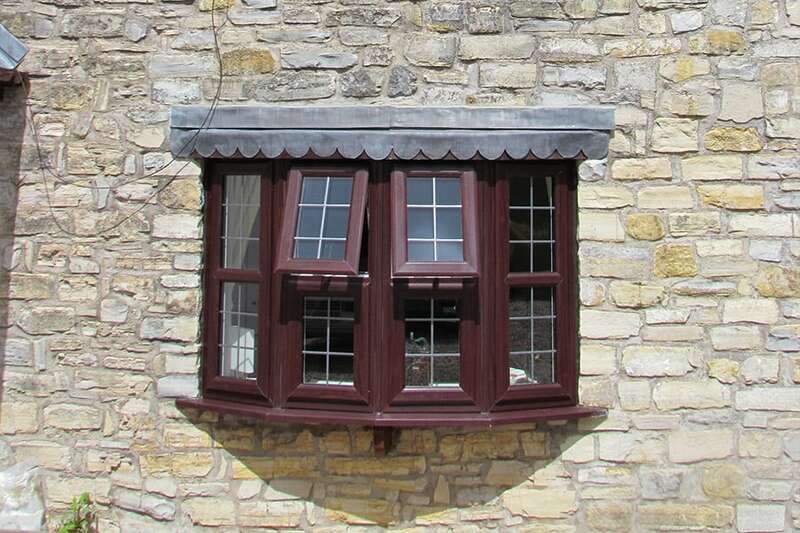 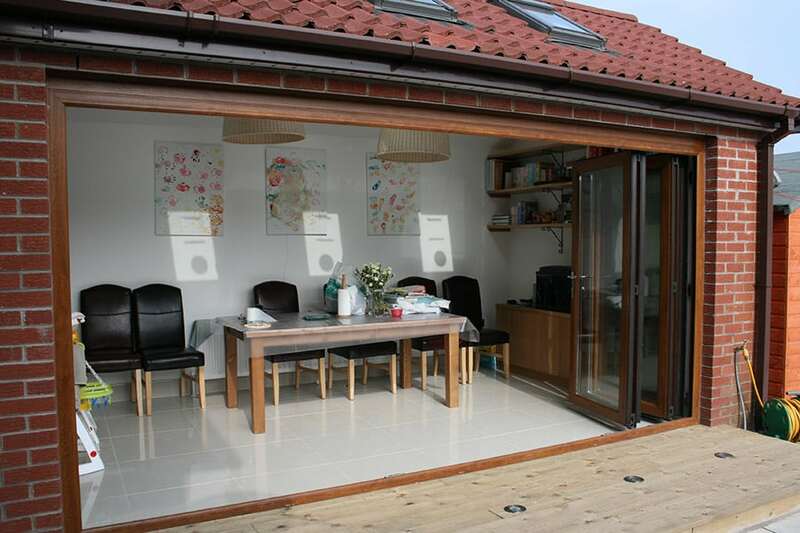 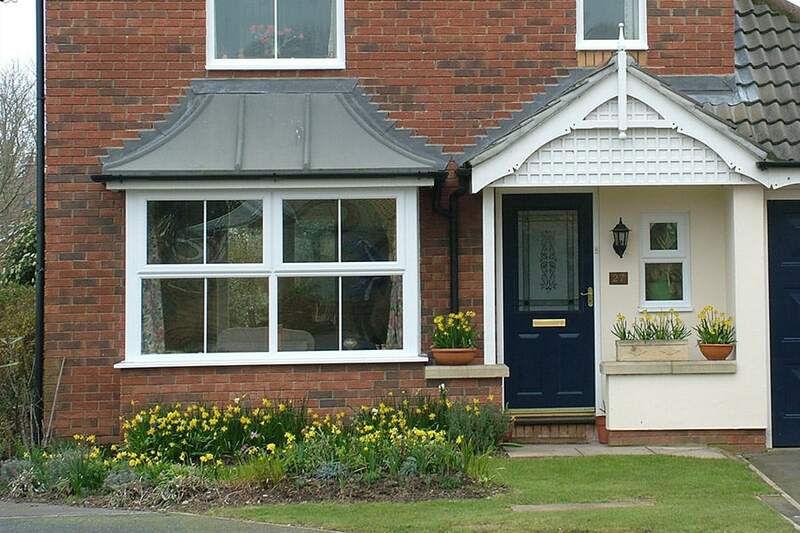 Have a look at our gallery to see the quality of our installations. 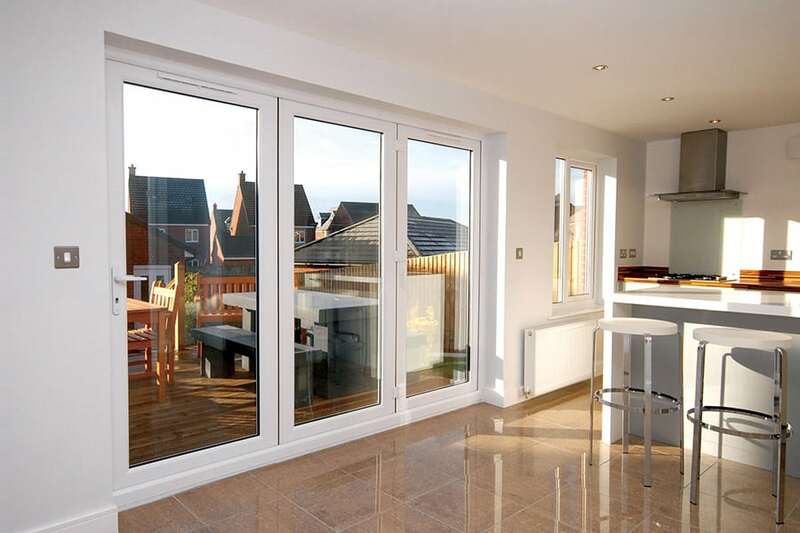 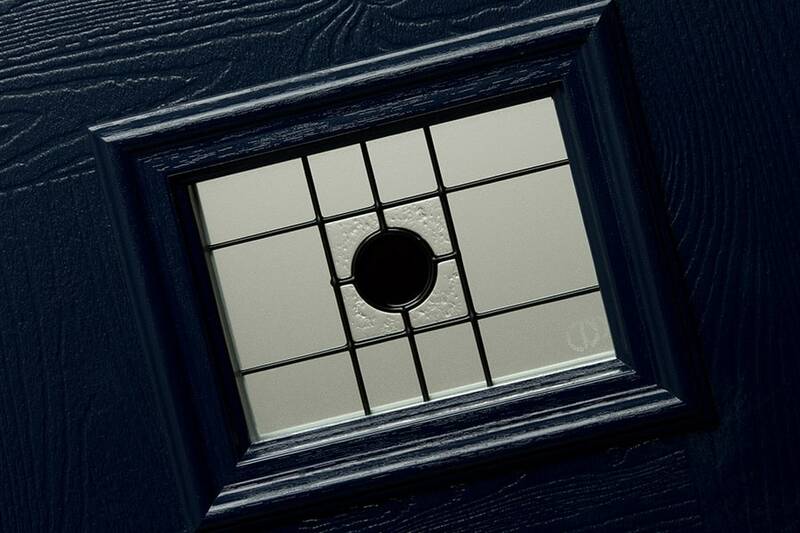 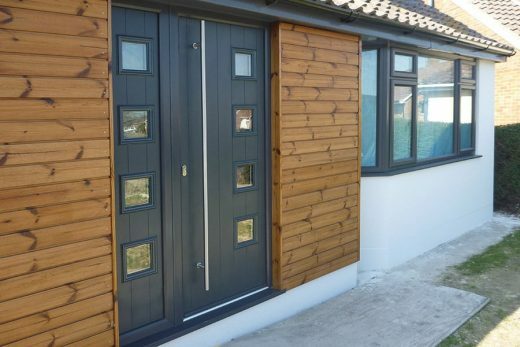 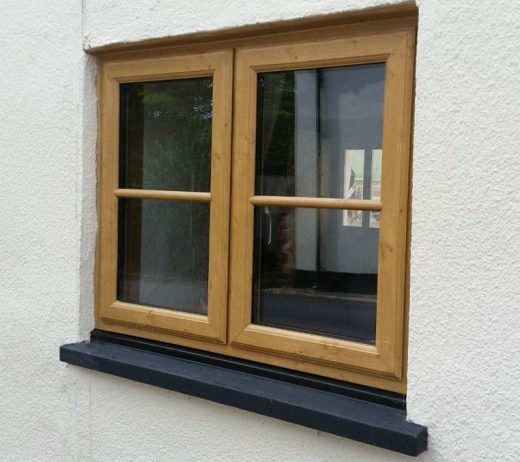 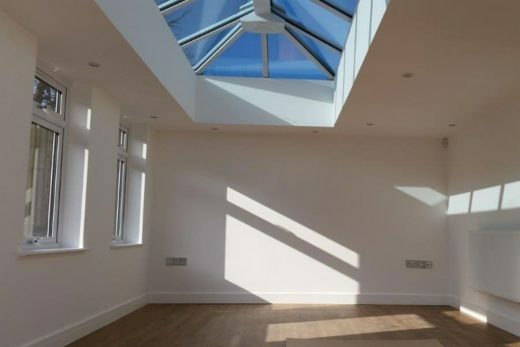 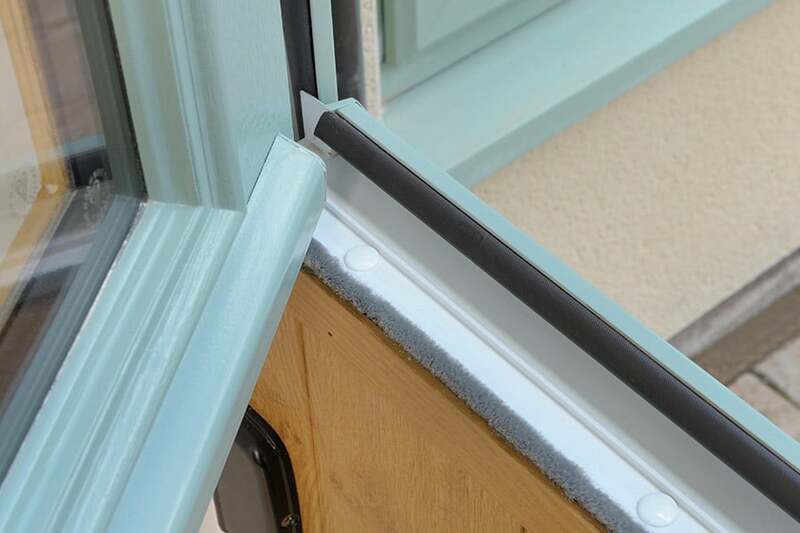 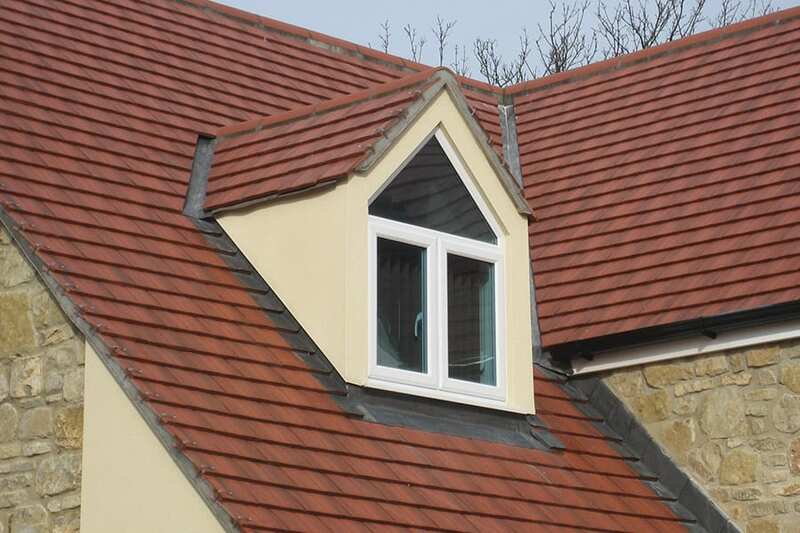 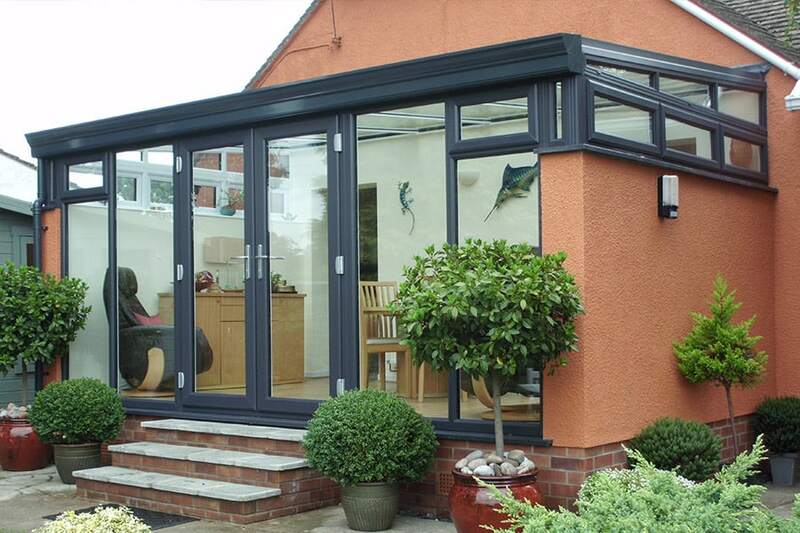 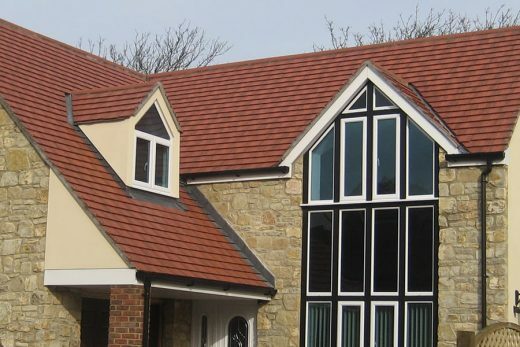 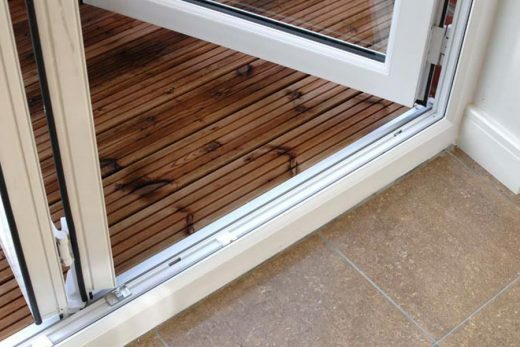 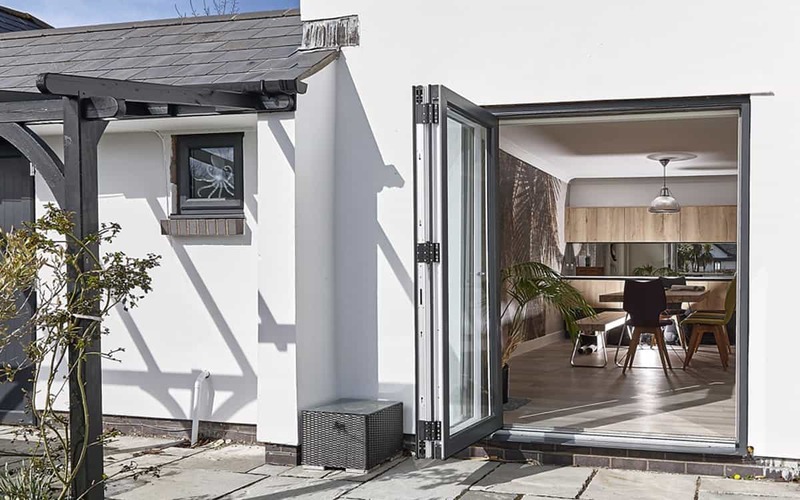 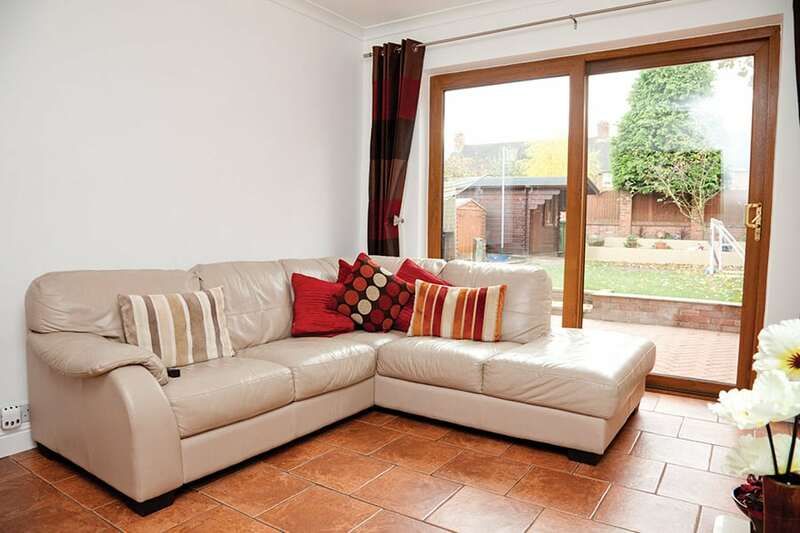 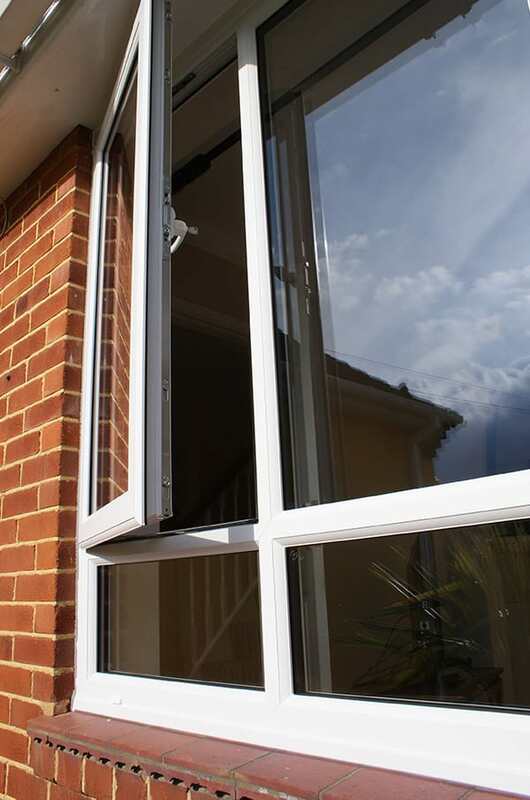 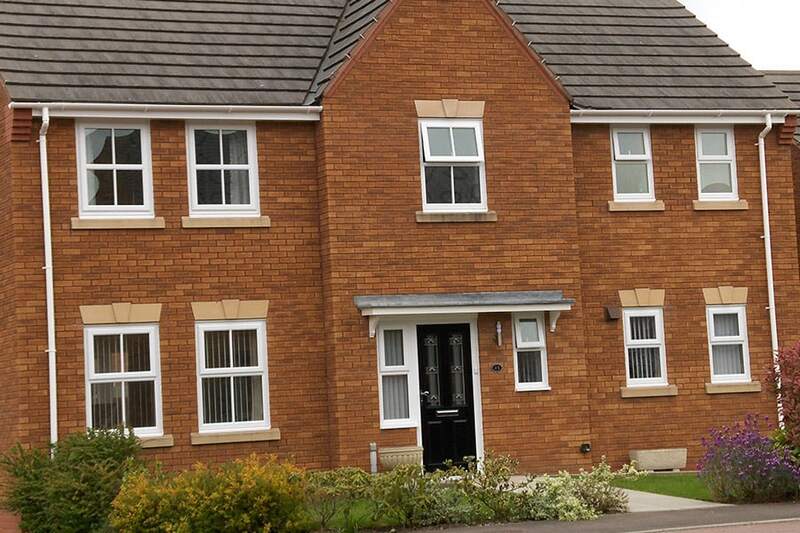 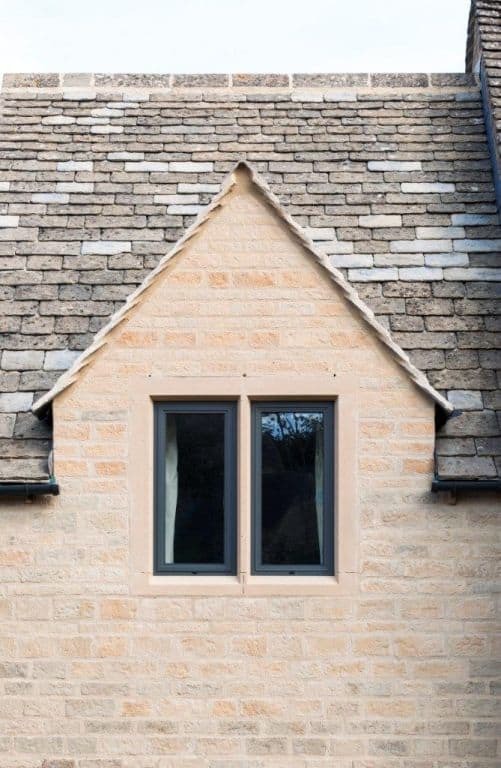 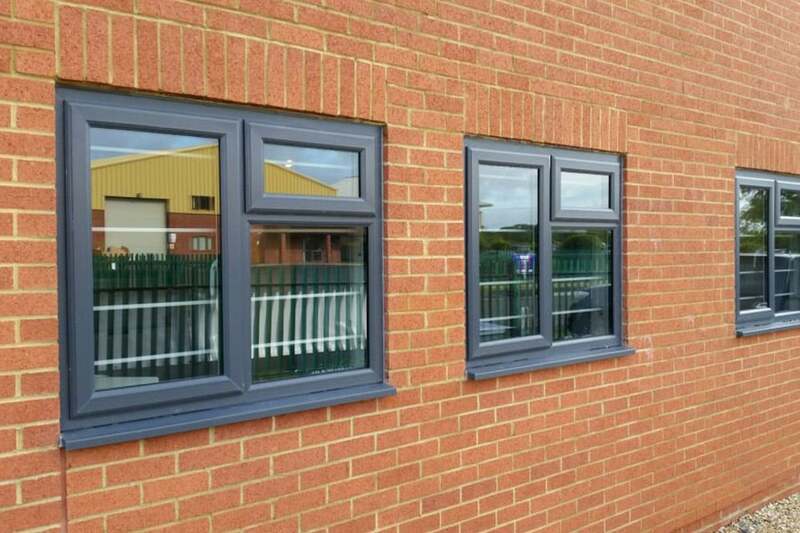 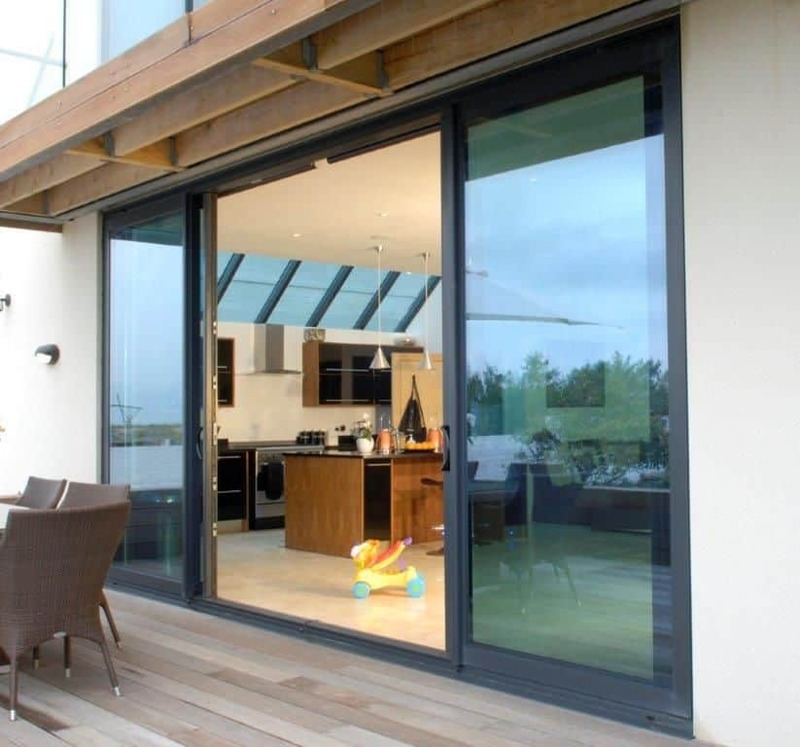 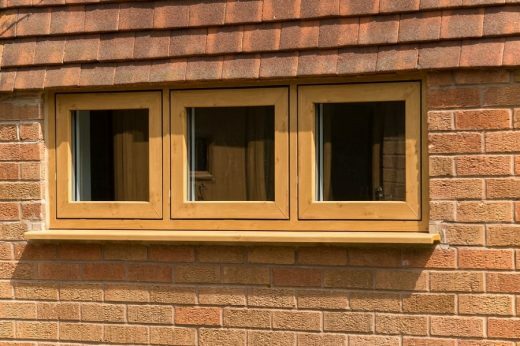 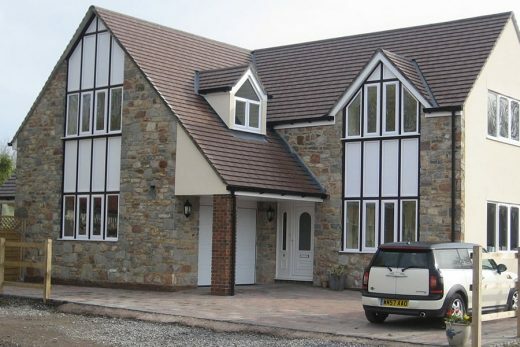 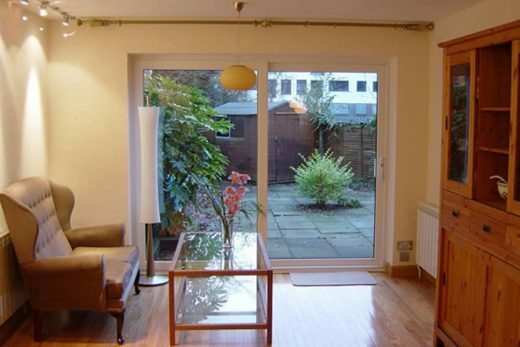 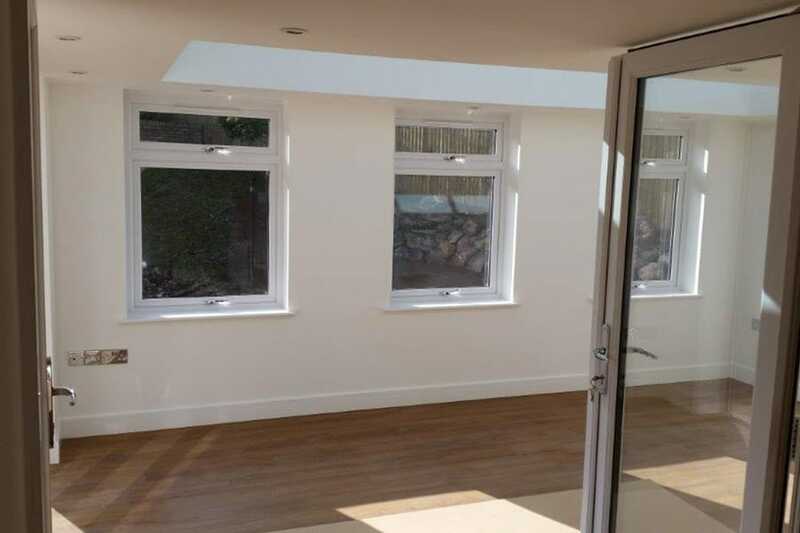 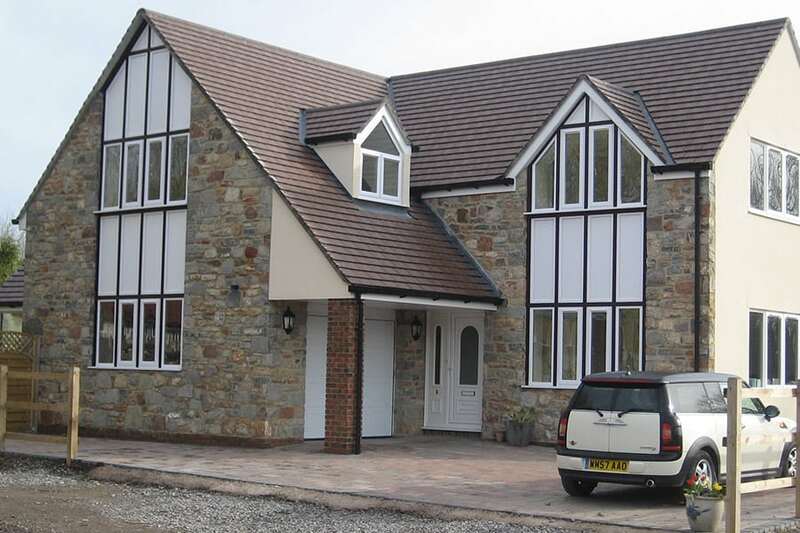 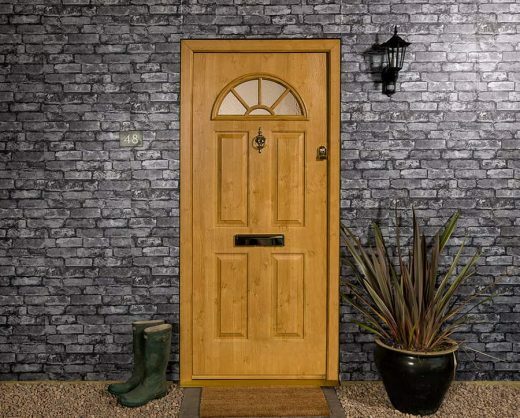 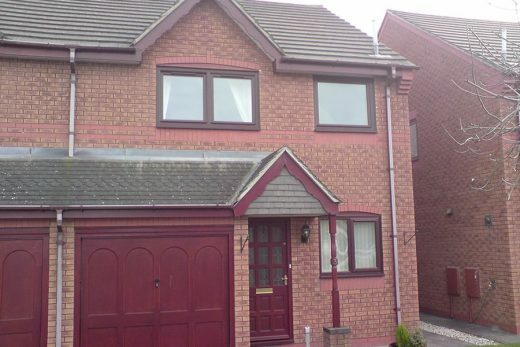 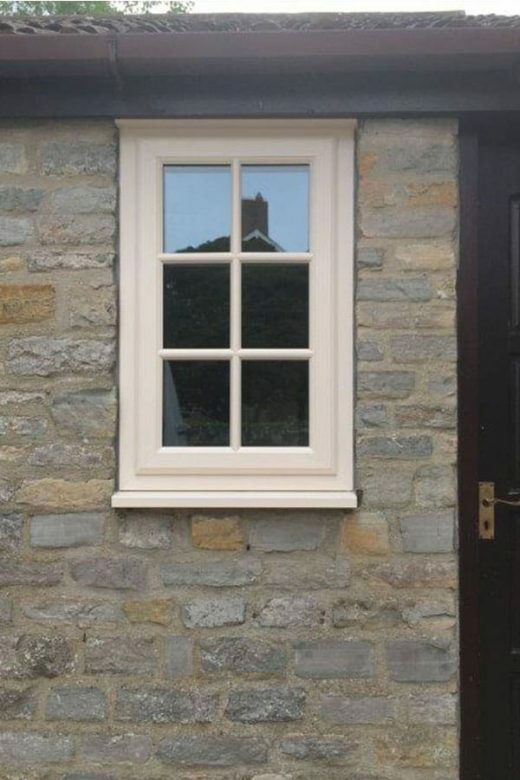 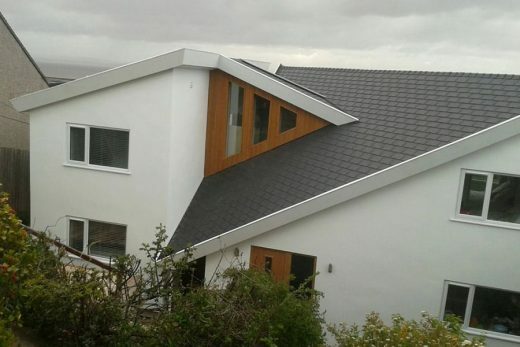 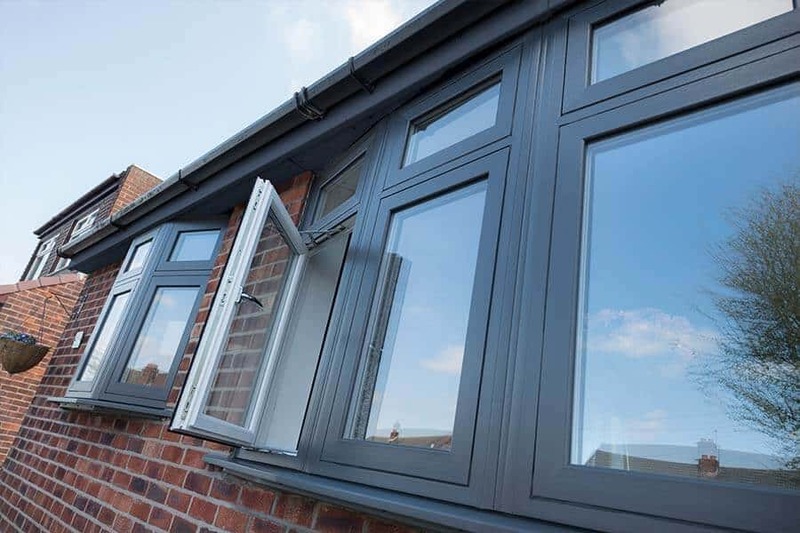 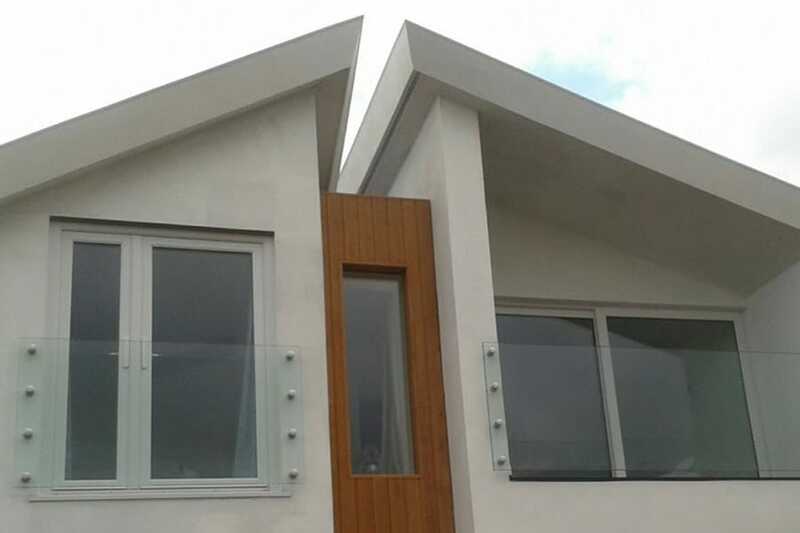 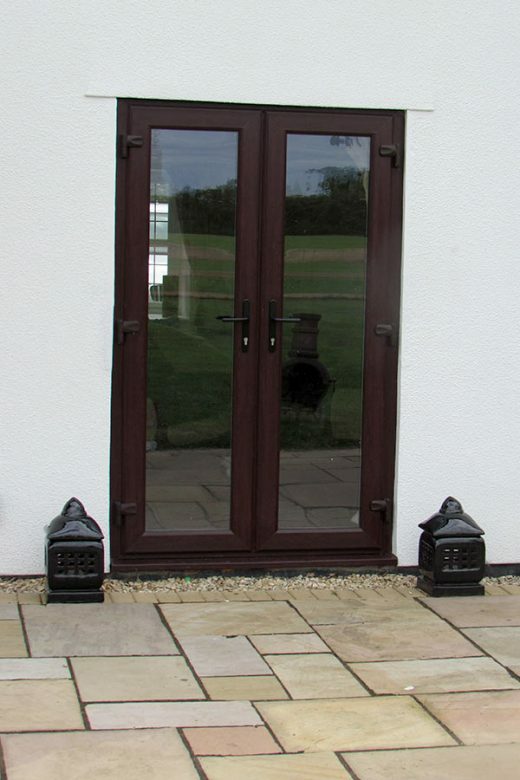 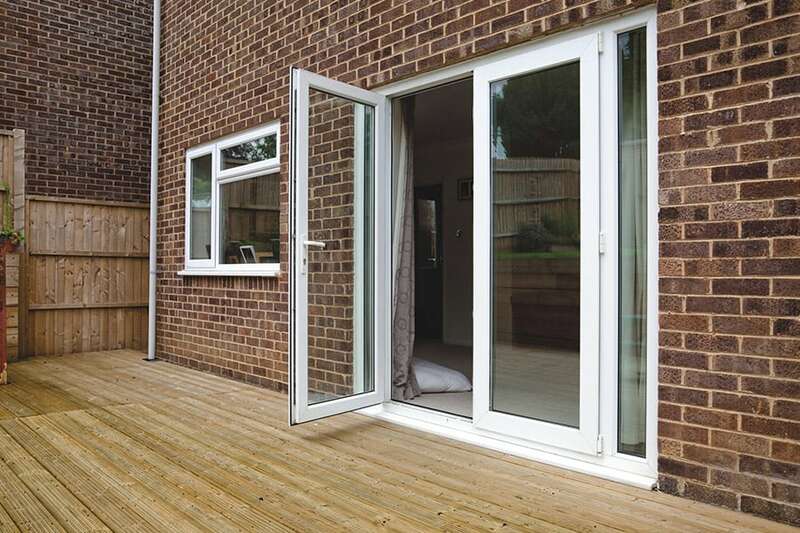 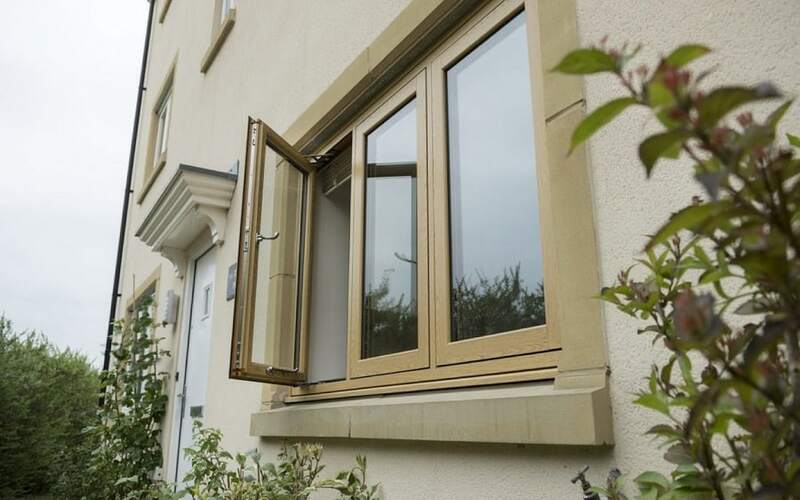 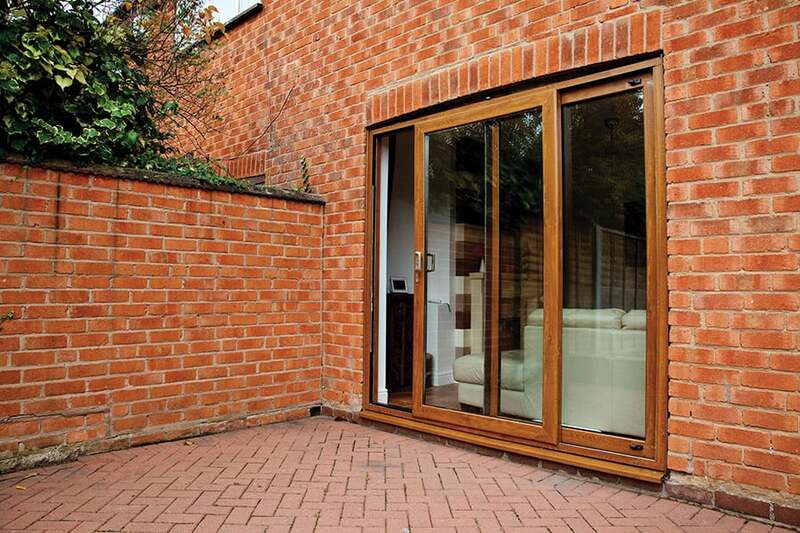 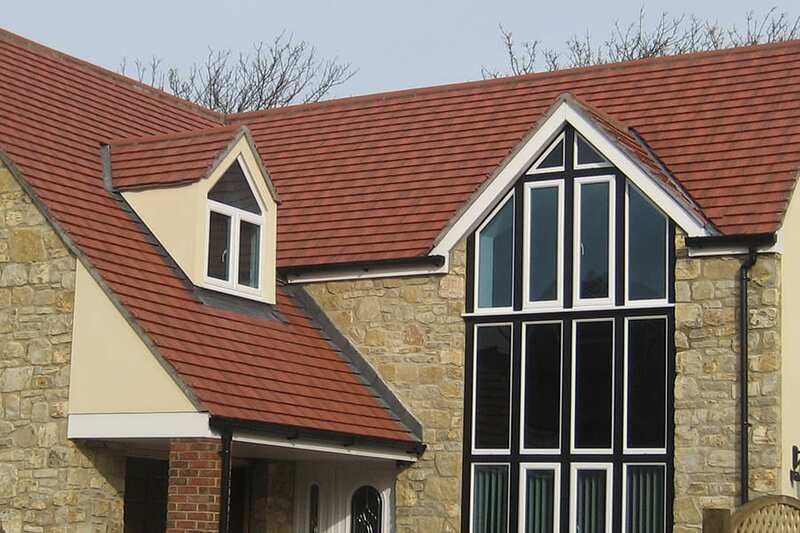 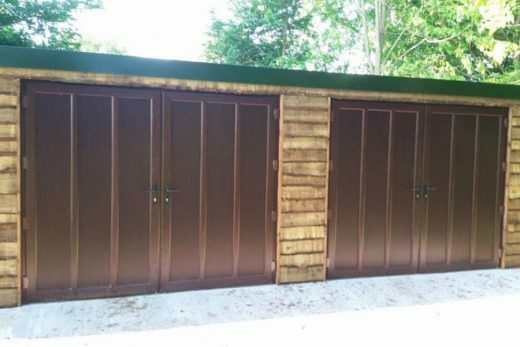 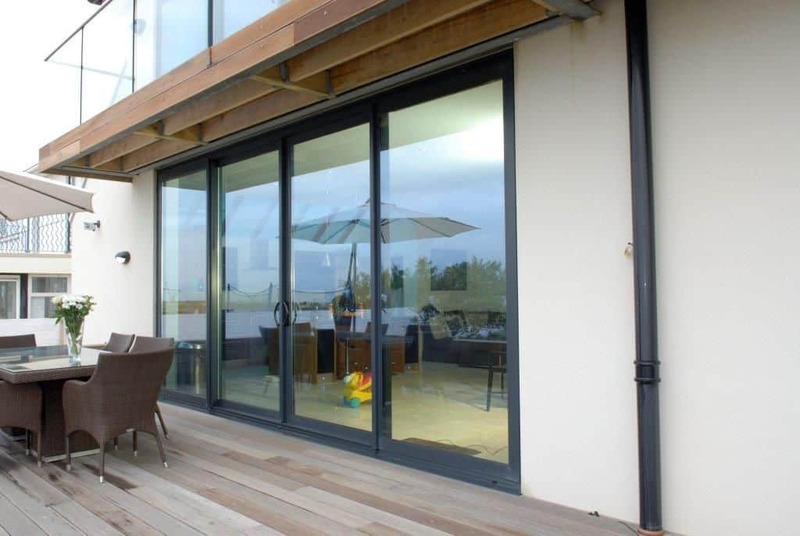 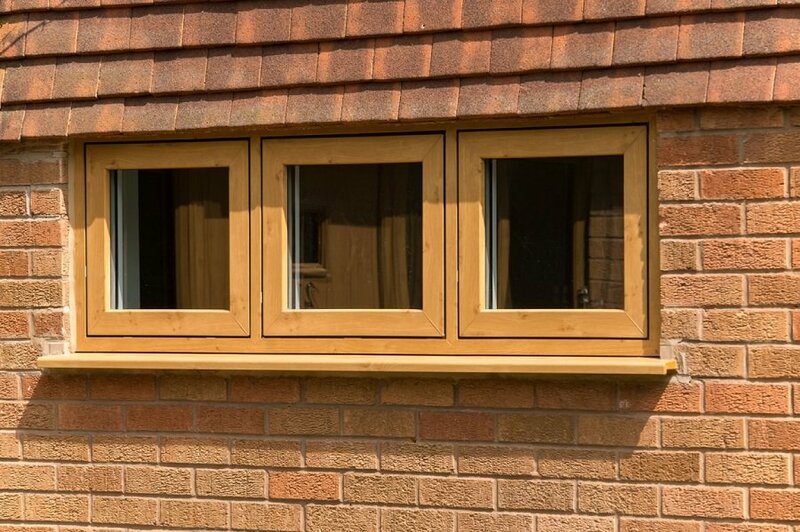 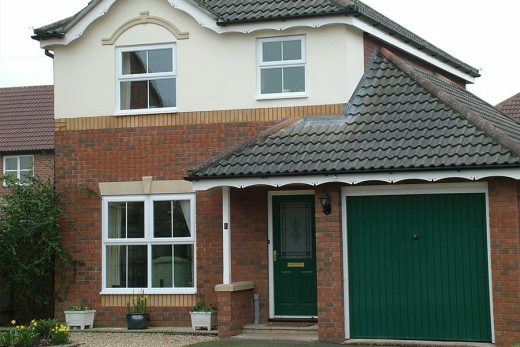 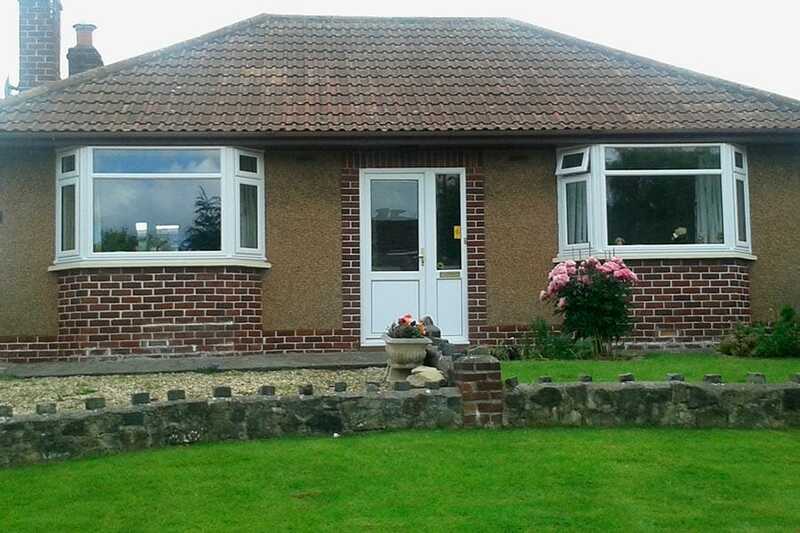 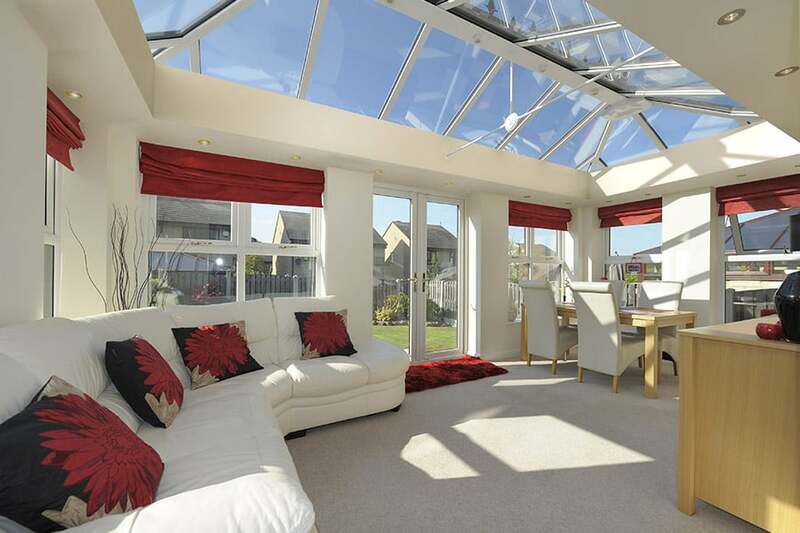 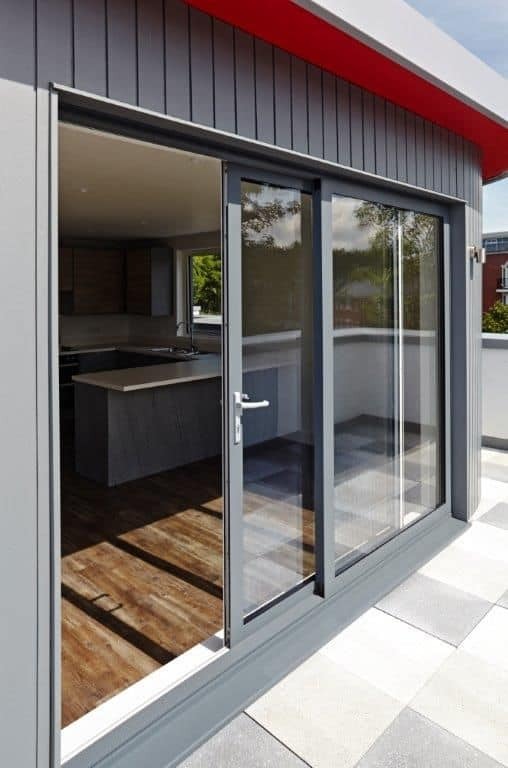 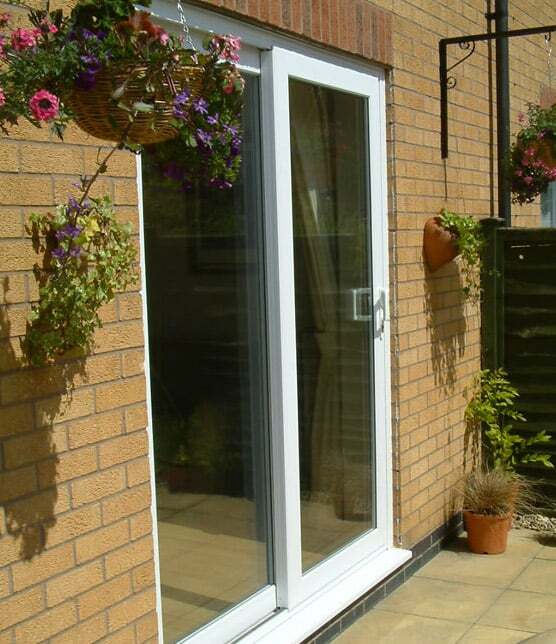 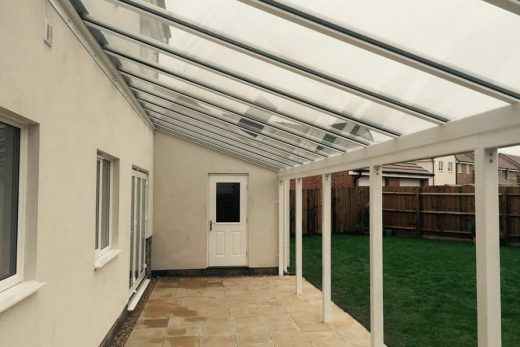 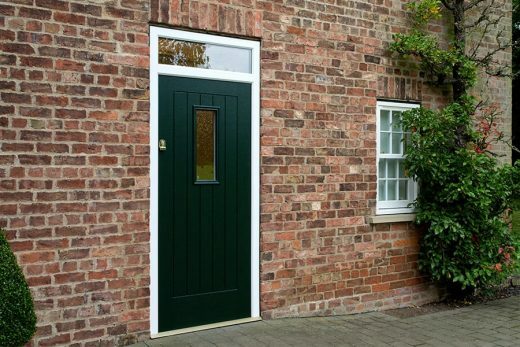 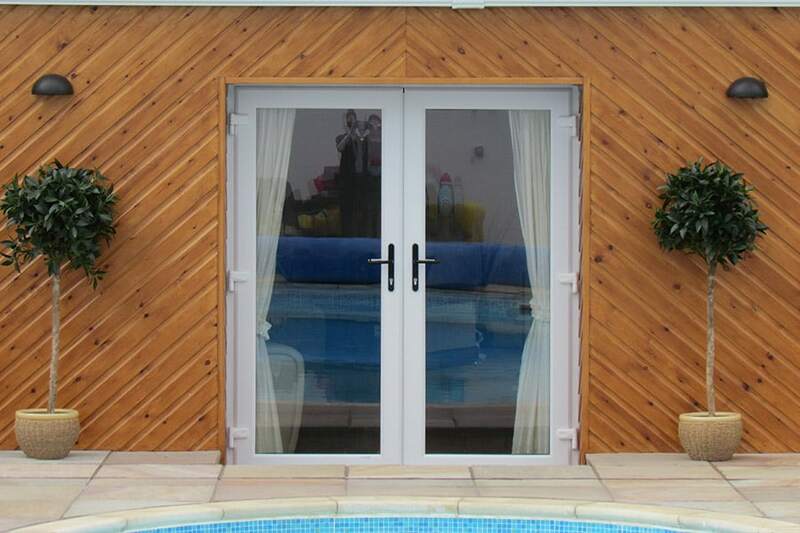 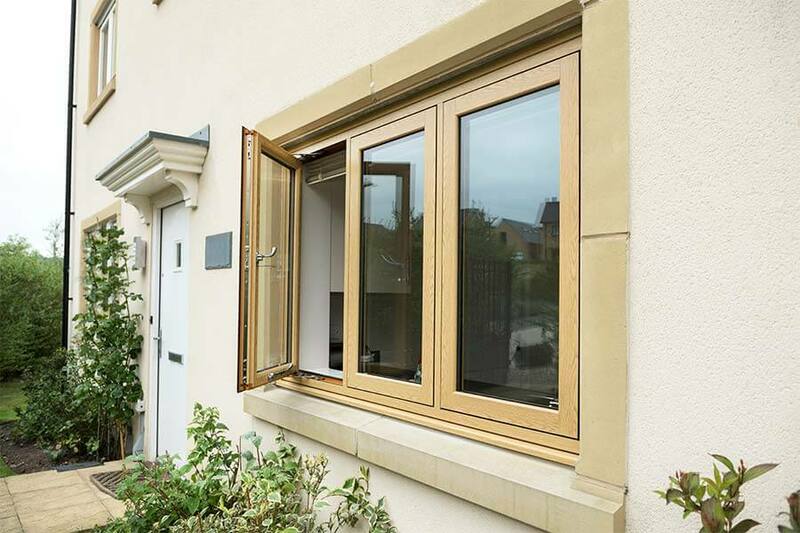 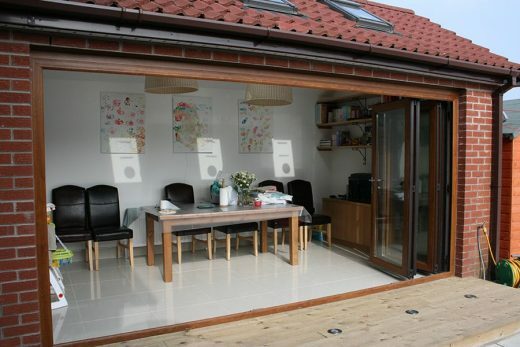 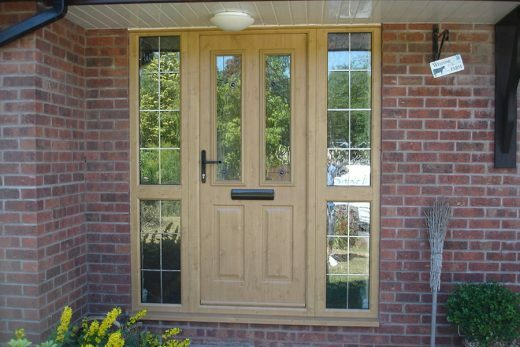 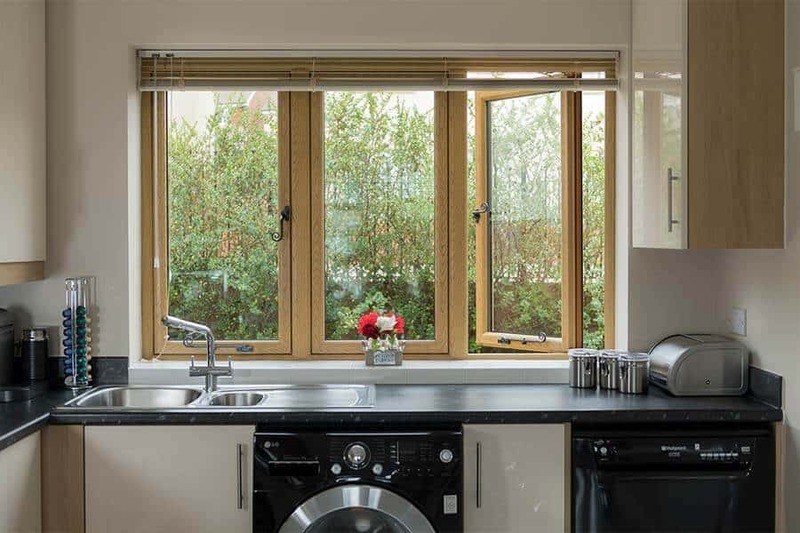 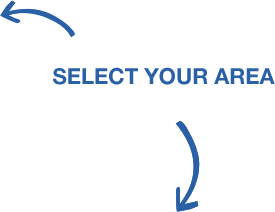 There’s sure to be a project we’ve completed which matches your own requirements.